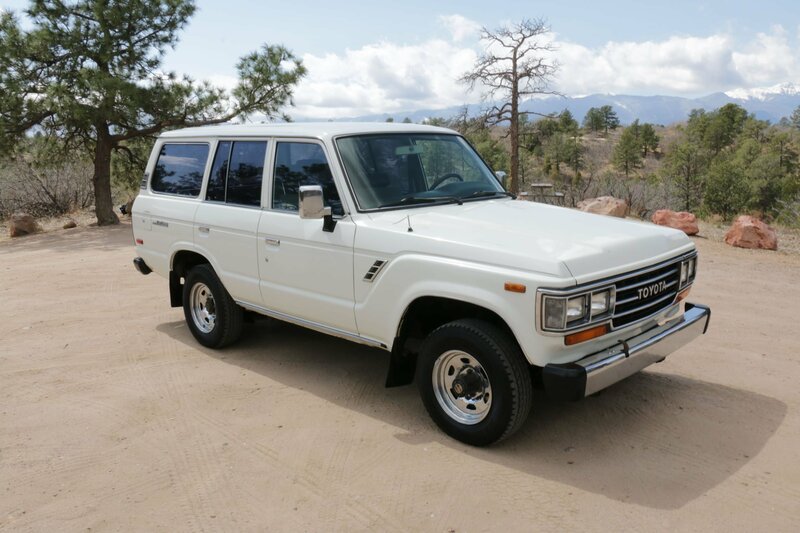 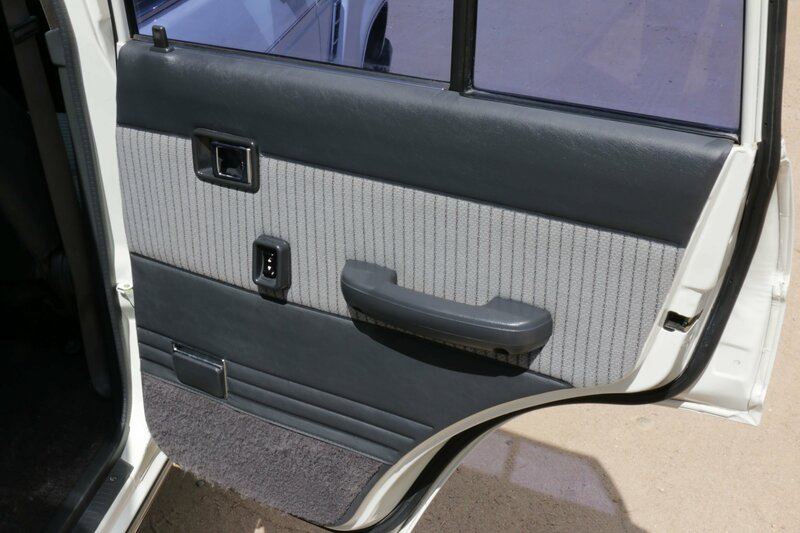 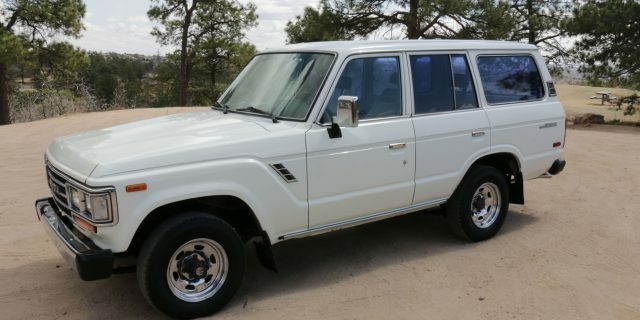 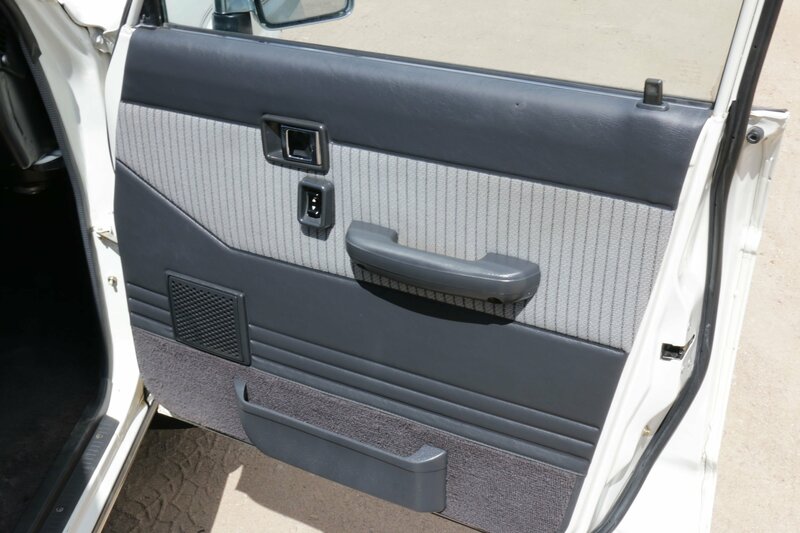 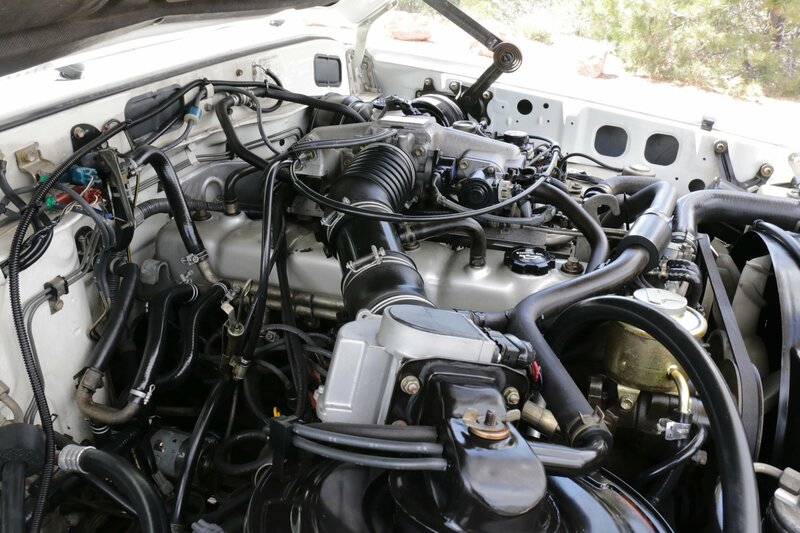 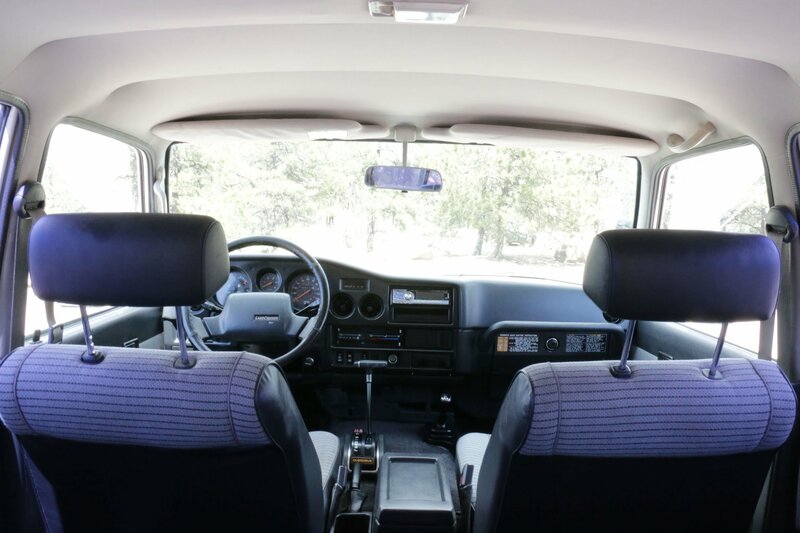 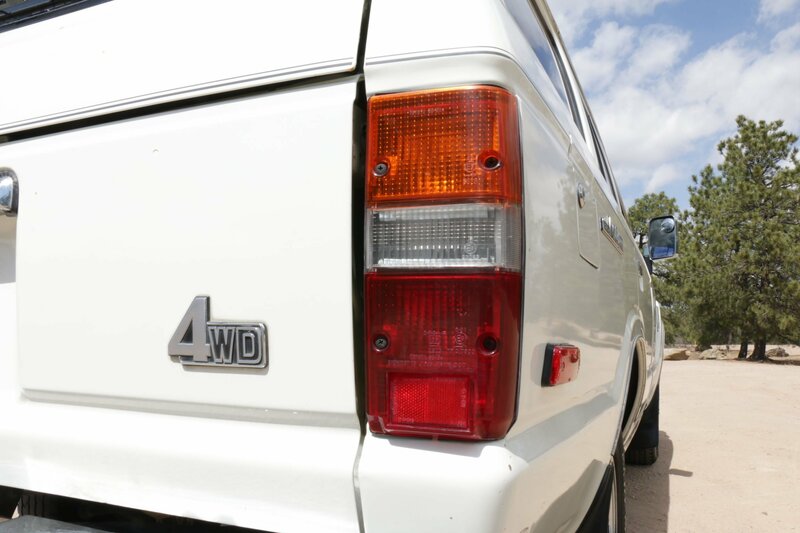 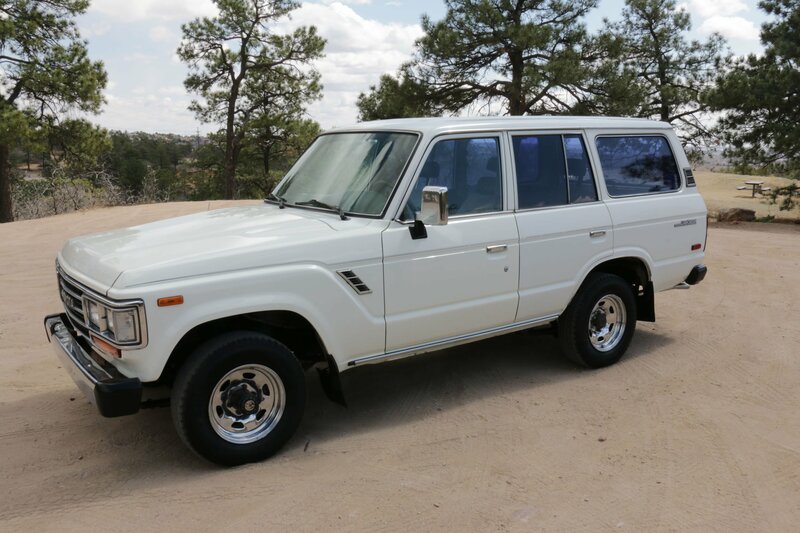 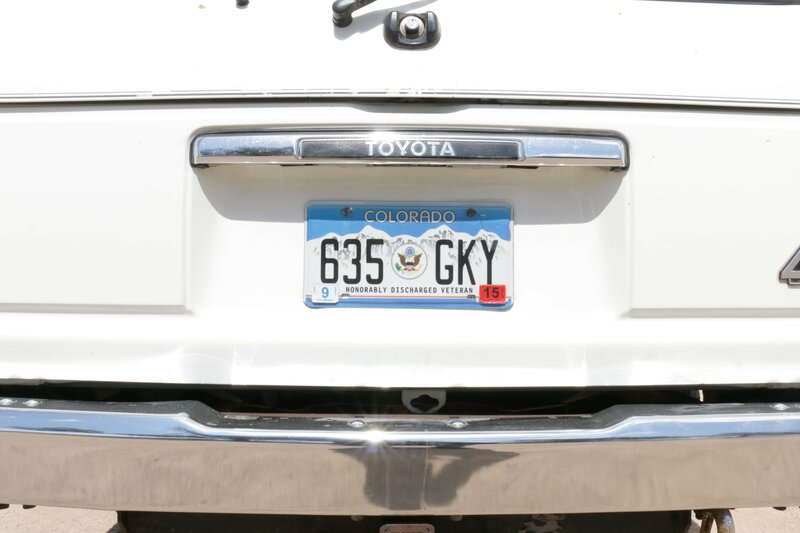 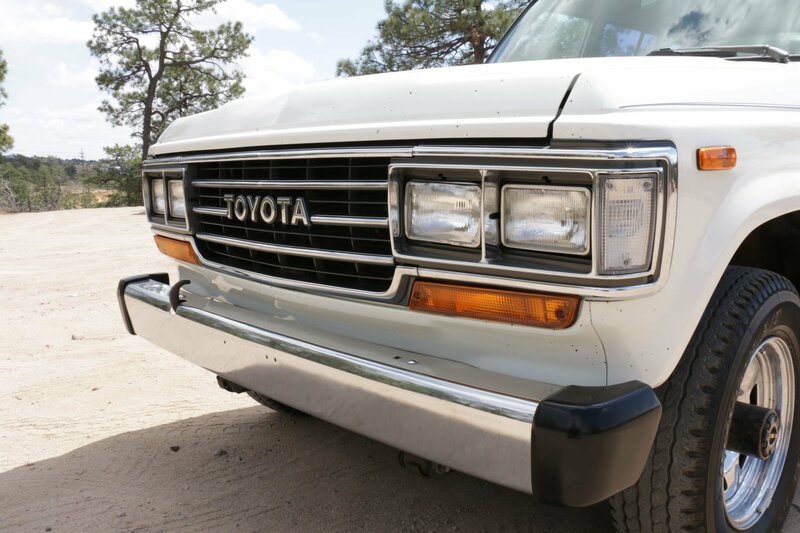 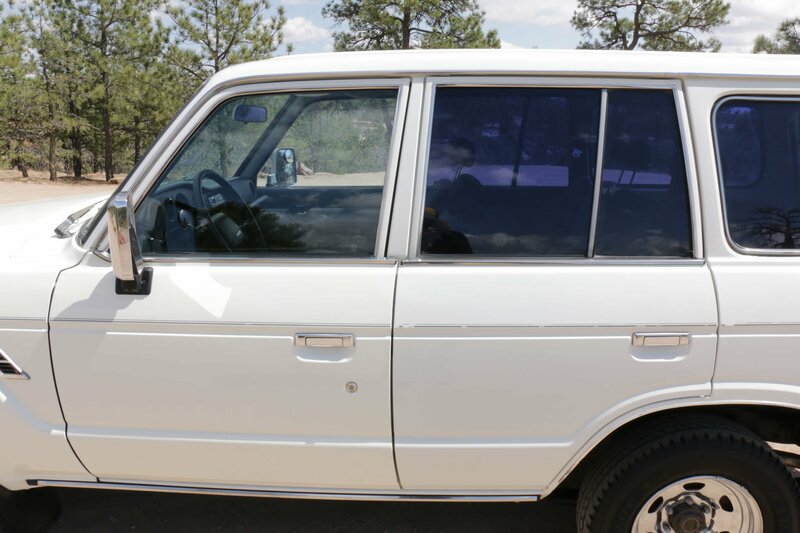 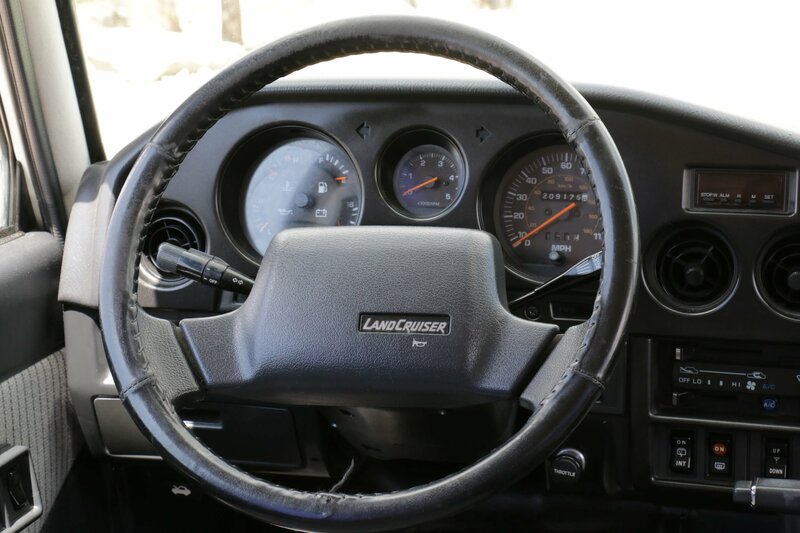 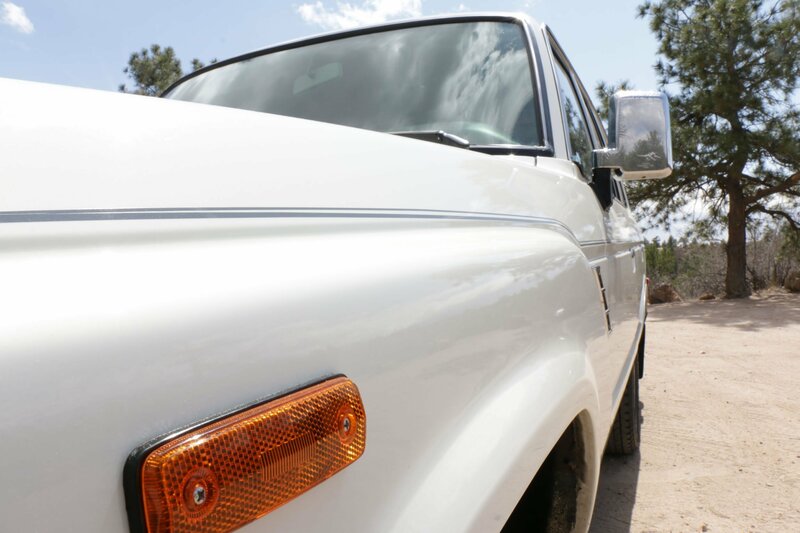 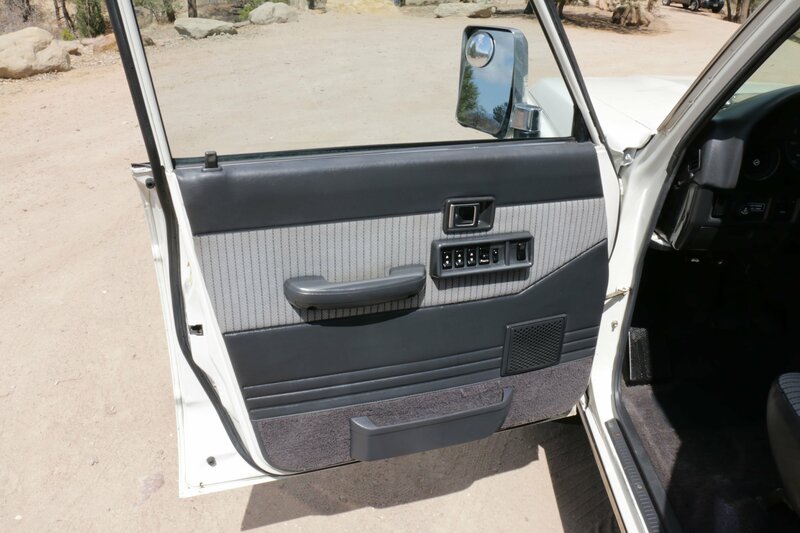 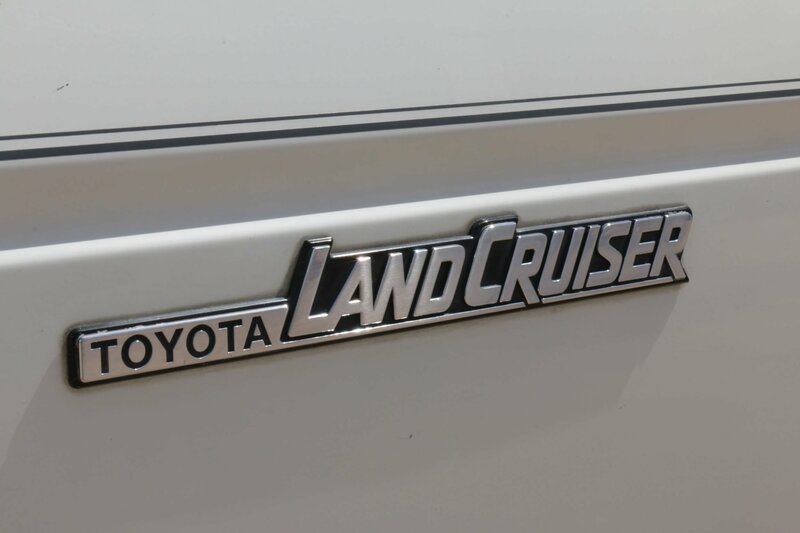 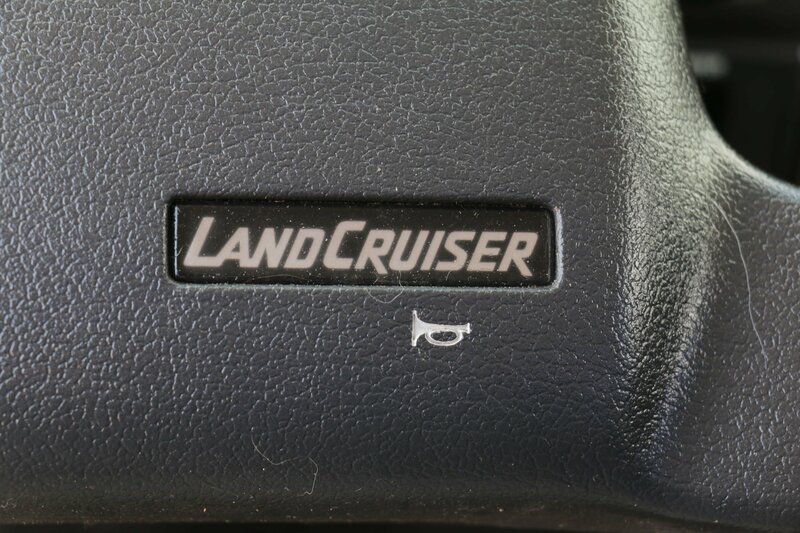 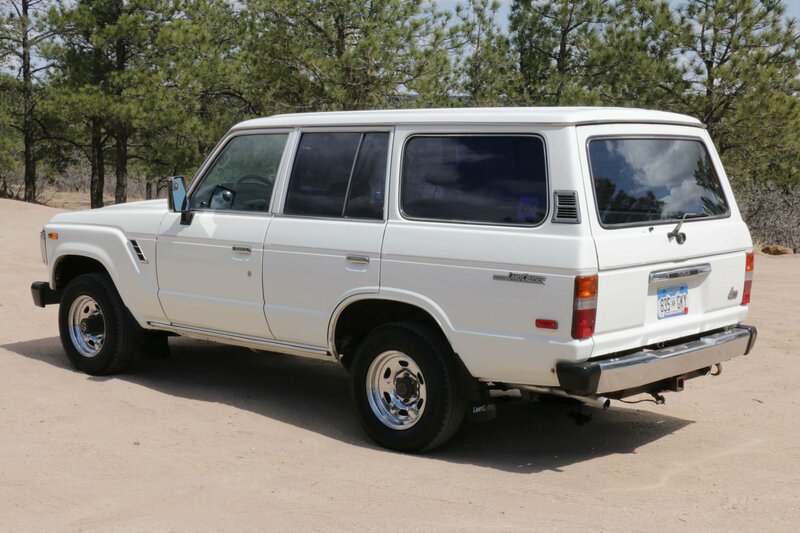 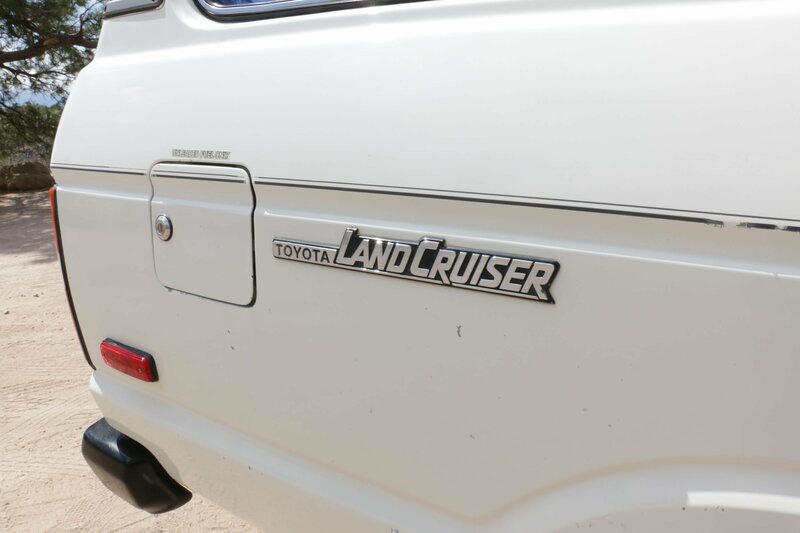 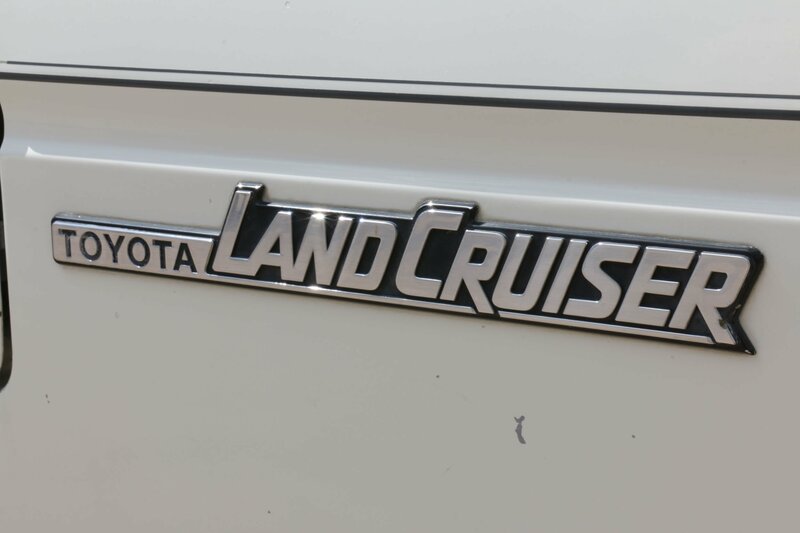 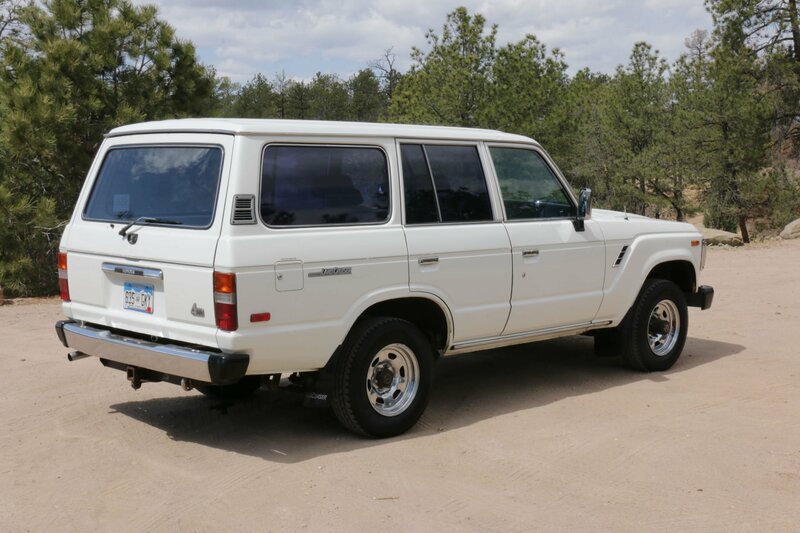 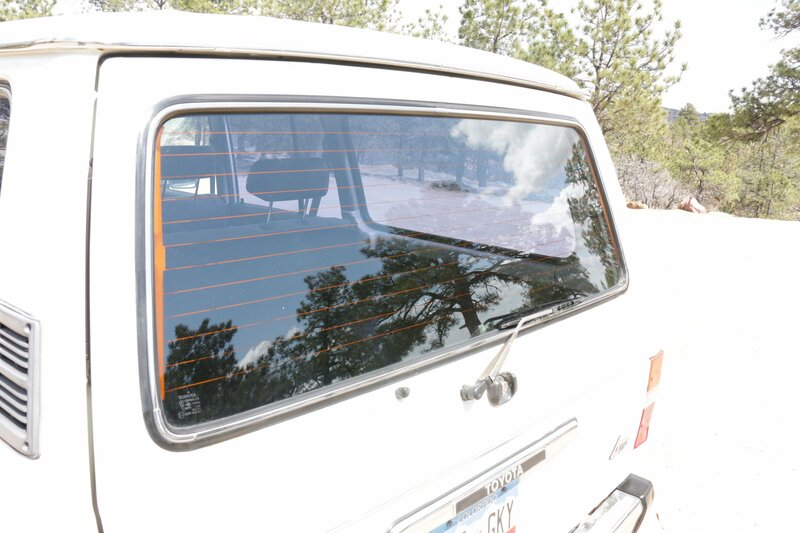 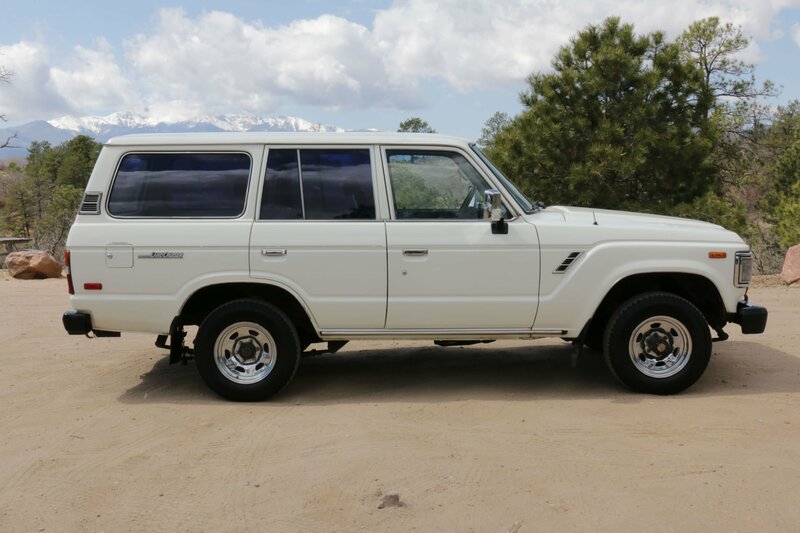 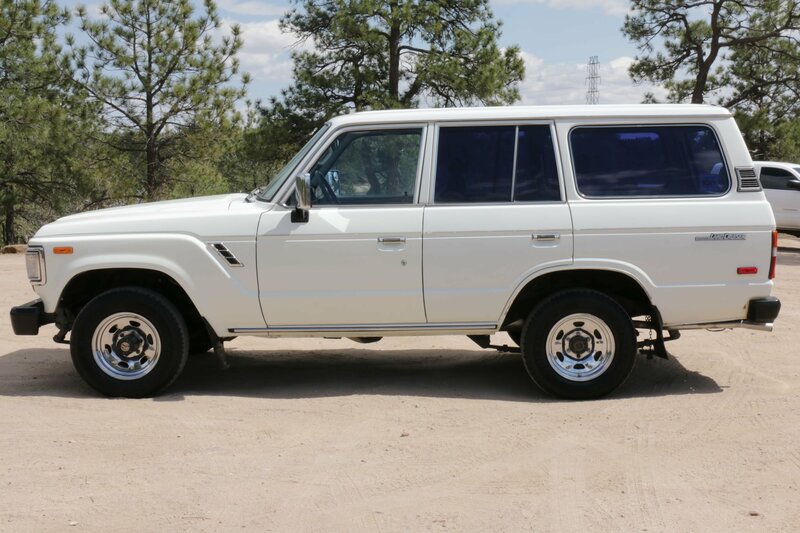 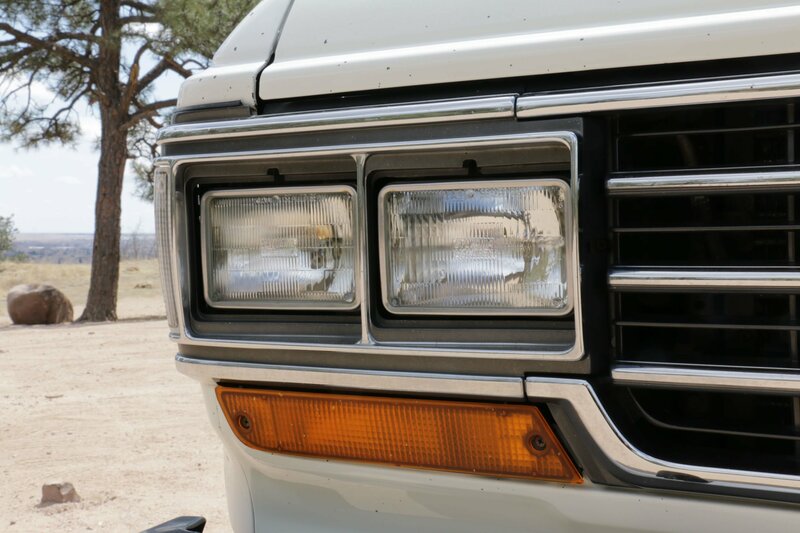 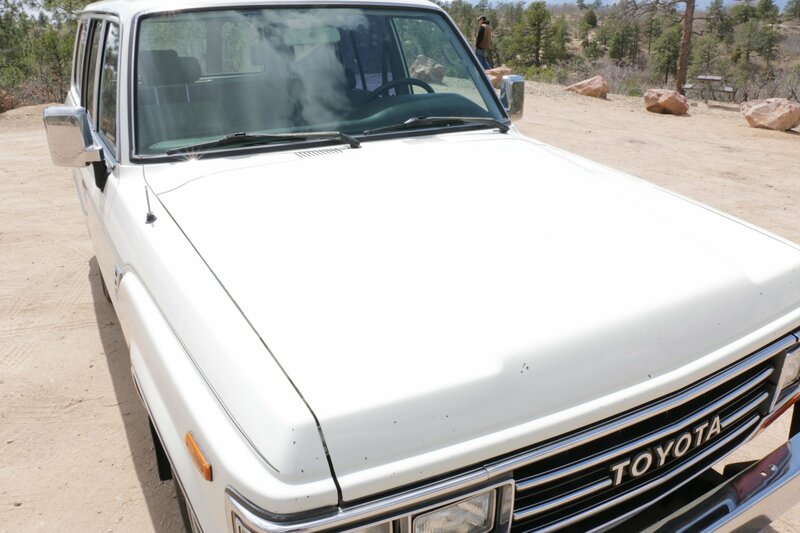 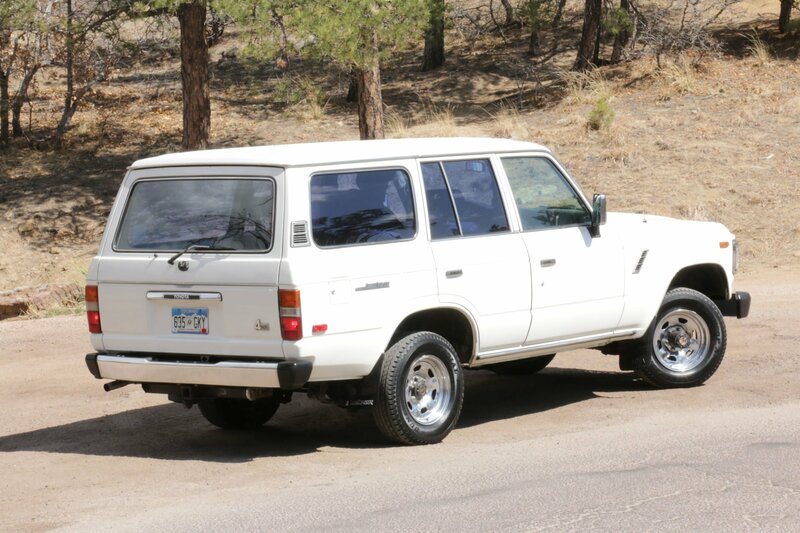 This 1989 Toyota Land Cruiser FJ62 has the white exterior and blueish/greyish interior. 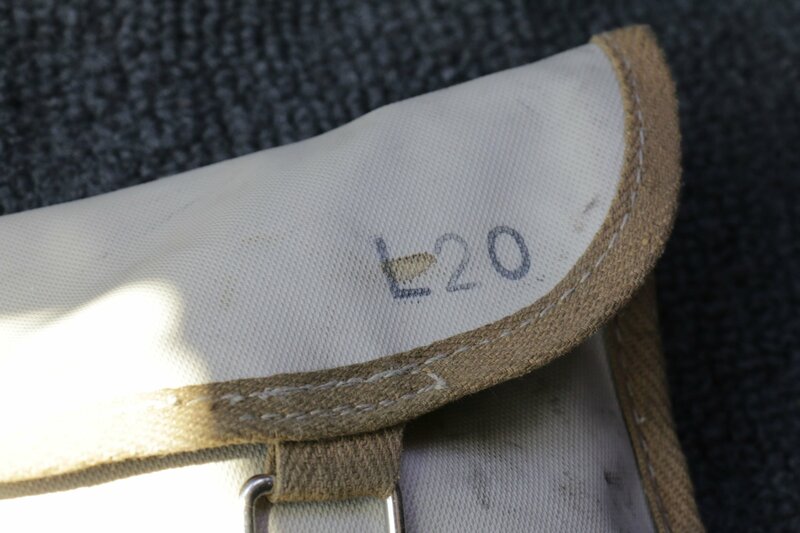 It is in all-original condition all the way down to the original tool bag and jack. 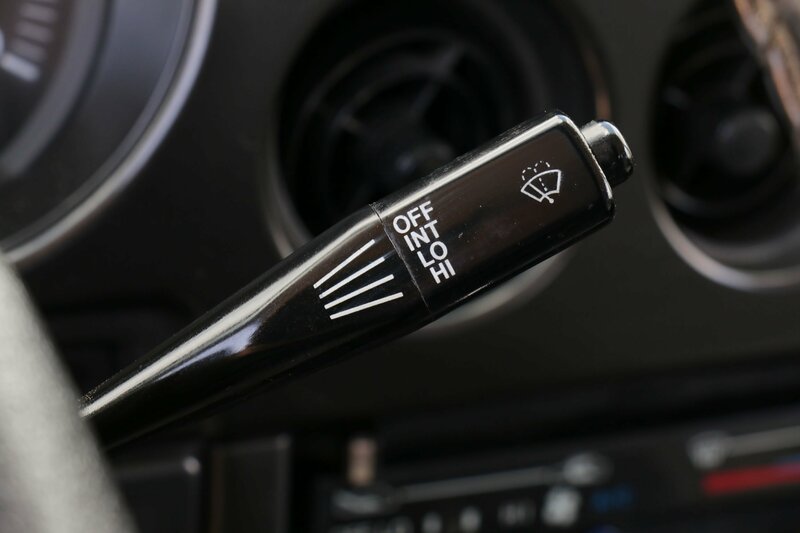 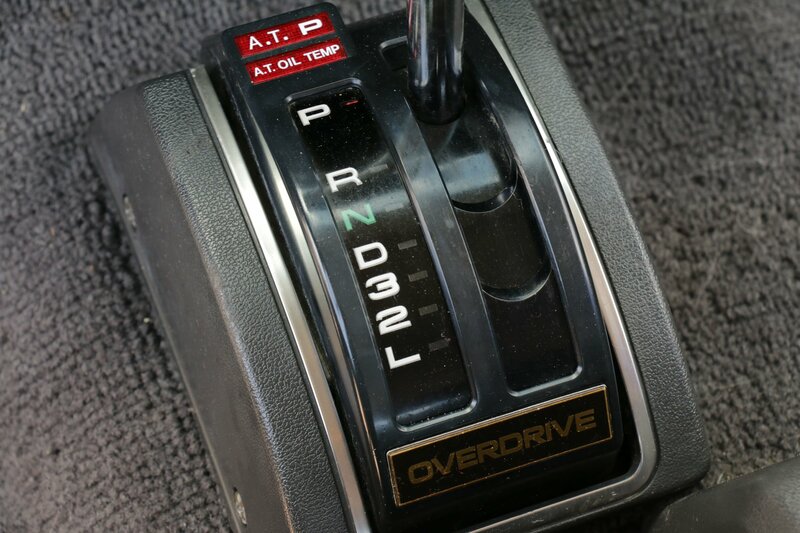 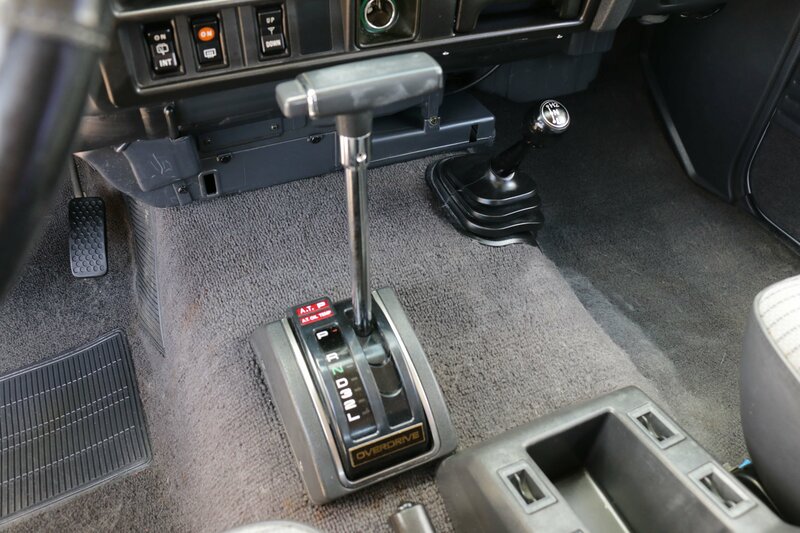 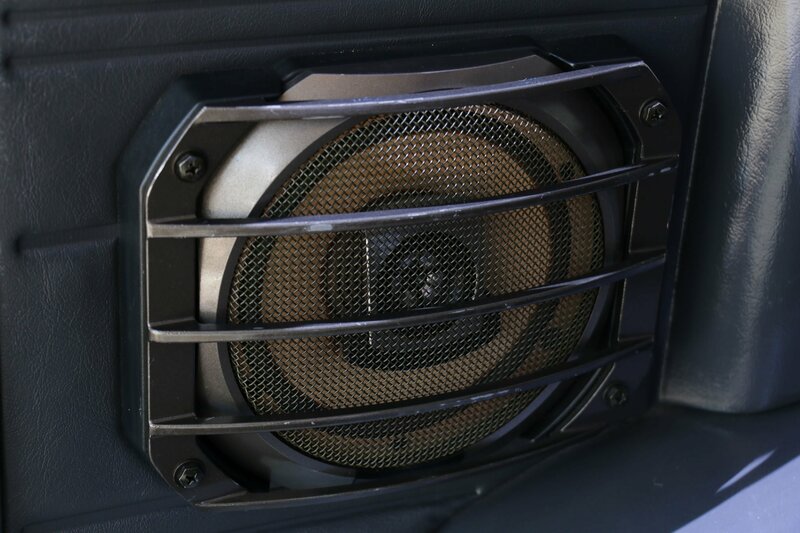 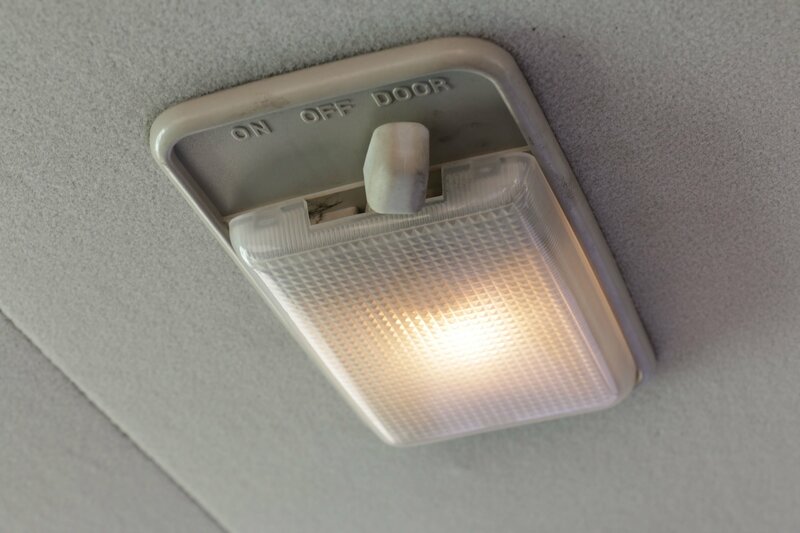 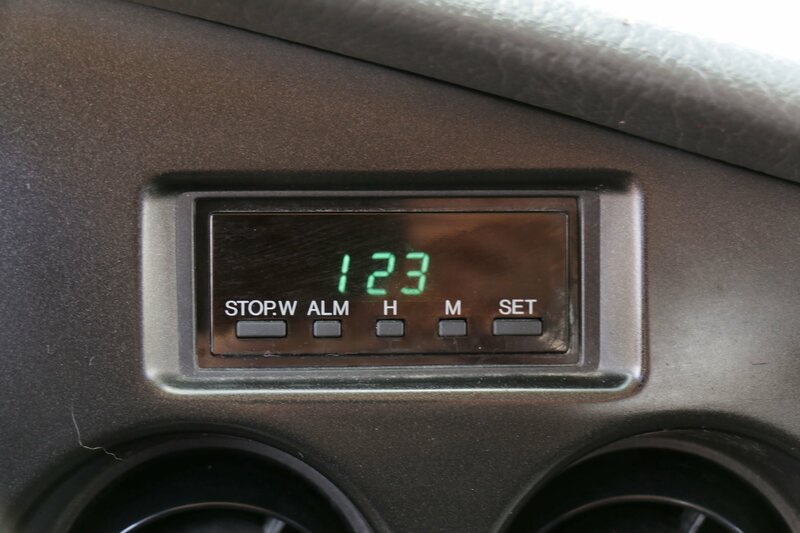 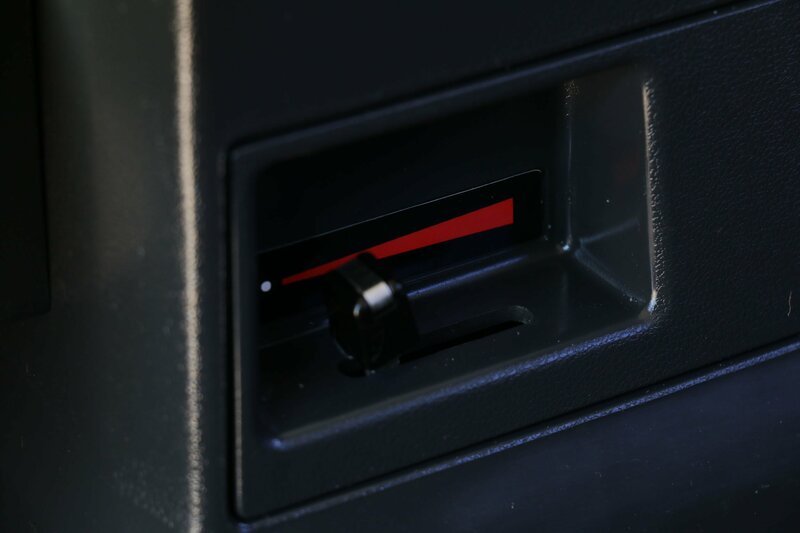 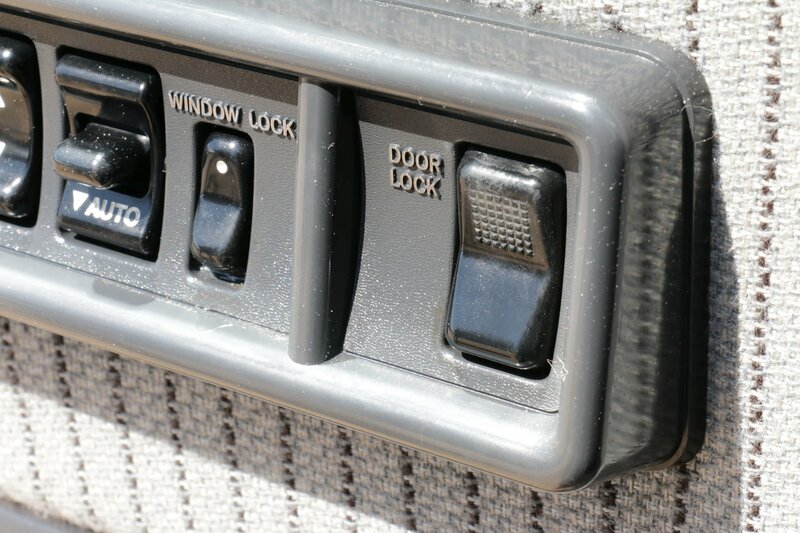 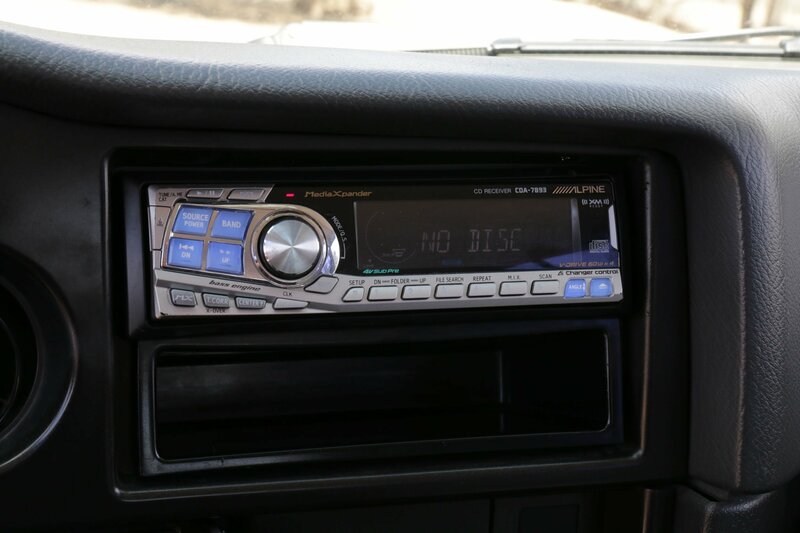 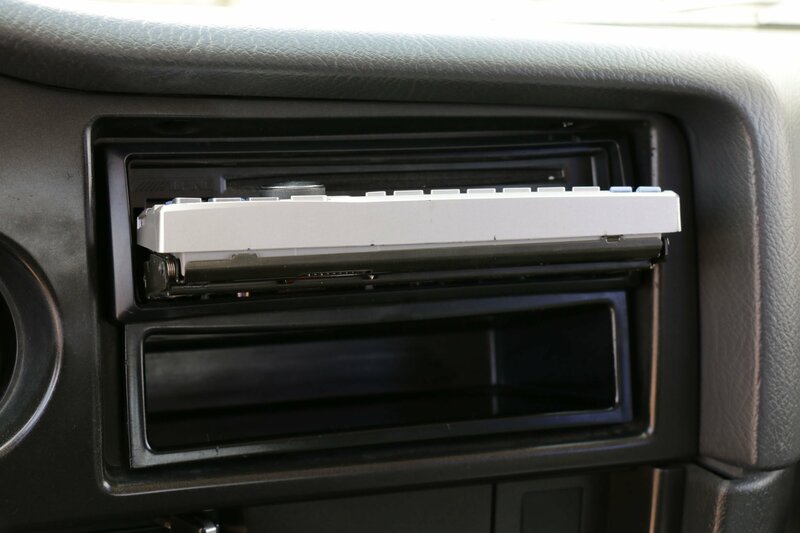 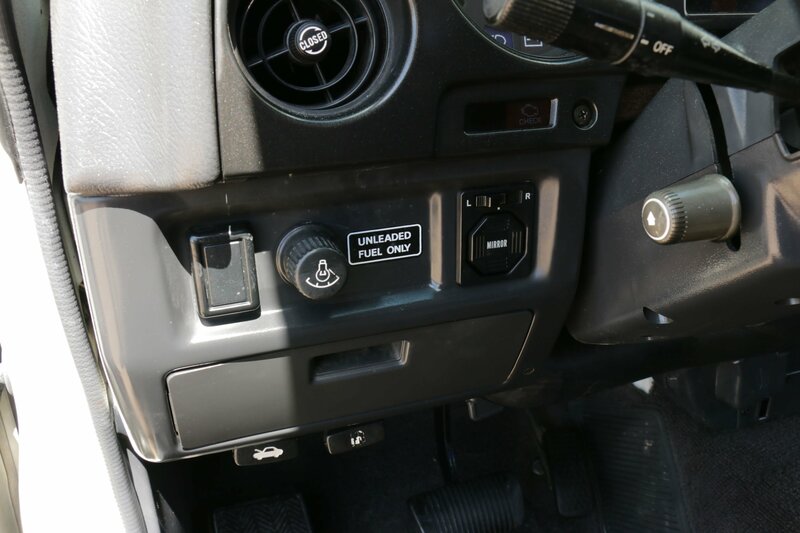 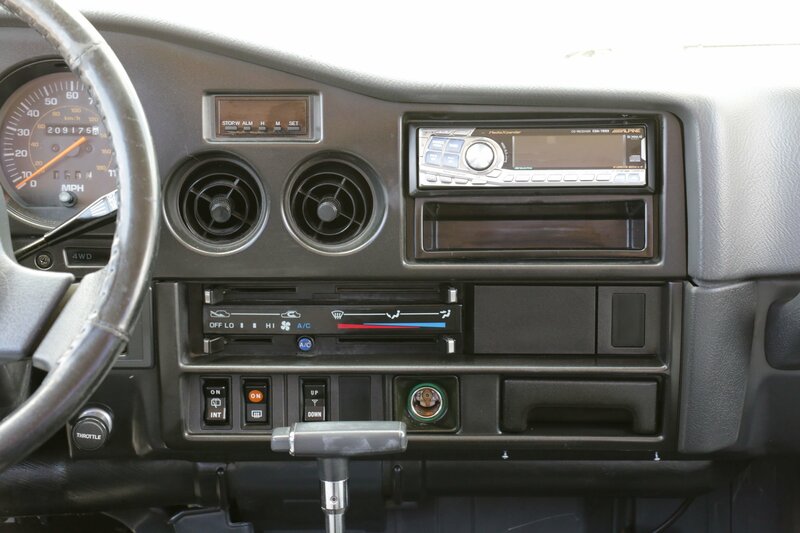 The only thing not original is the radio, but that can be easily be replaced with an original AM/FM radio. 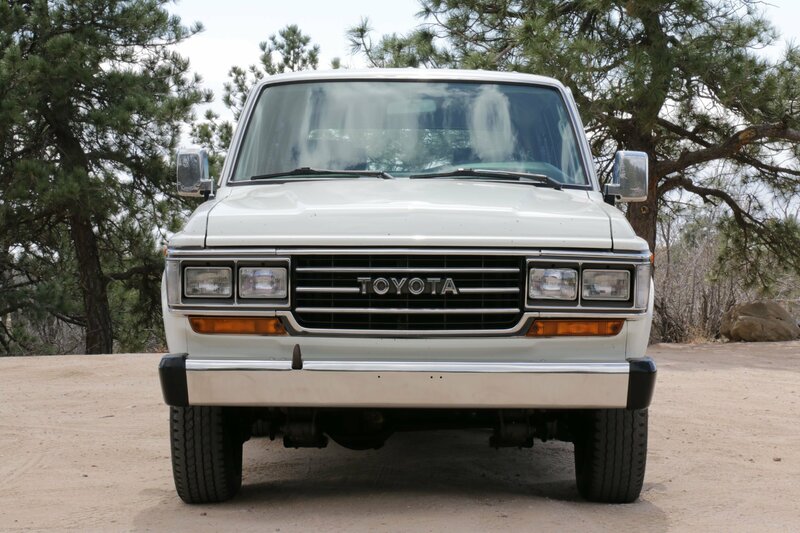 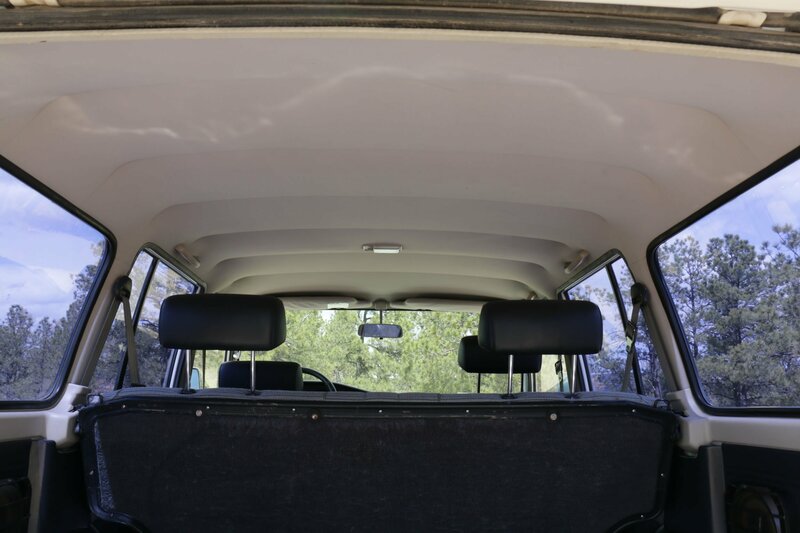 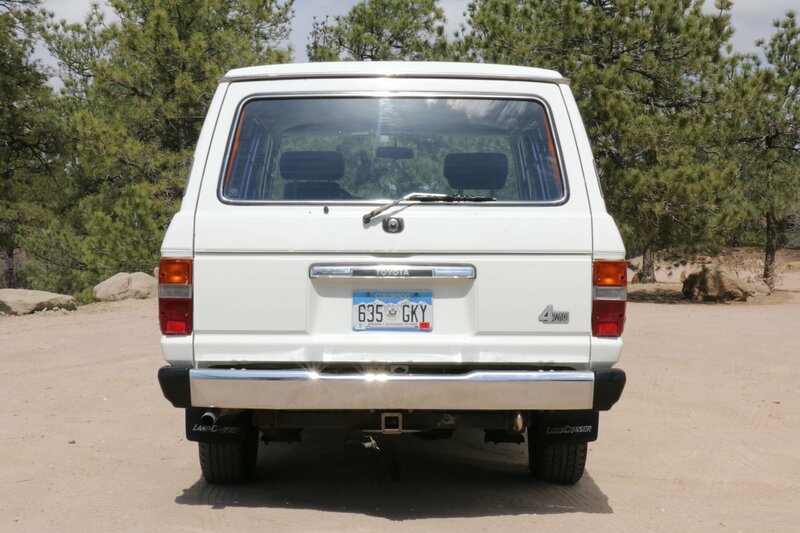 It has spent it’s life in dry climates in California and Colorado and thus this FJ62 is in impeccable condition and is 99.9% rust free. 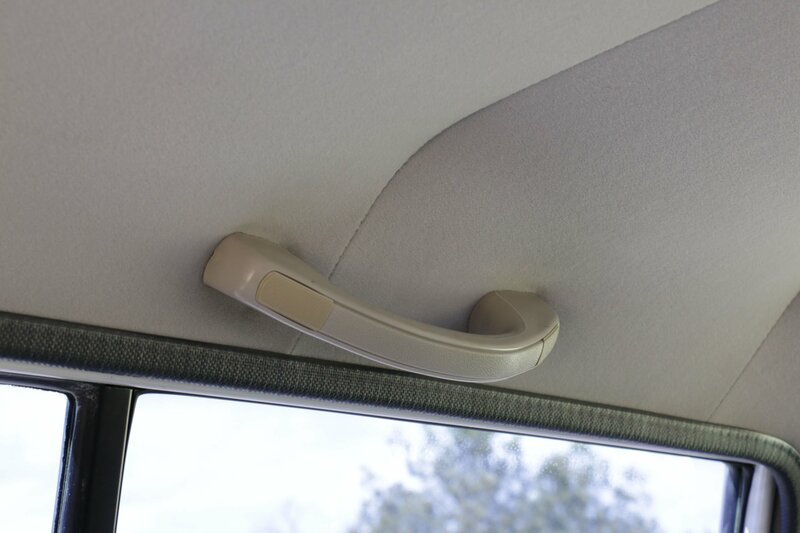 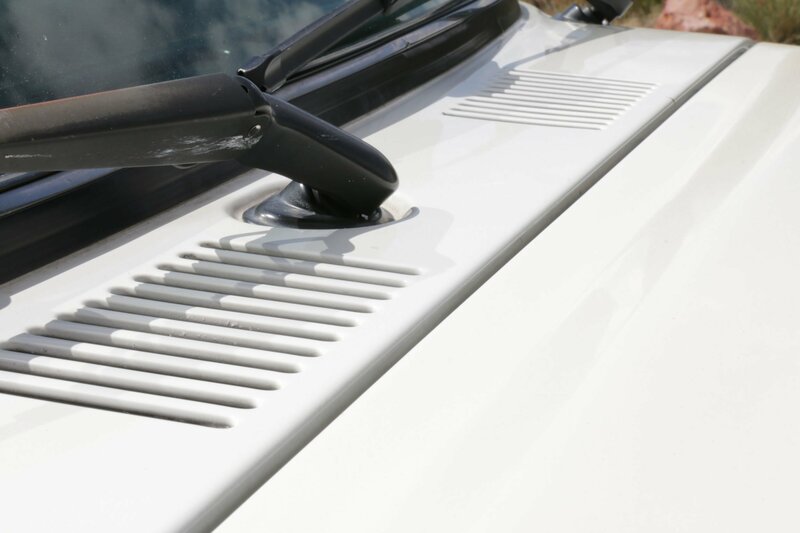 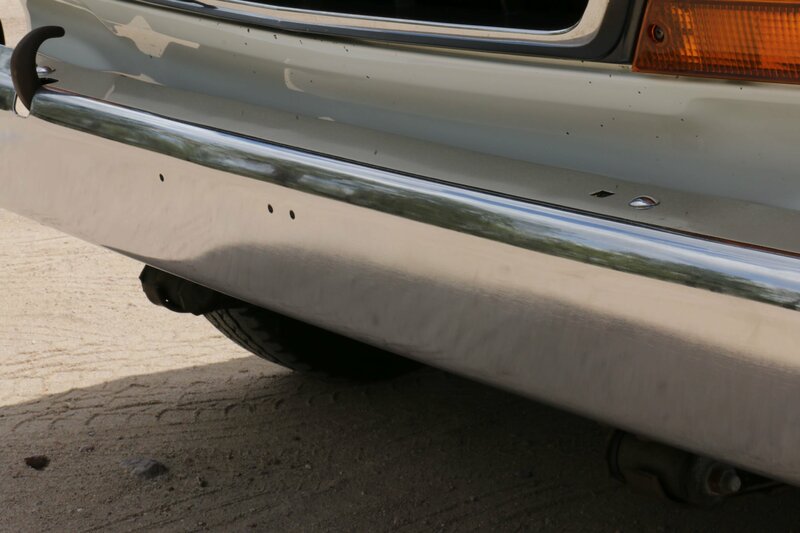 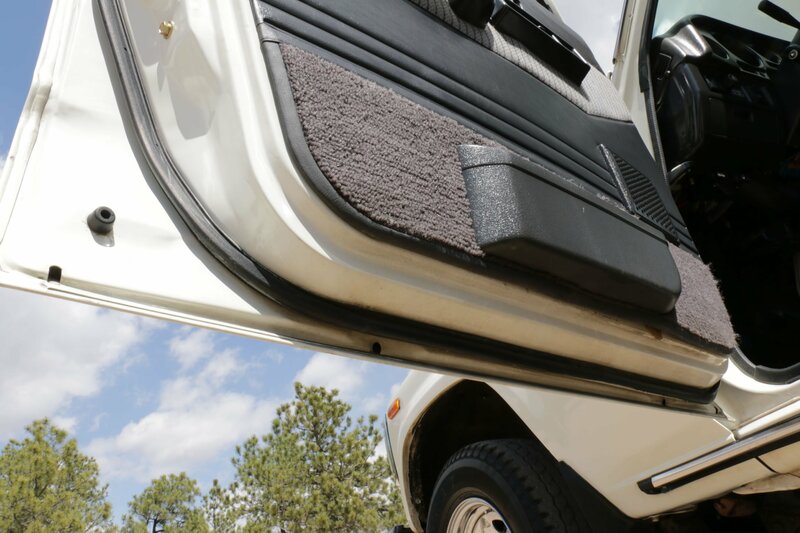 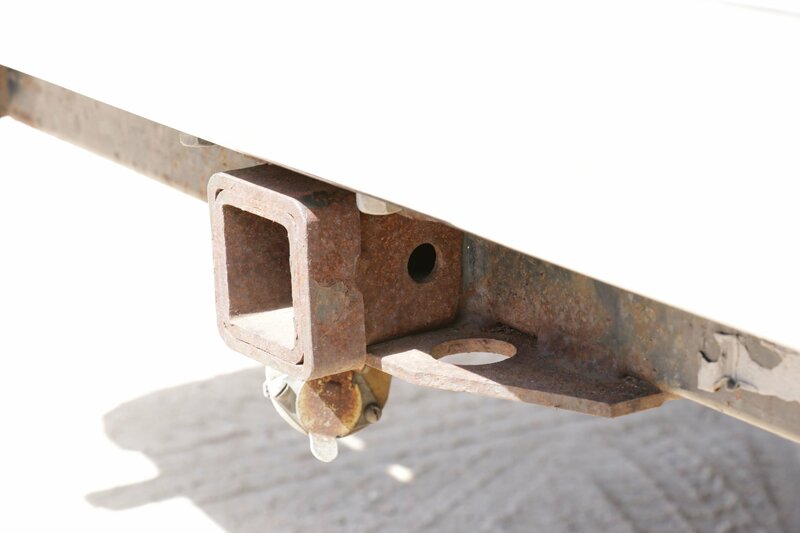 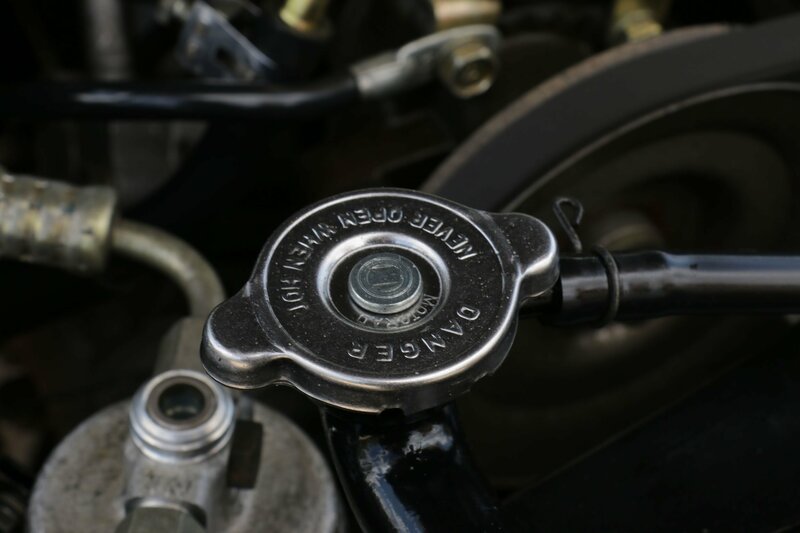 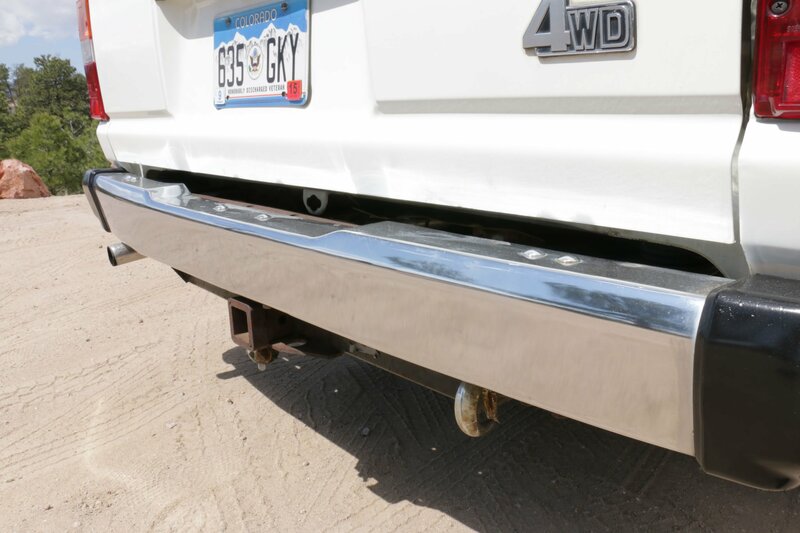 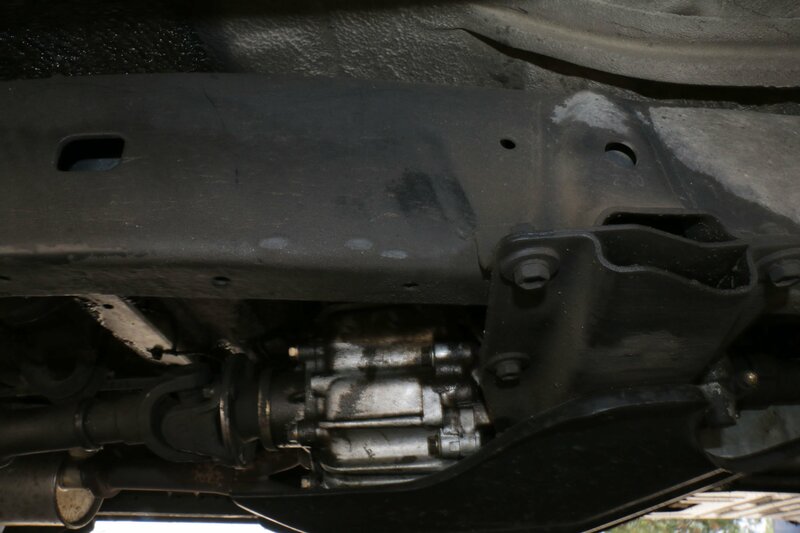 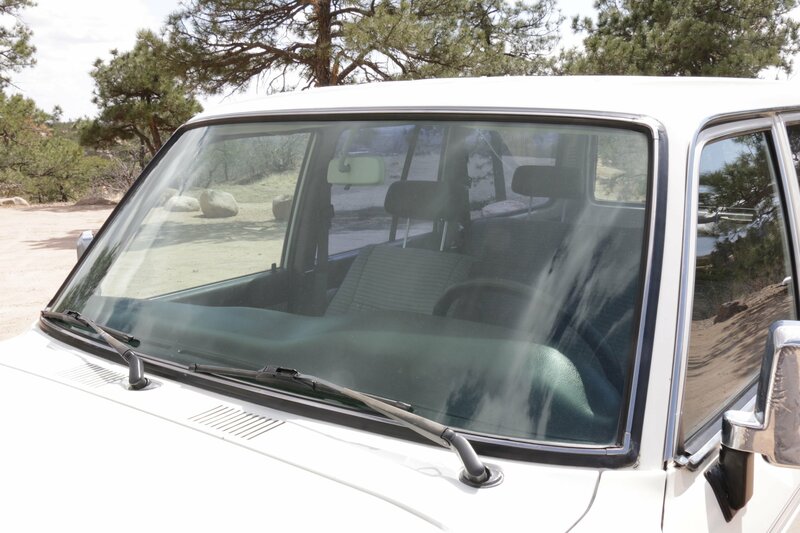 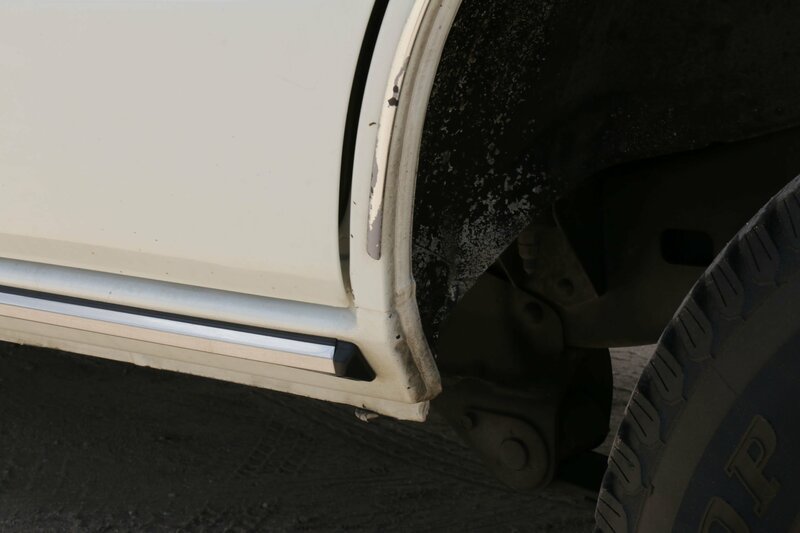 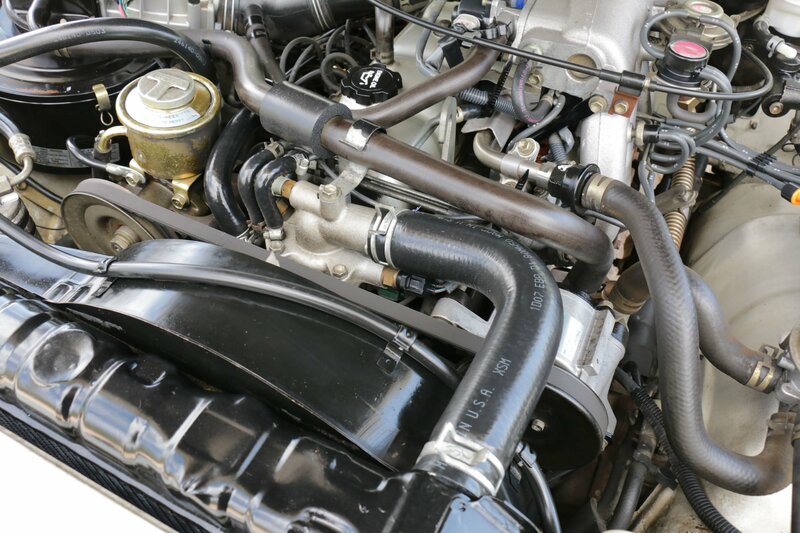 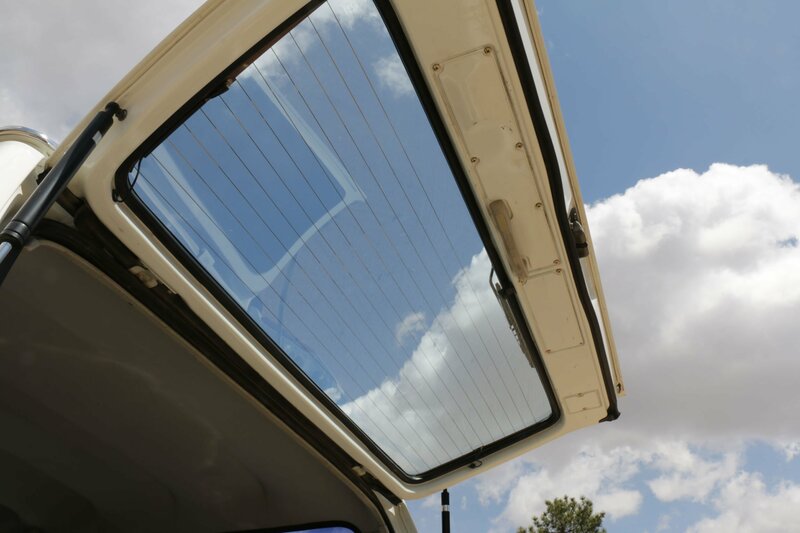 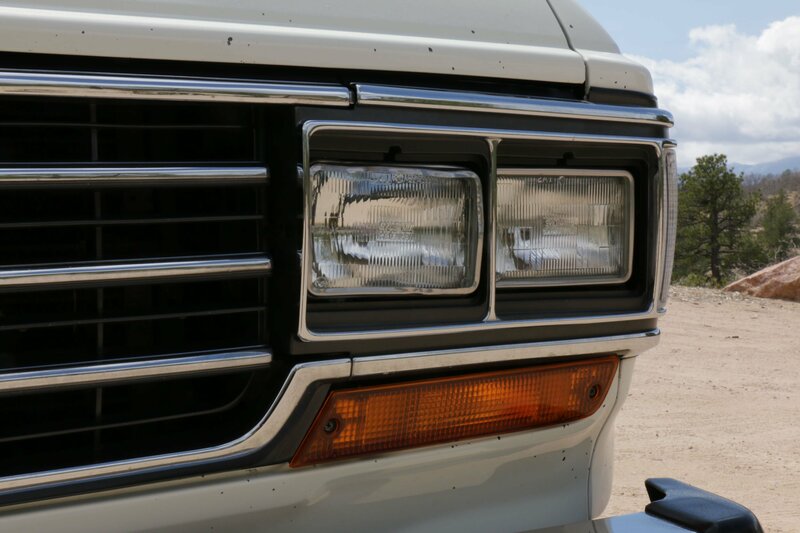 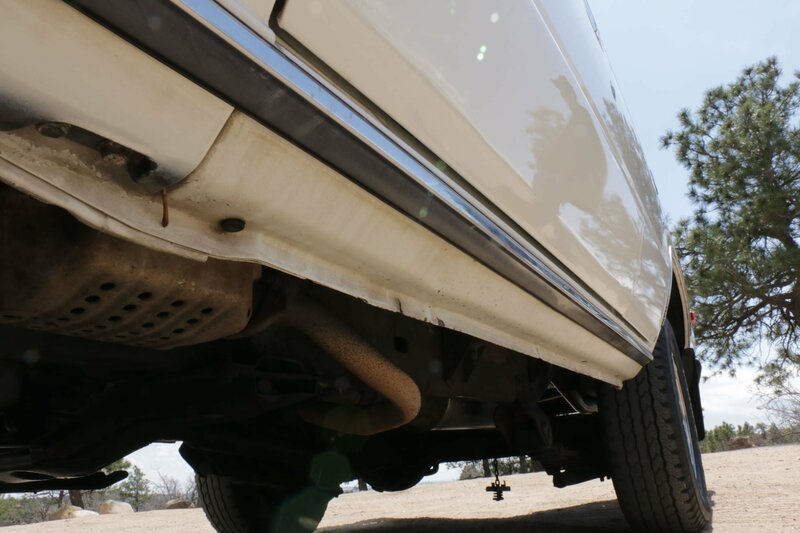 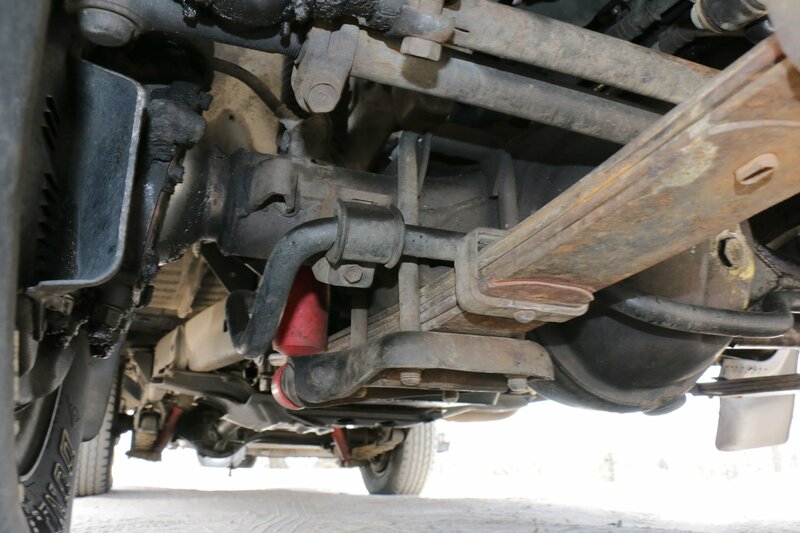 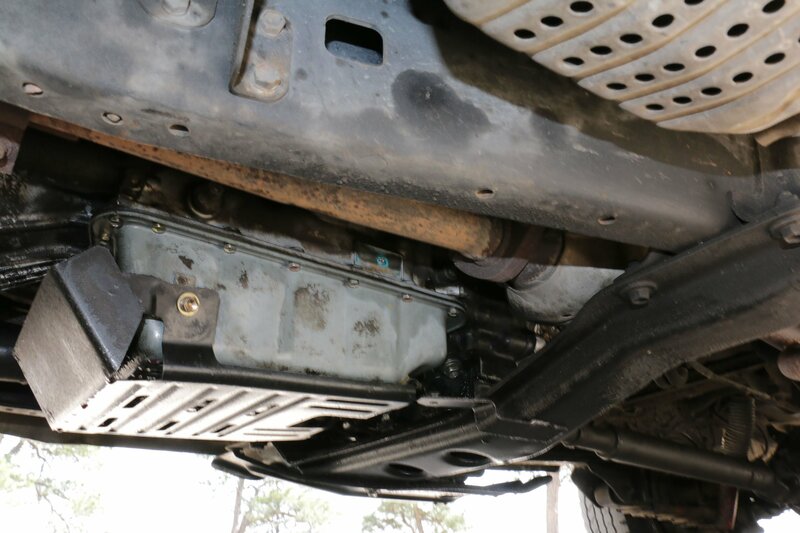 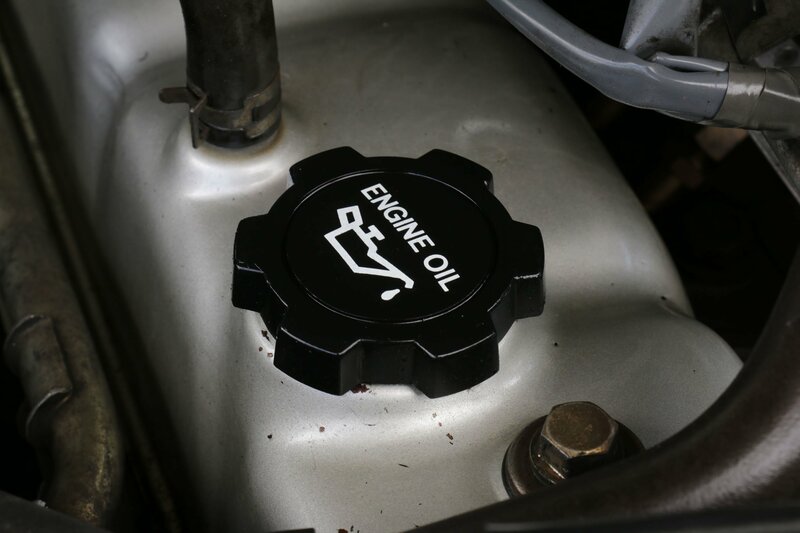 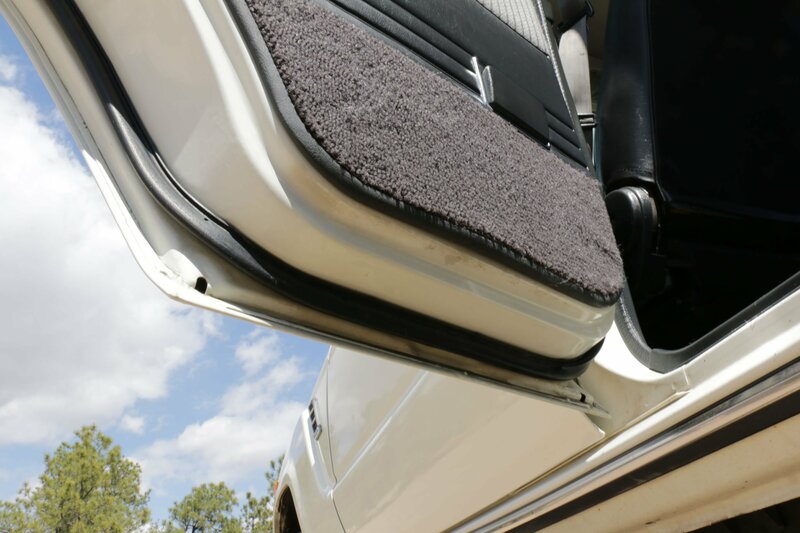 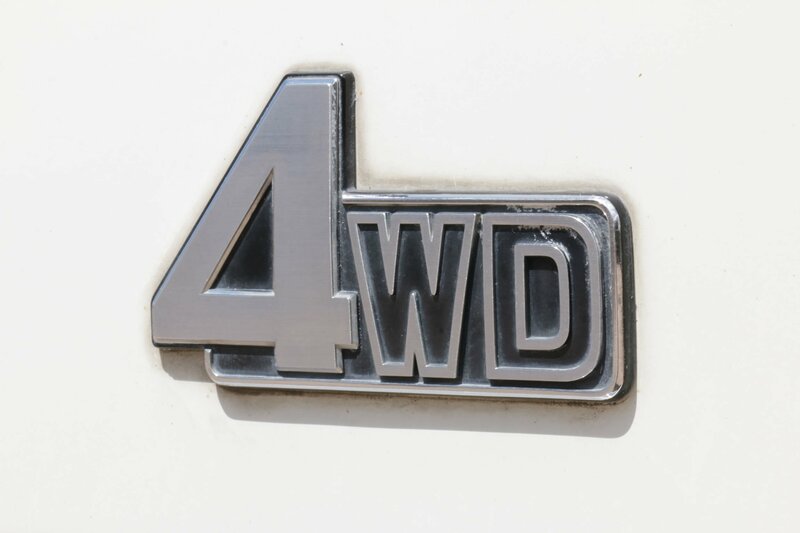 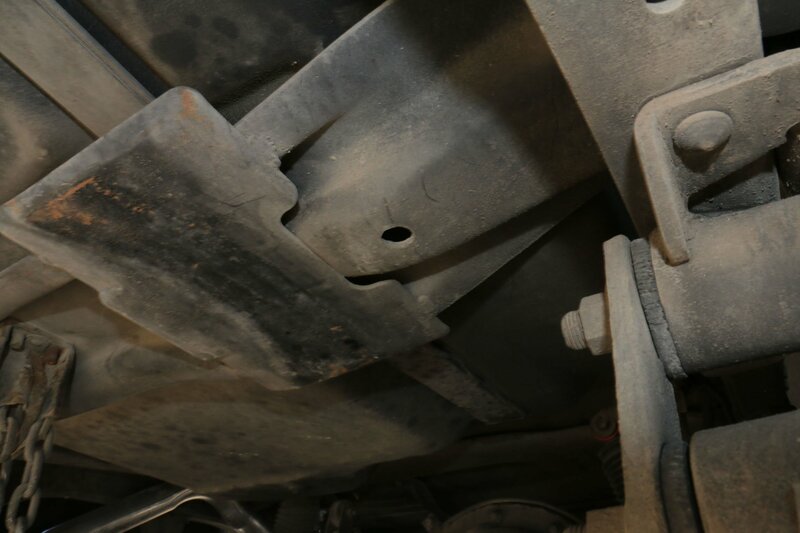 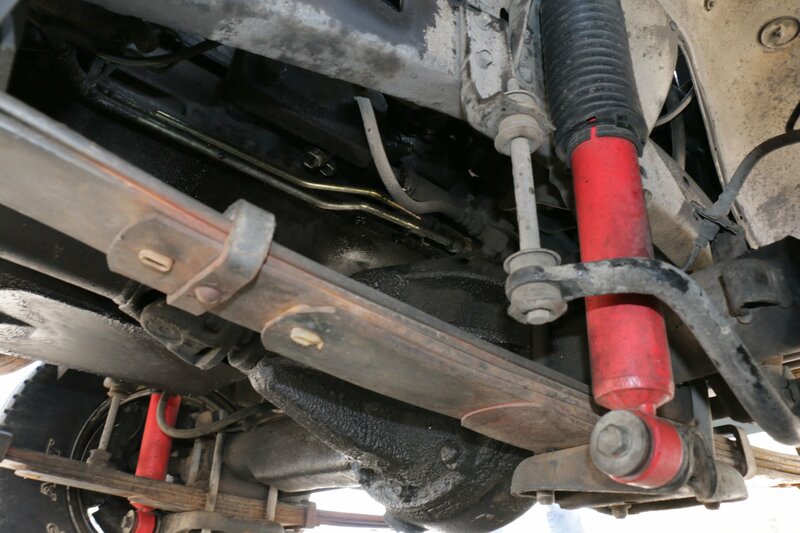 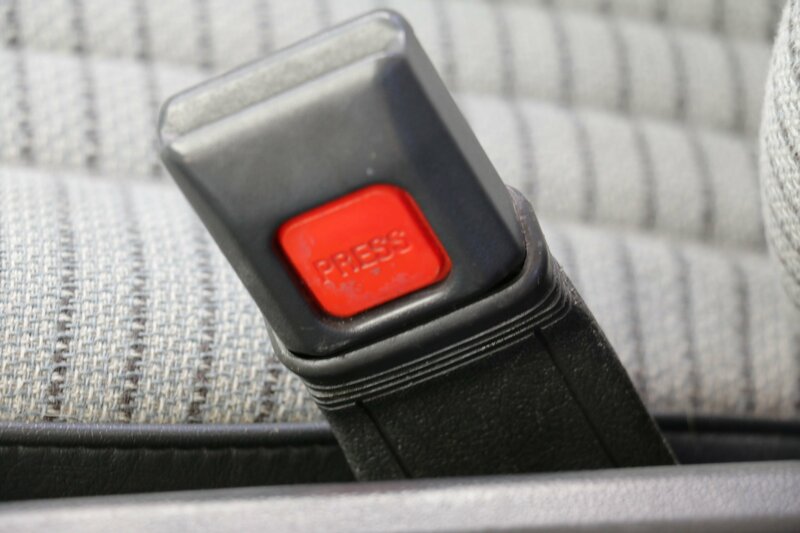 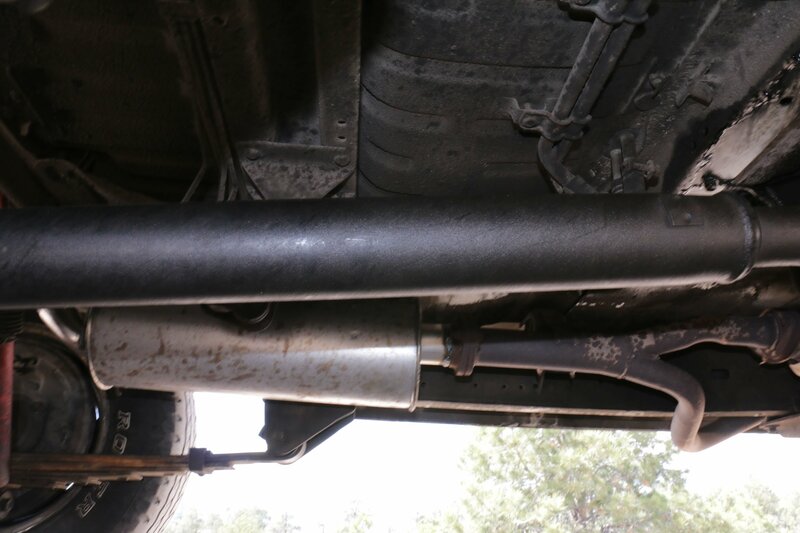 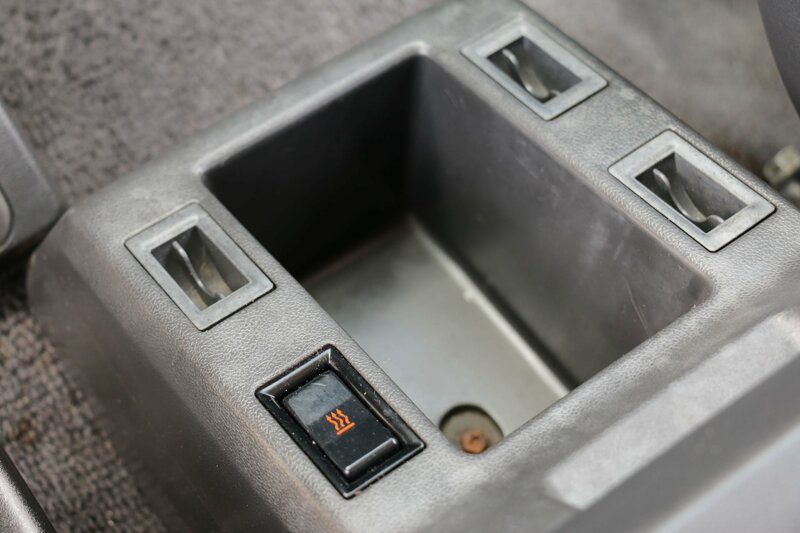 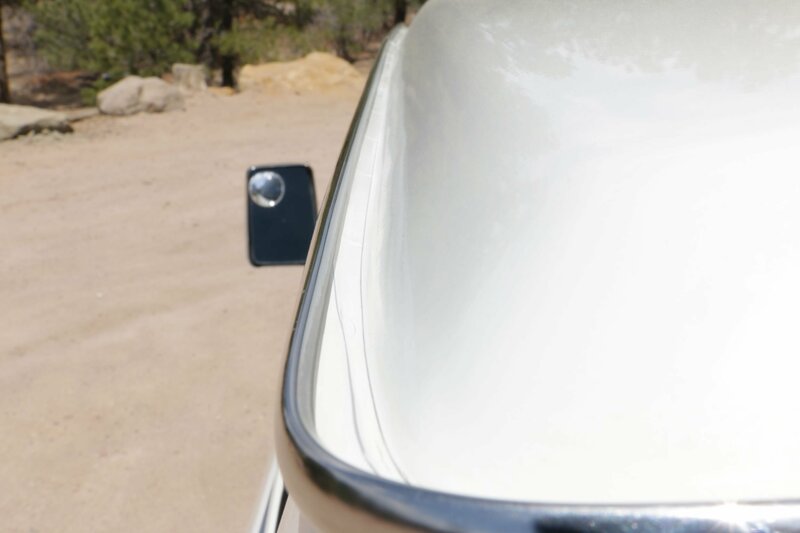 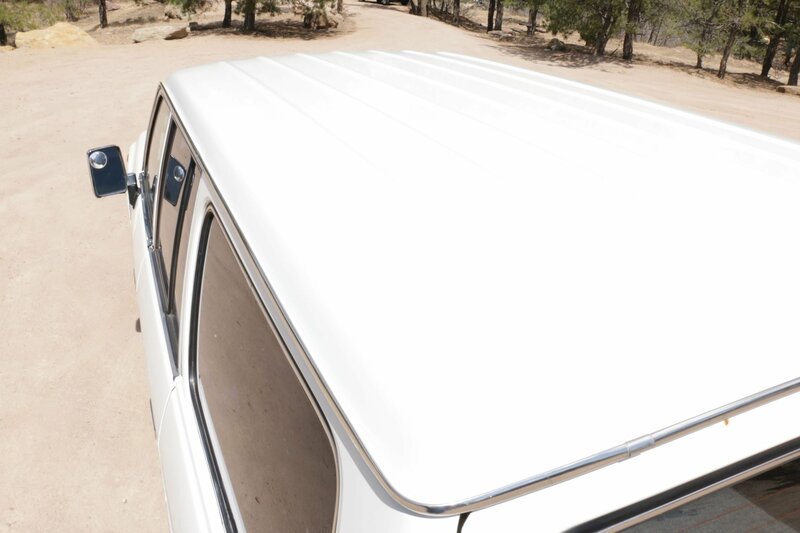 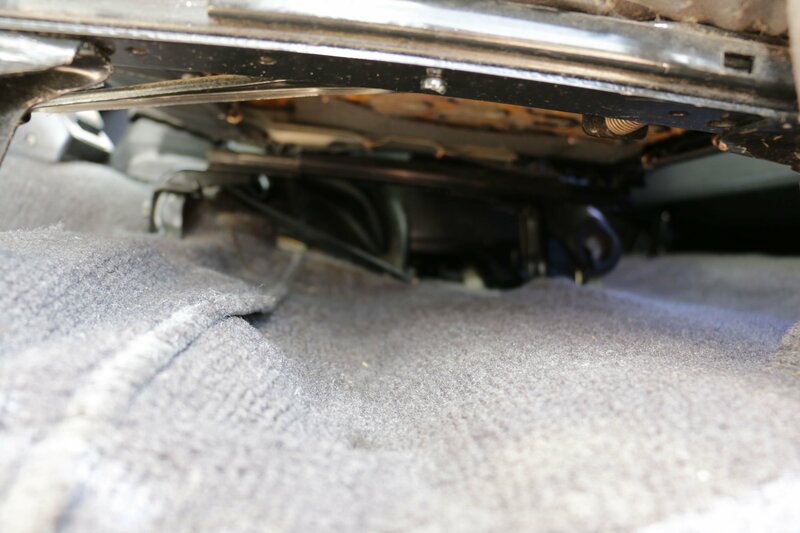 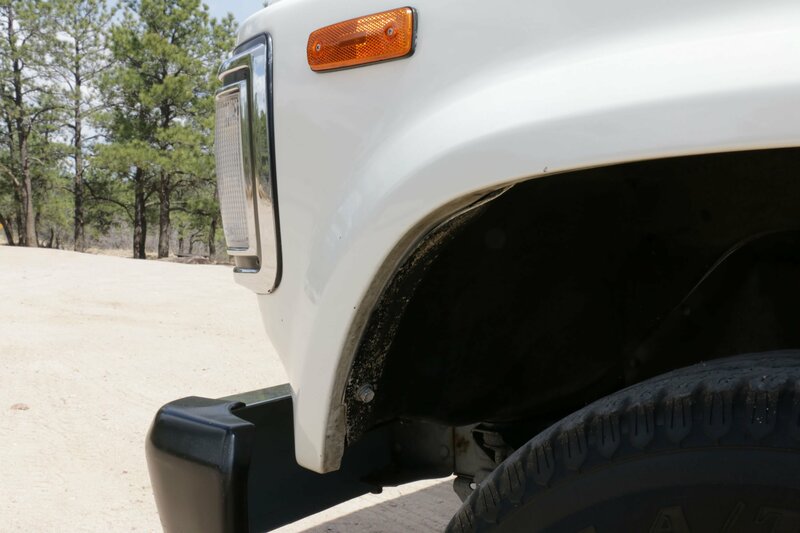 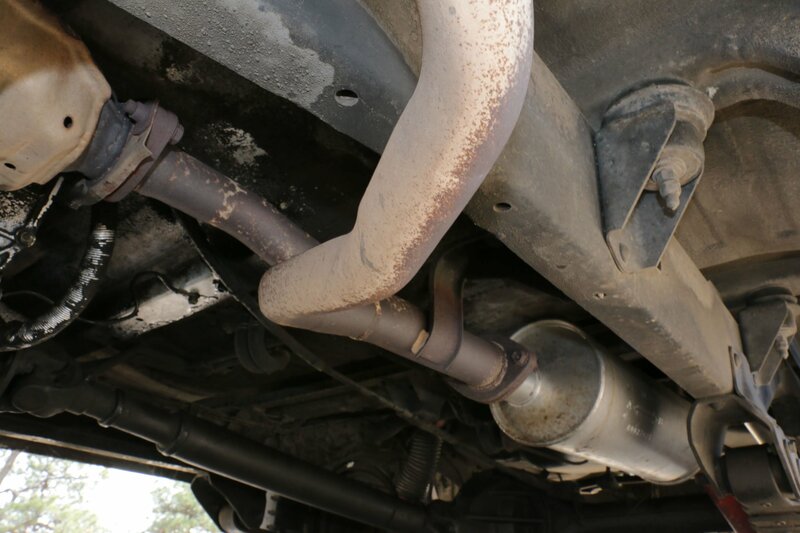 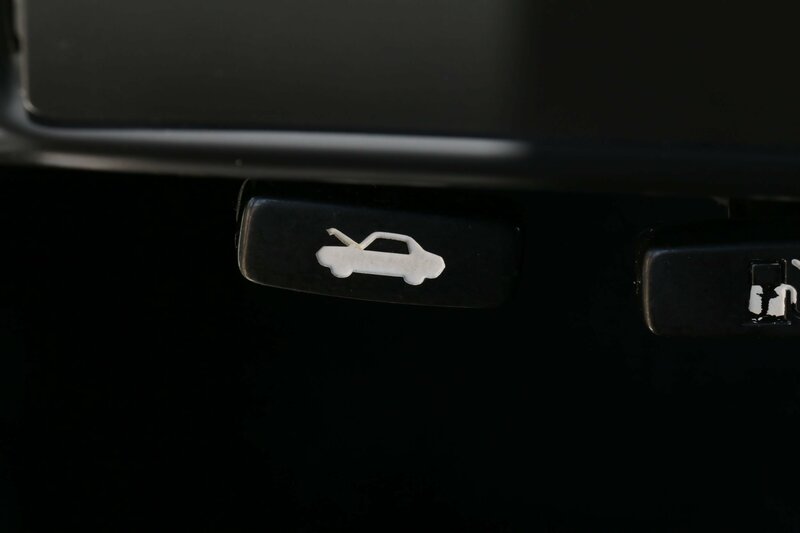 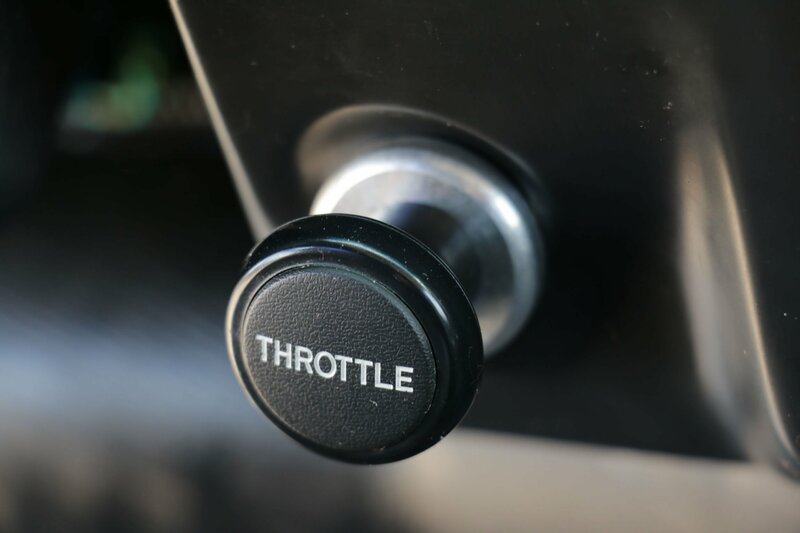 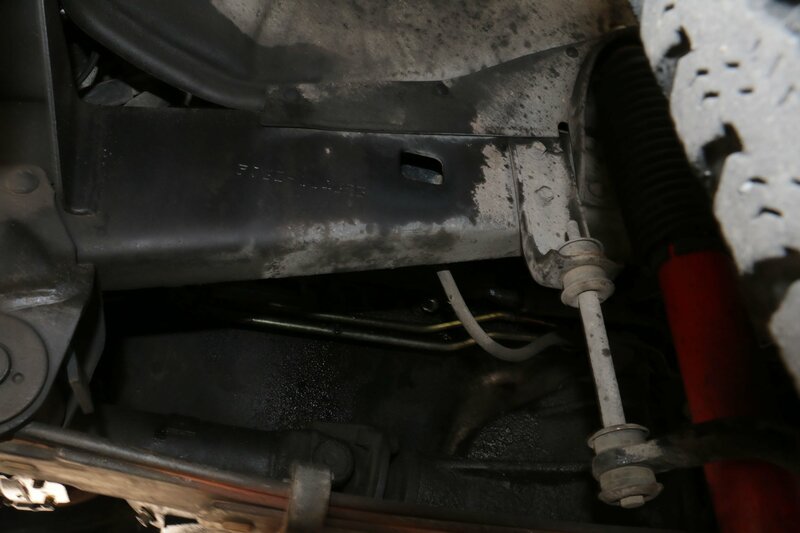 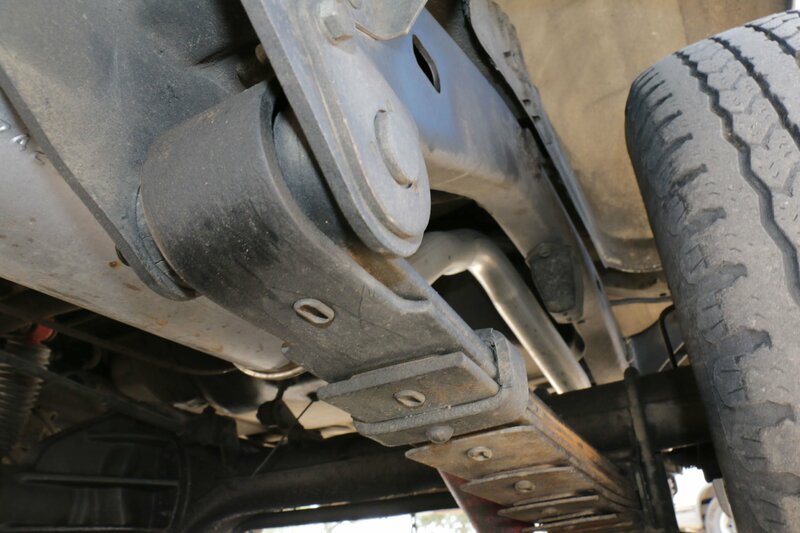 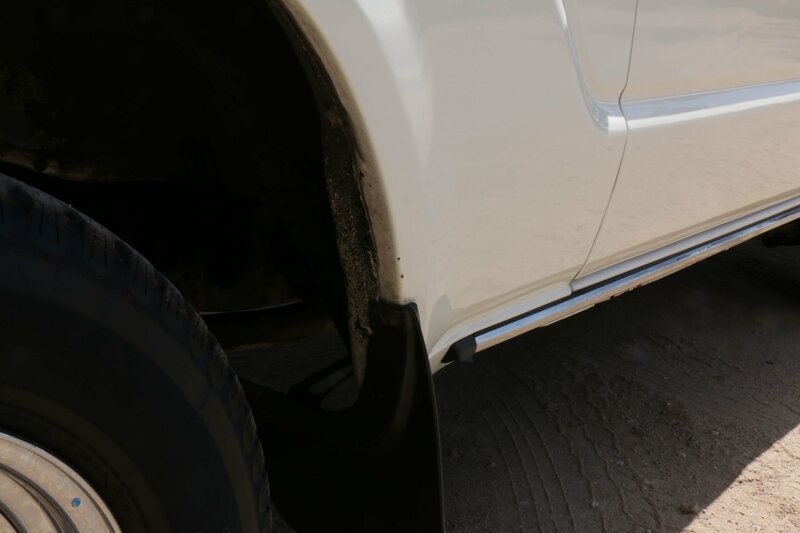 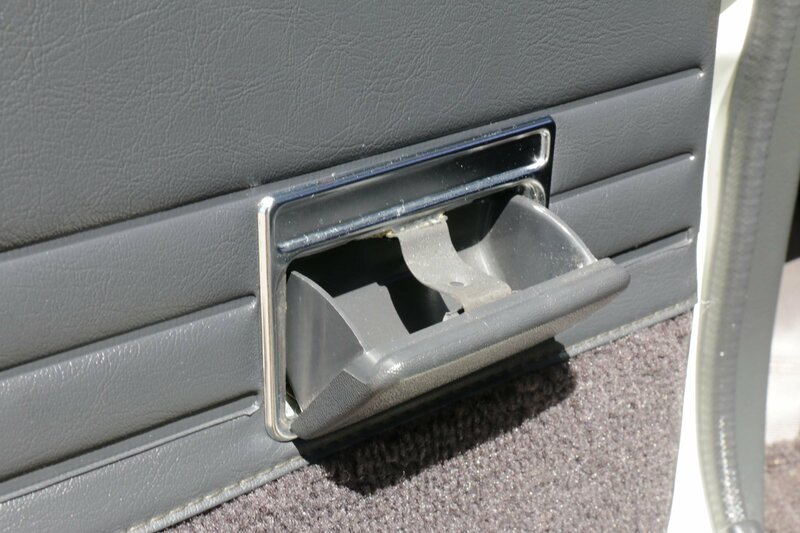 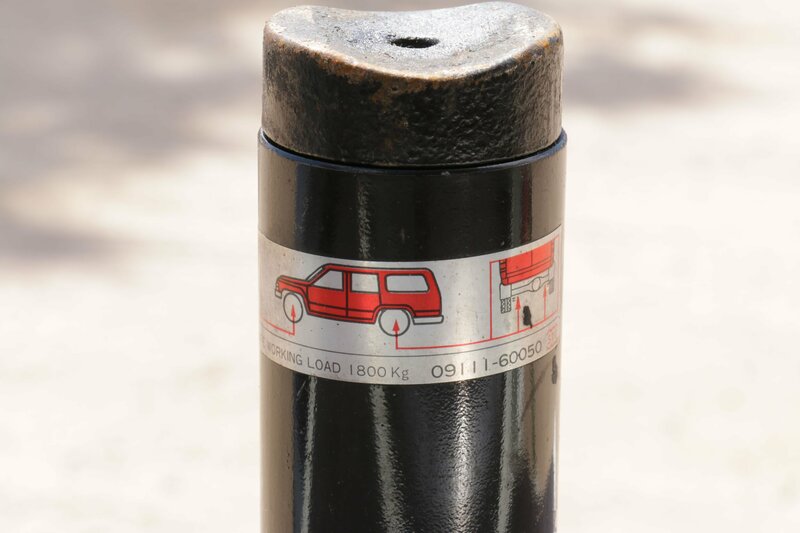 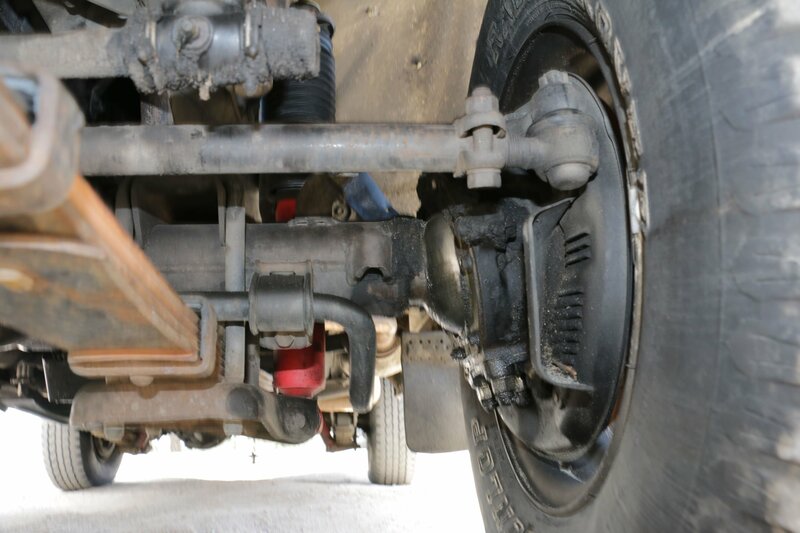 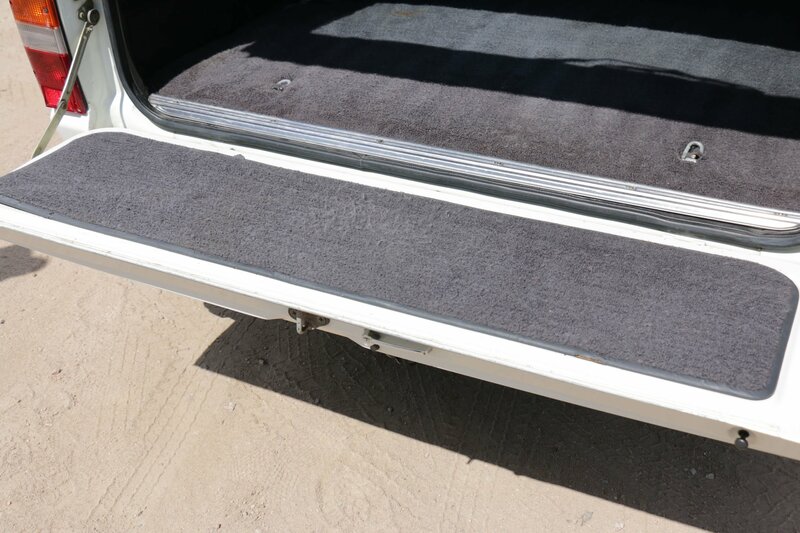 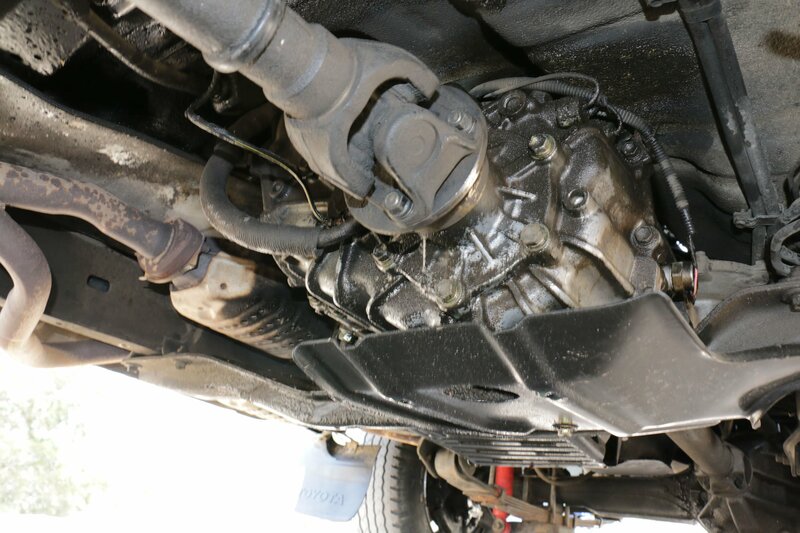 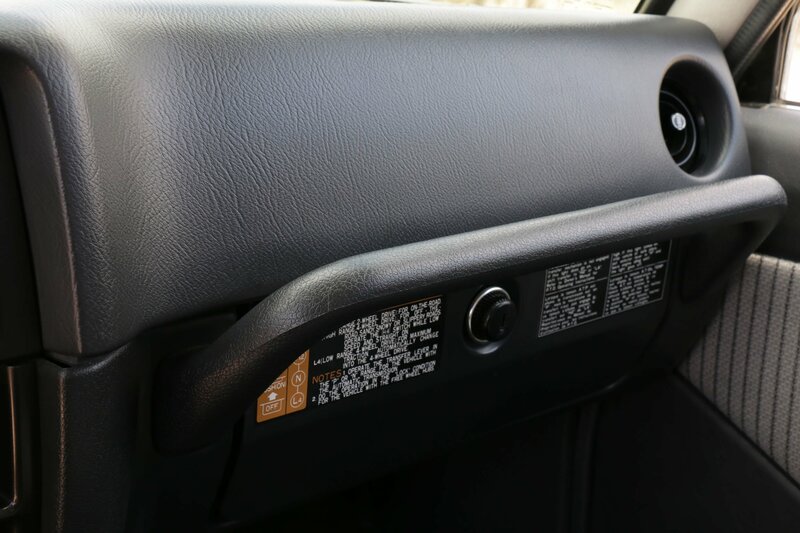 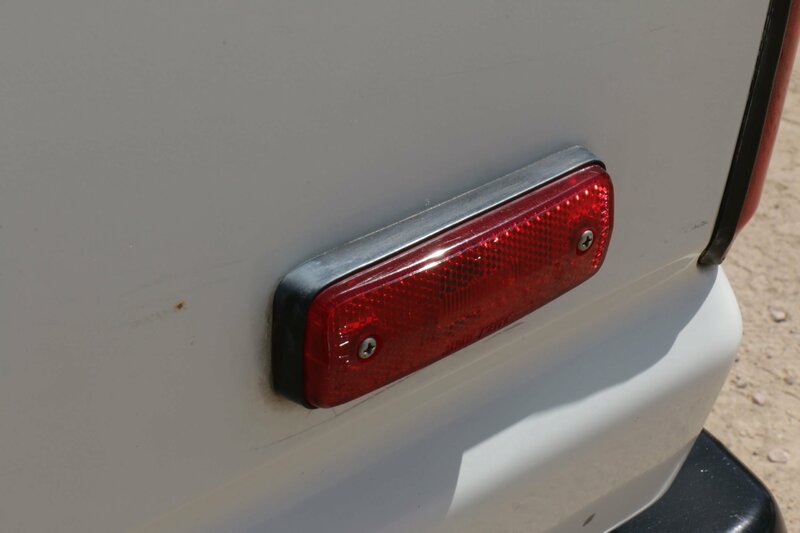 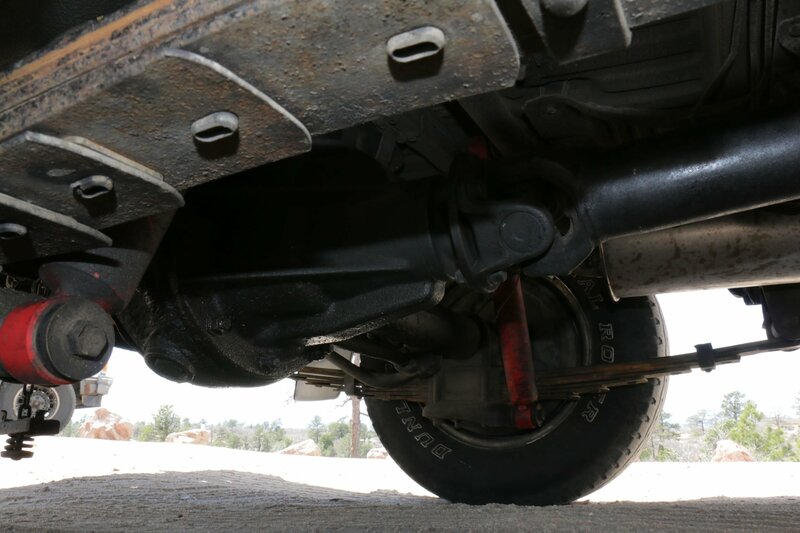 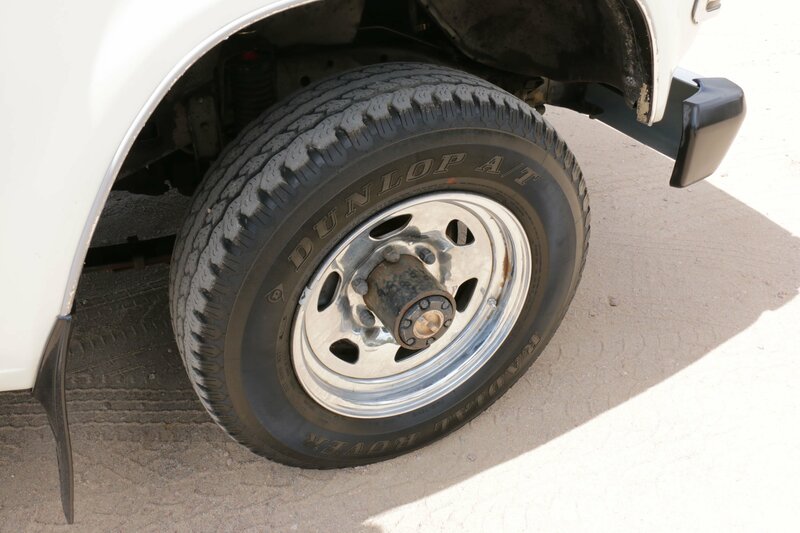 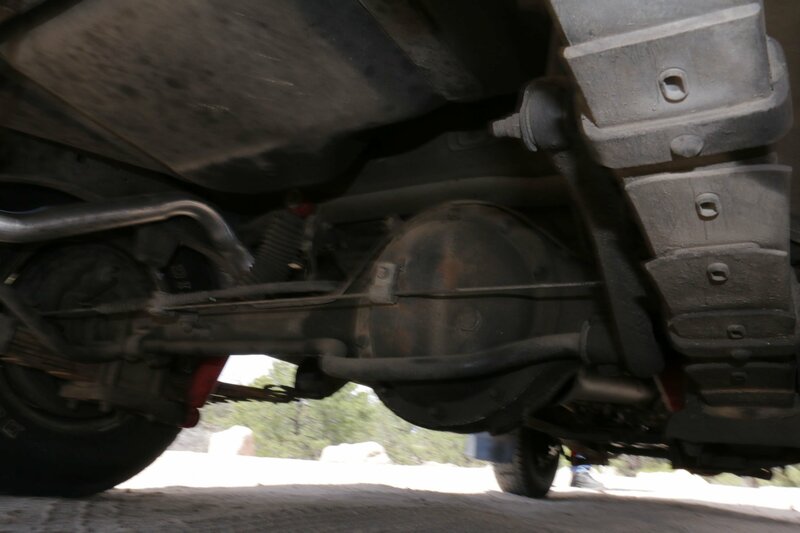 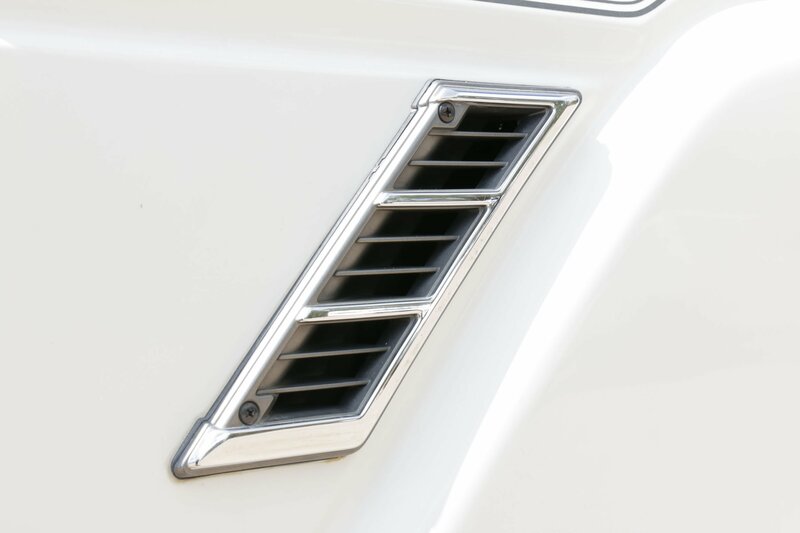 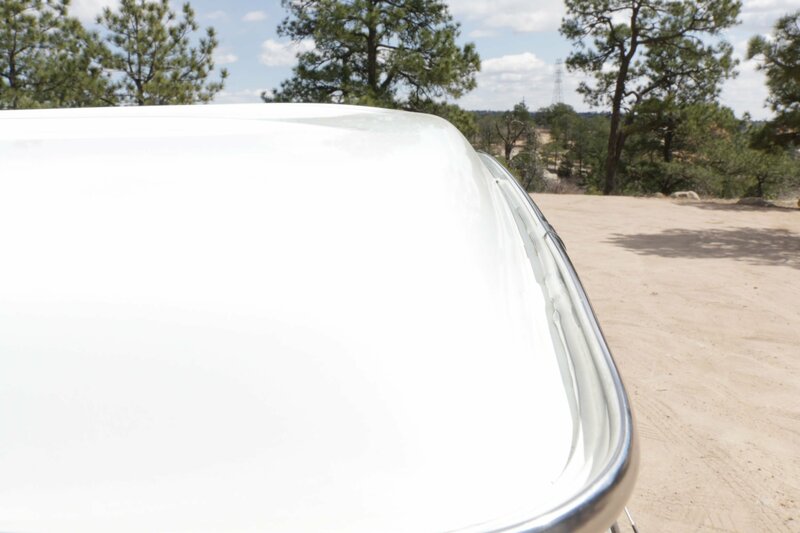 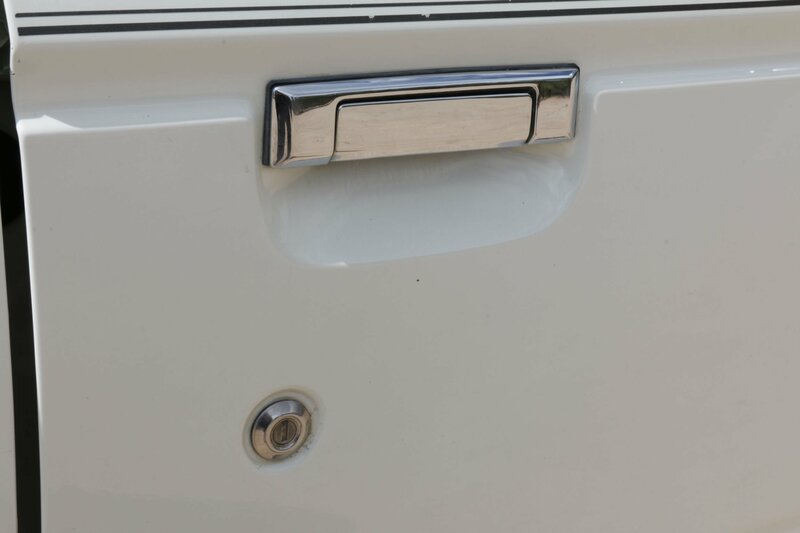 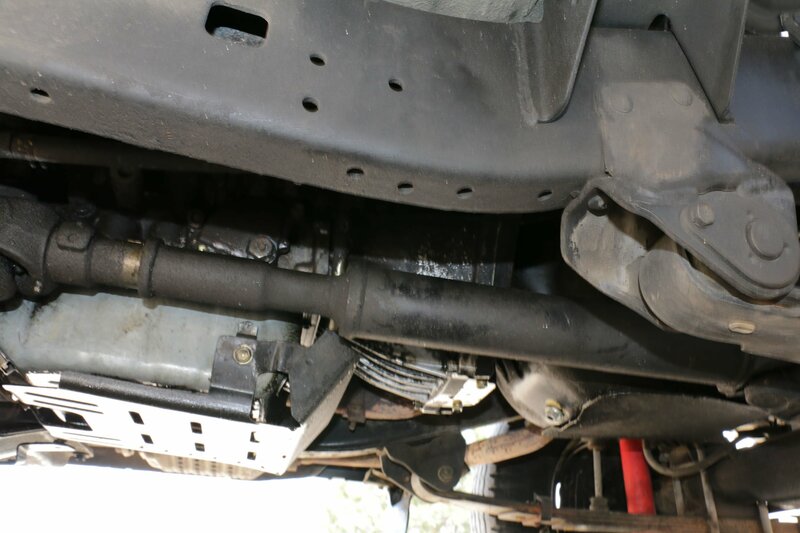 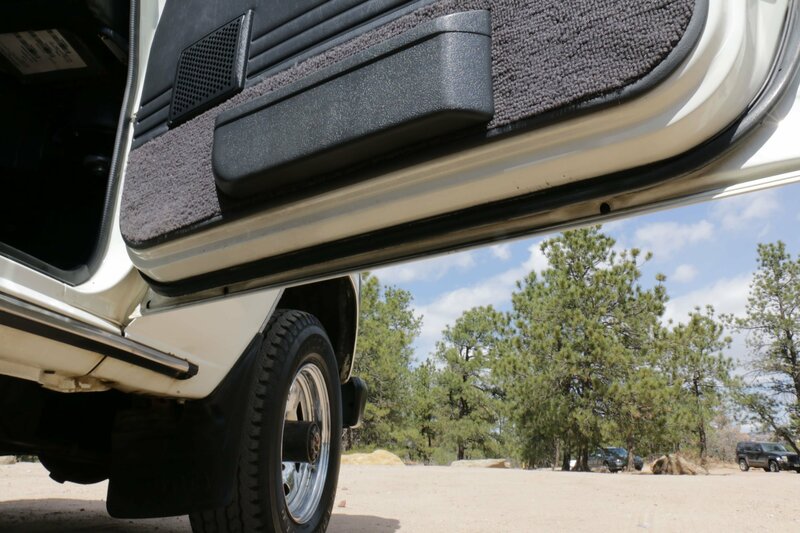 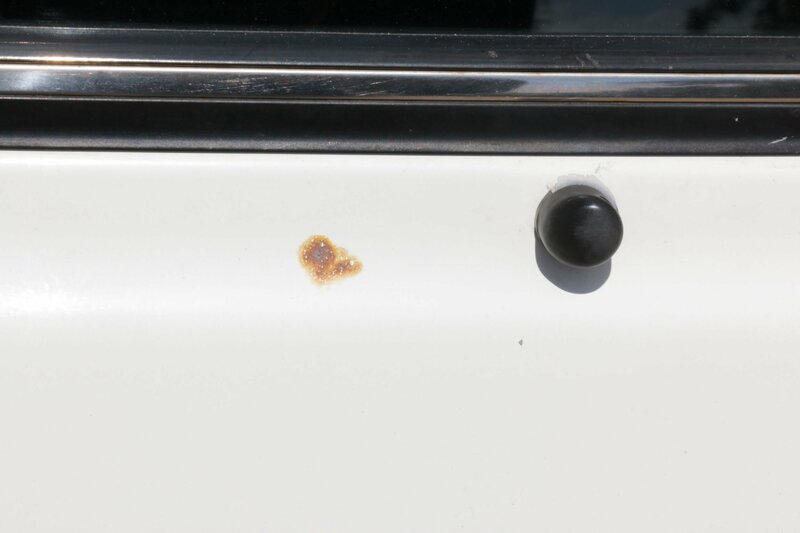 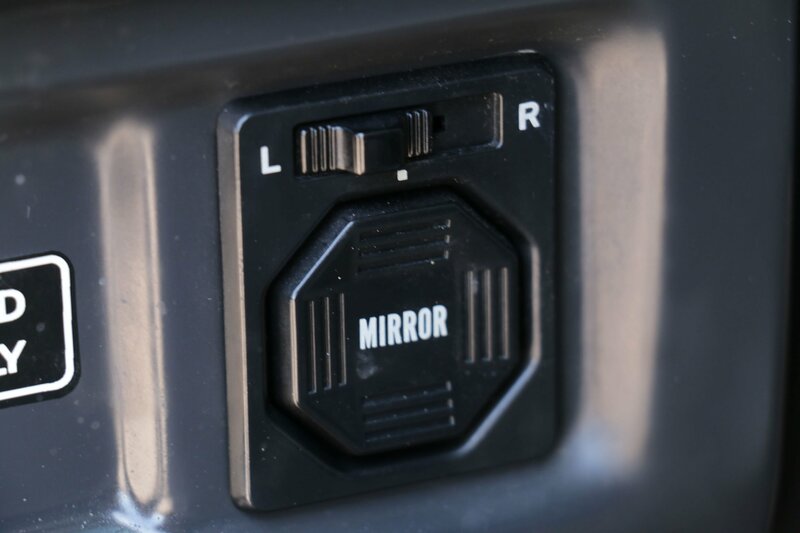 The underside, including the rocker panels, wheel wells and other vulnerable areas, where you will commonly find rust eating away at the body, are completely rust free. 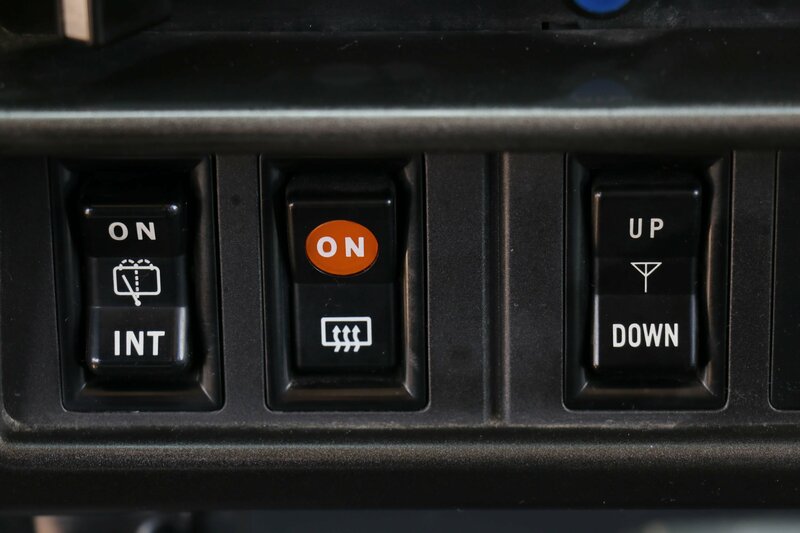 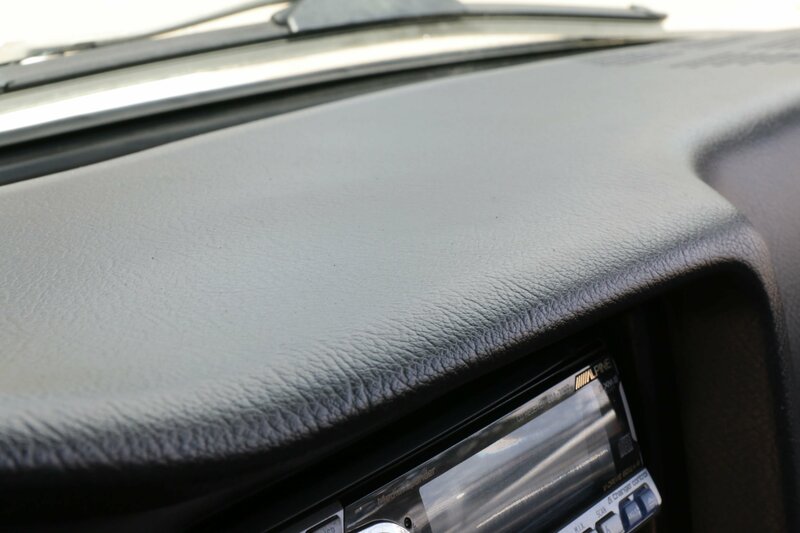 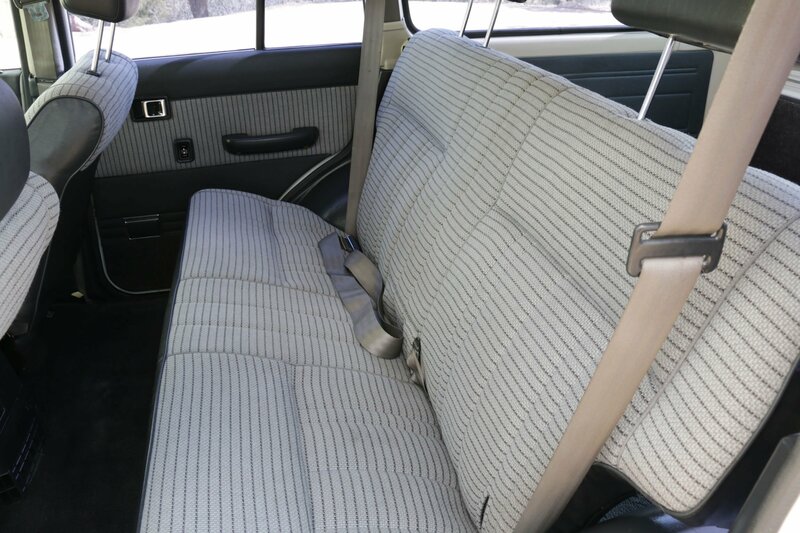 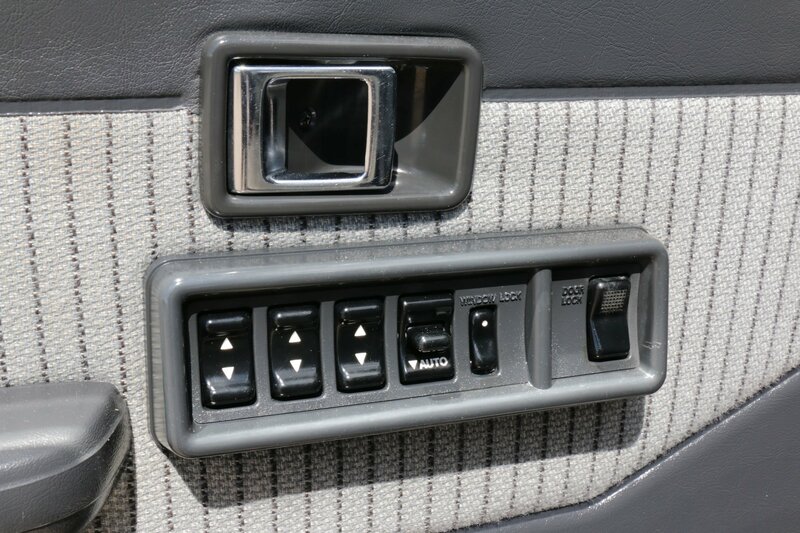 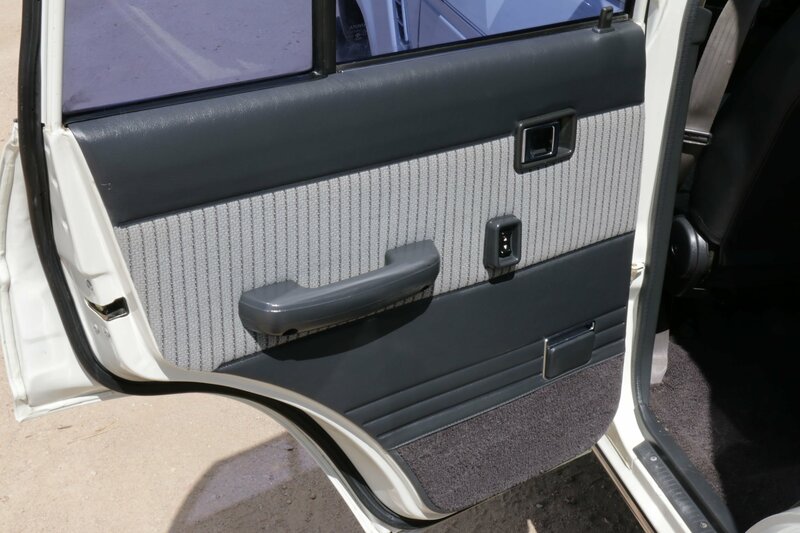 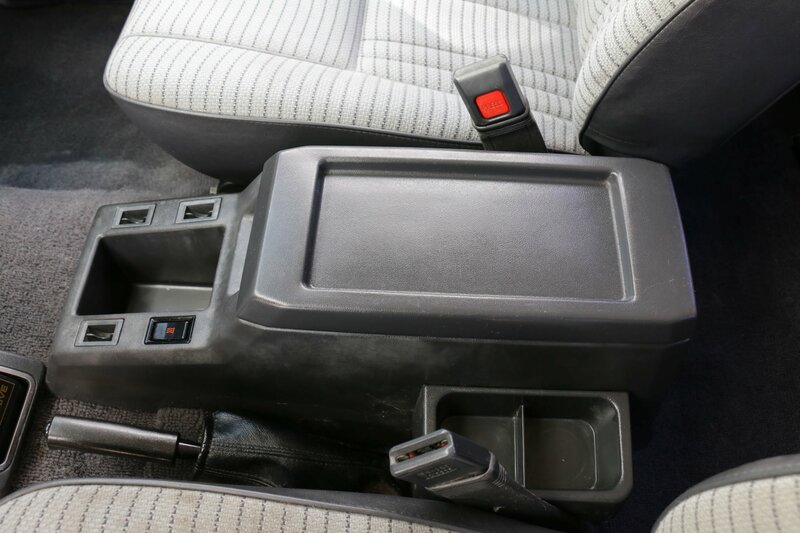 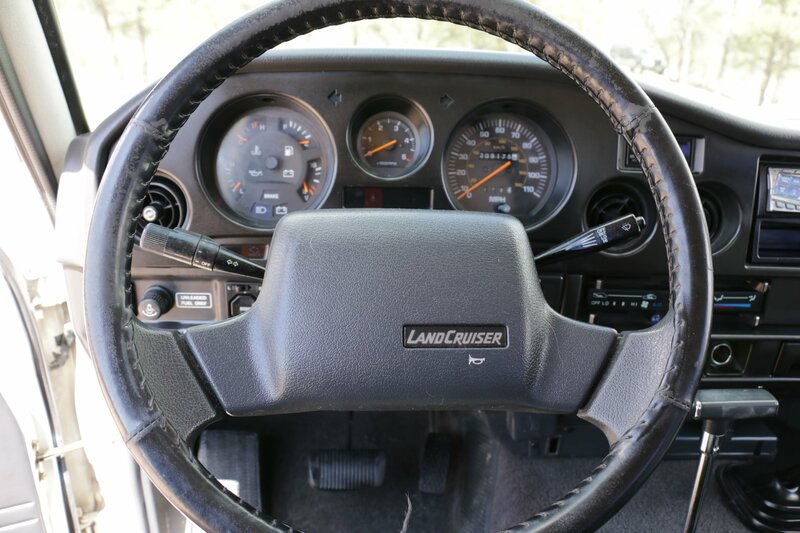 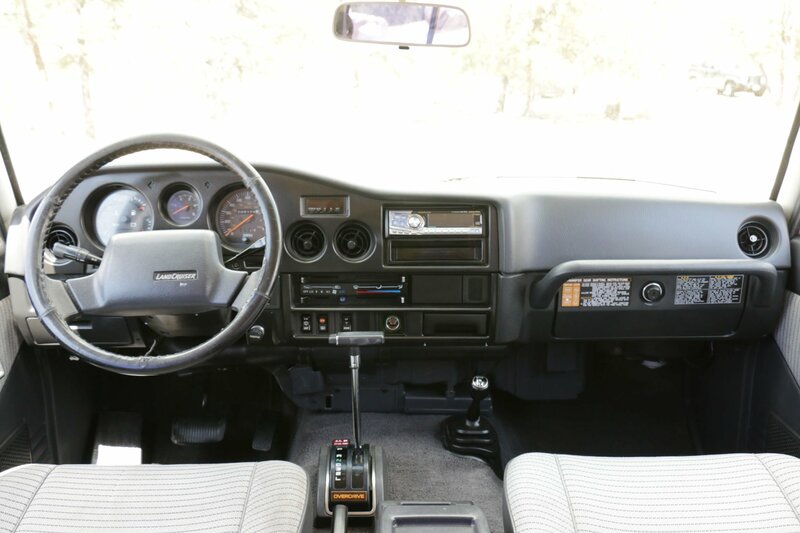 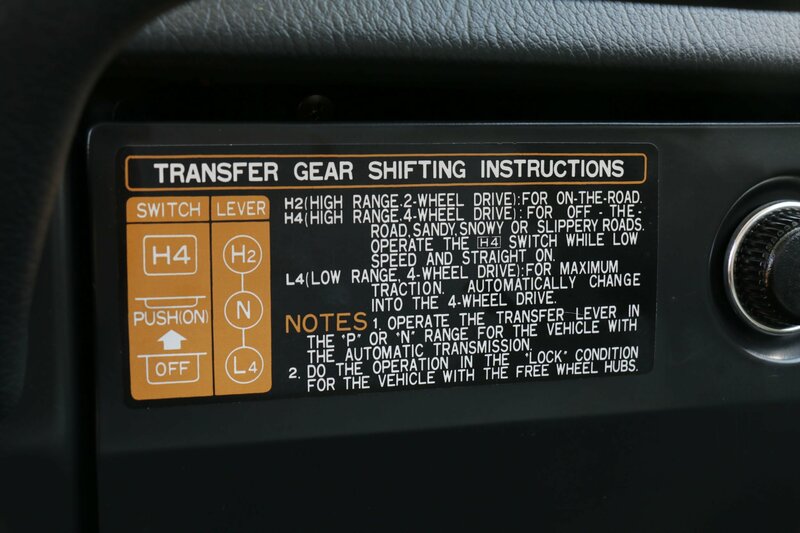 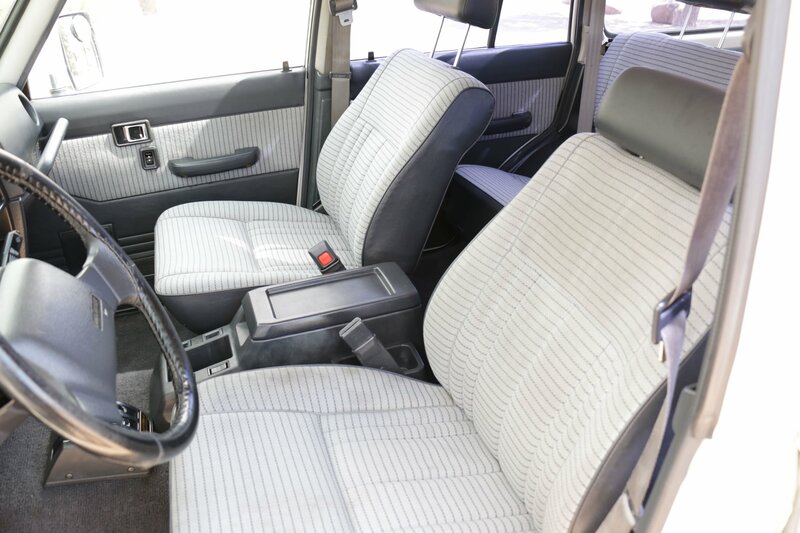 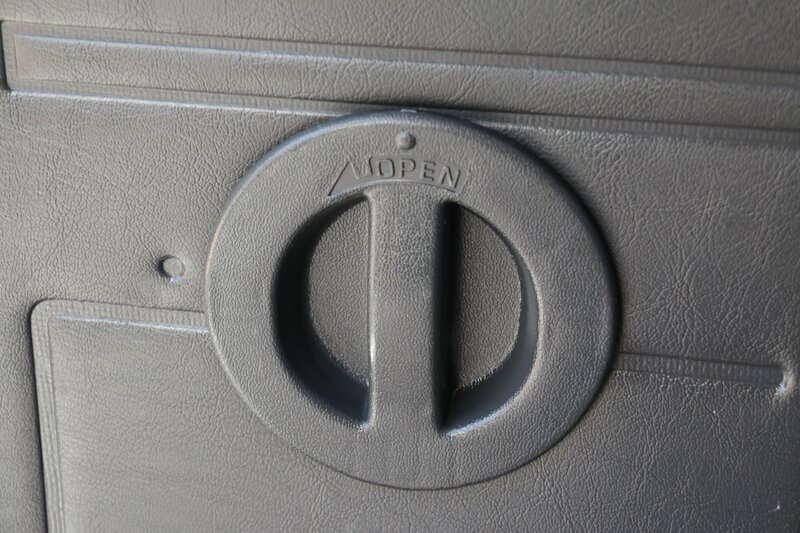 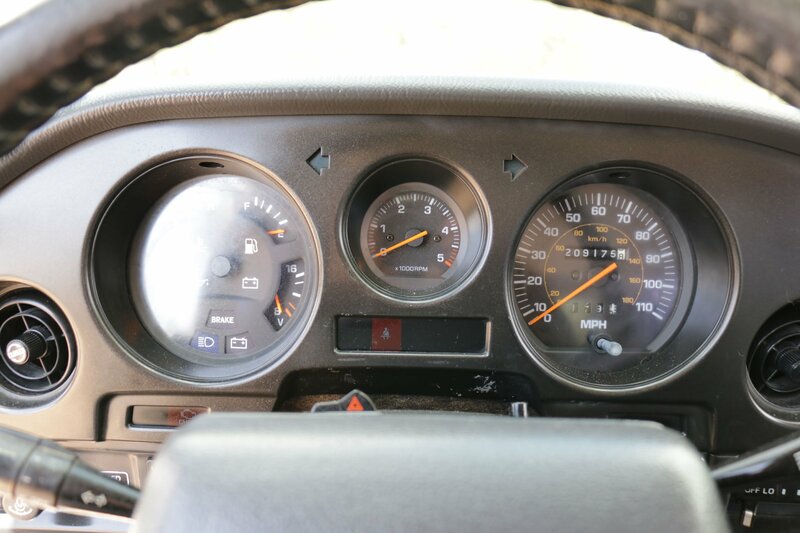 The interior of this FJ62 is pristine. 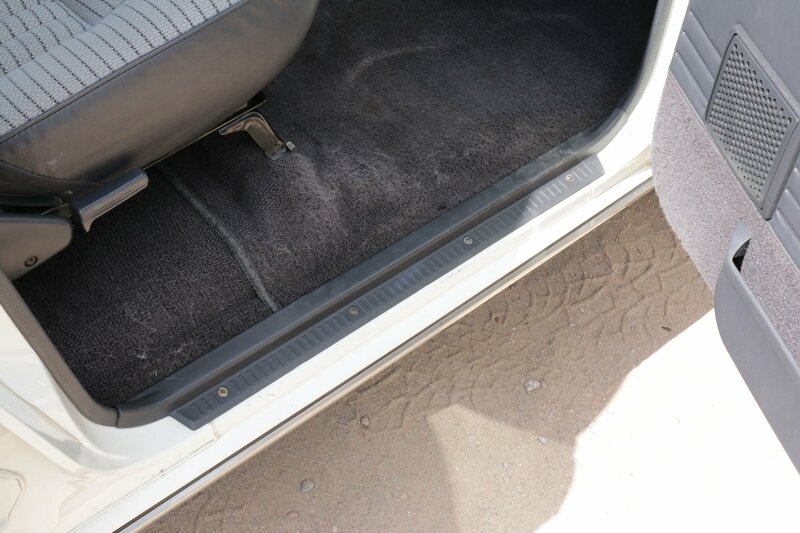 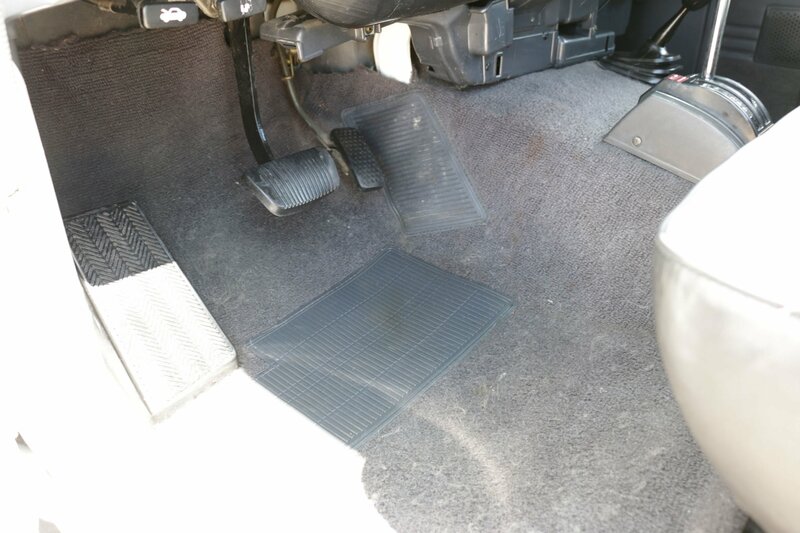 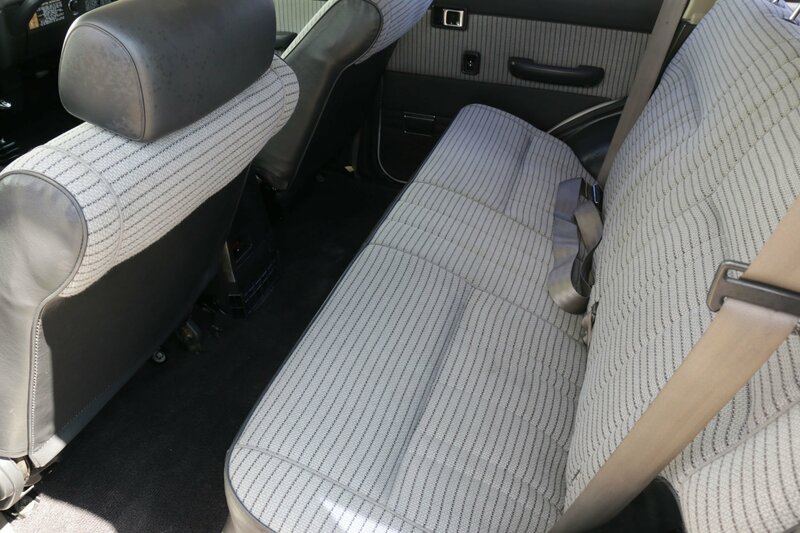 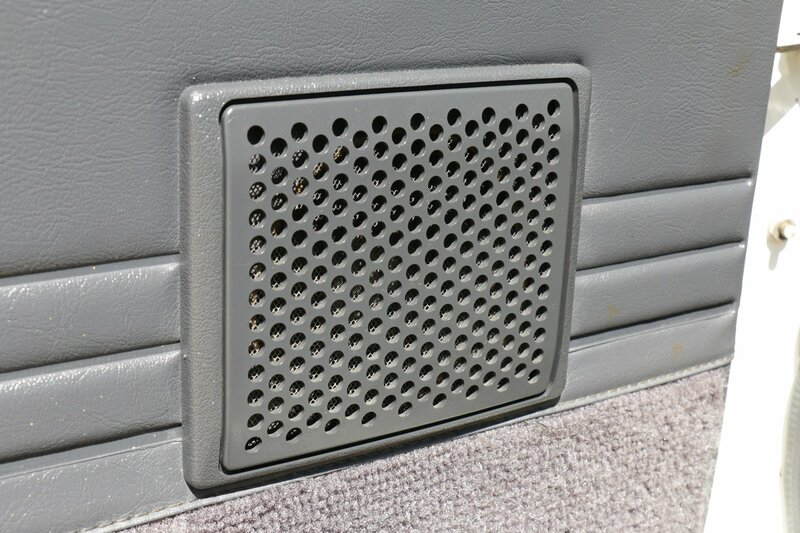 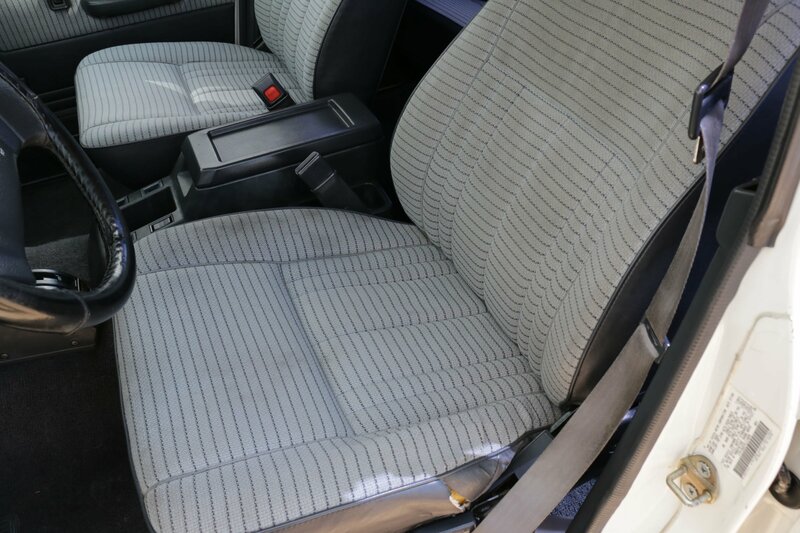 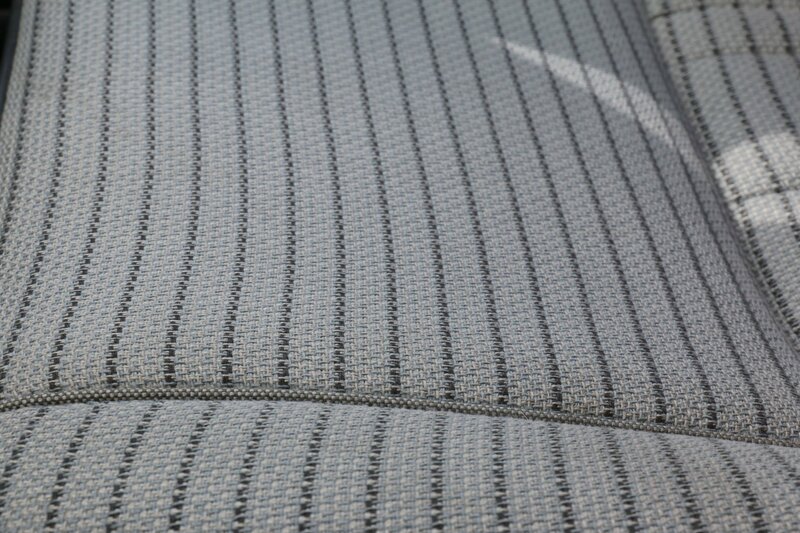 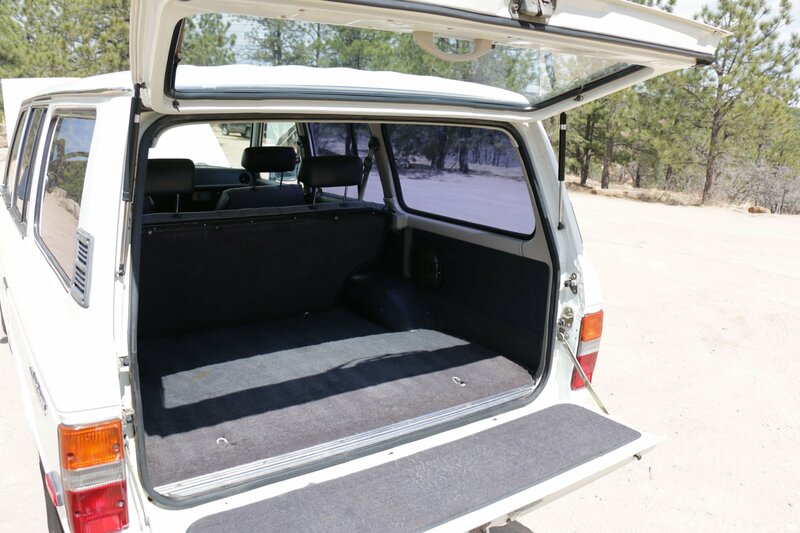 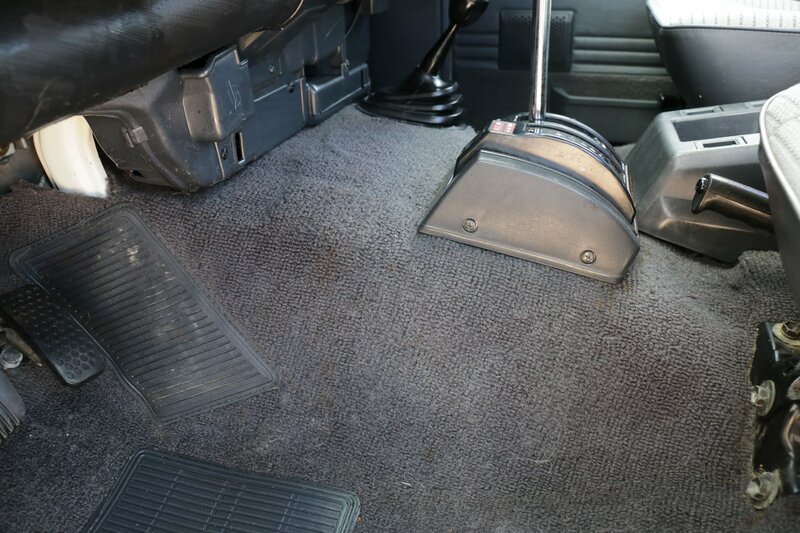 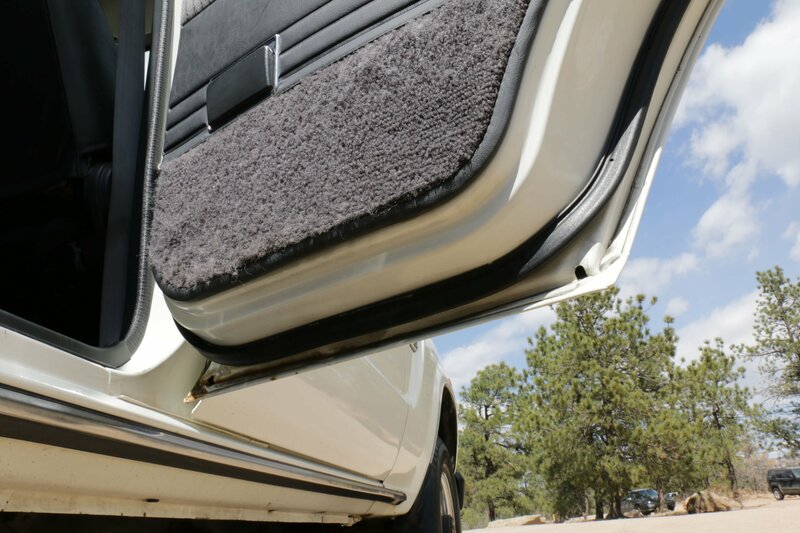 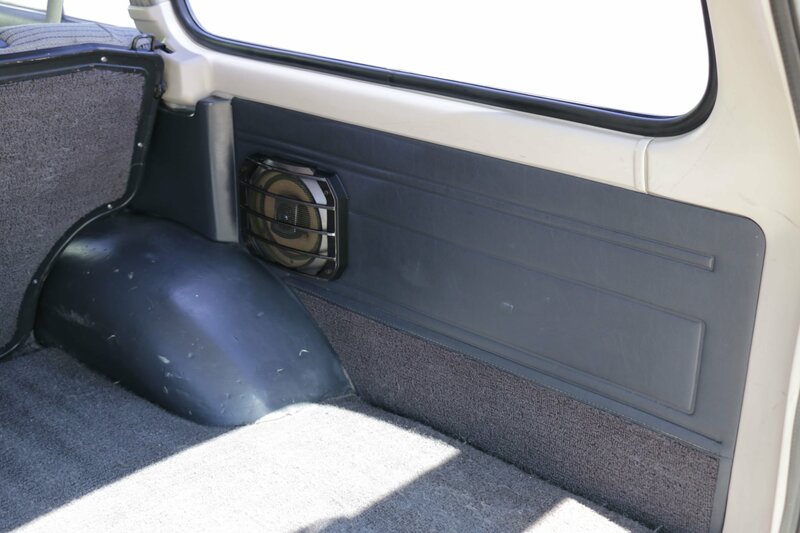 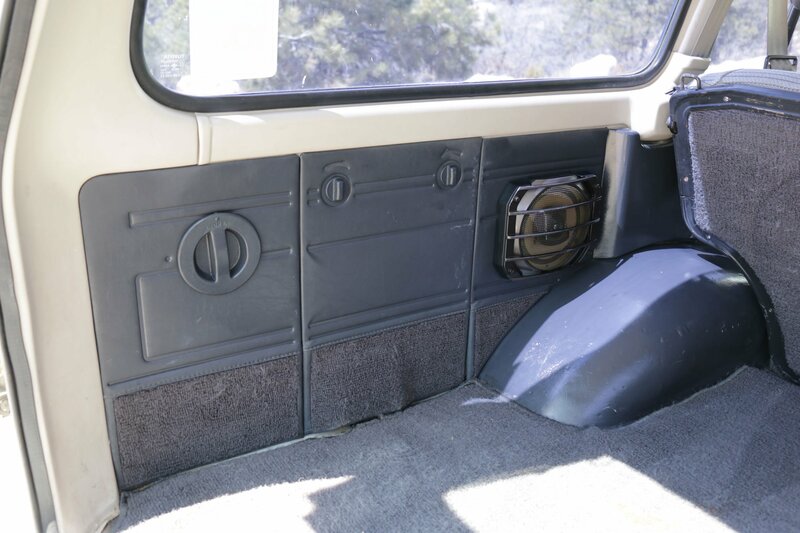 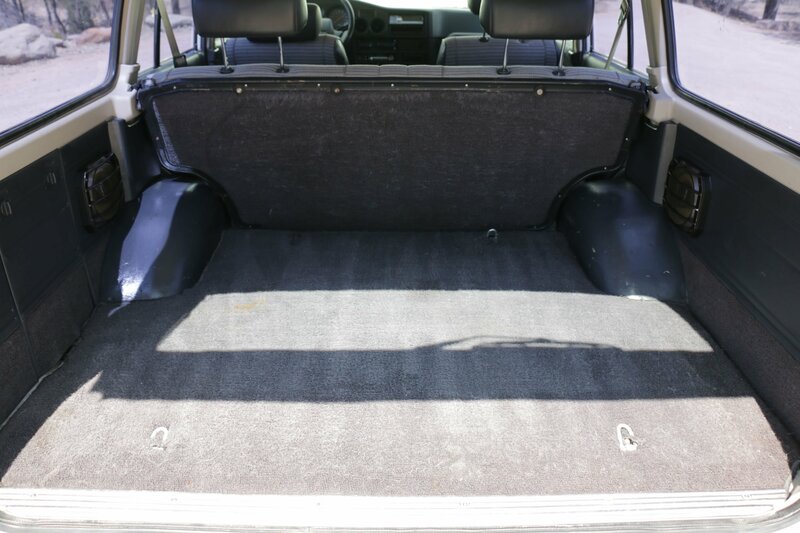 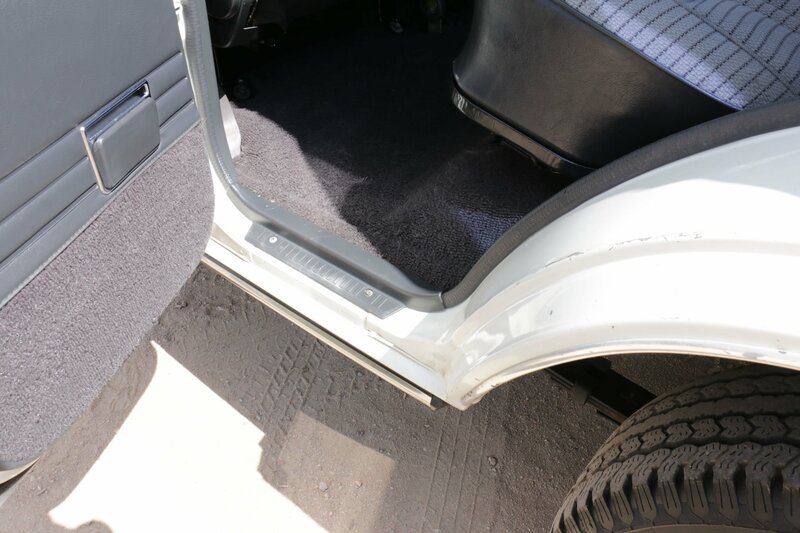 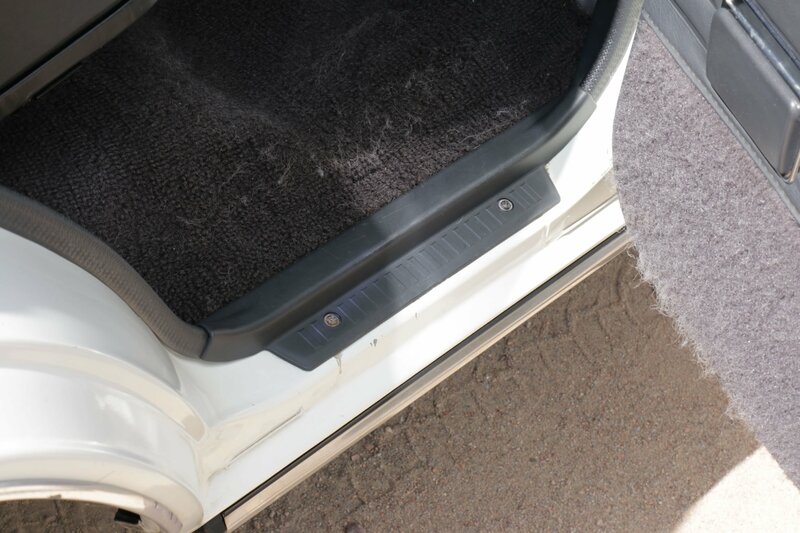 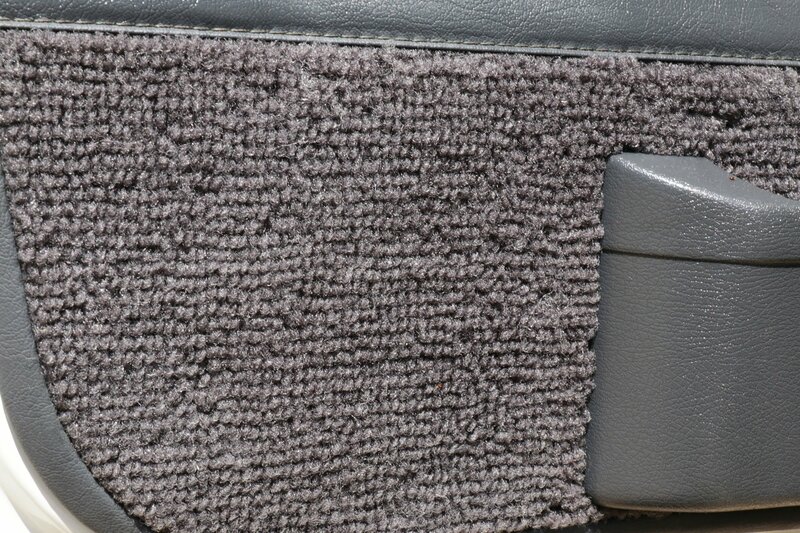 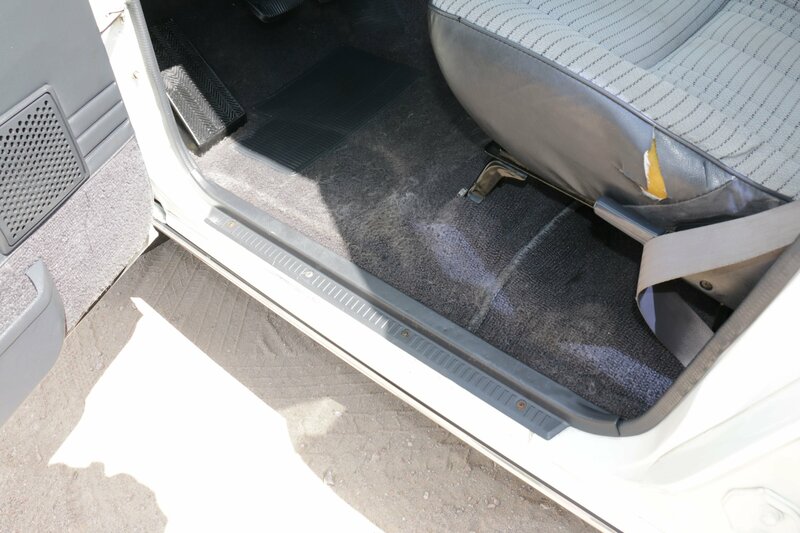 The original carpet is in excellent condition and the headliner is perfect with no tears or stains whatsoever. 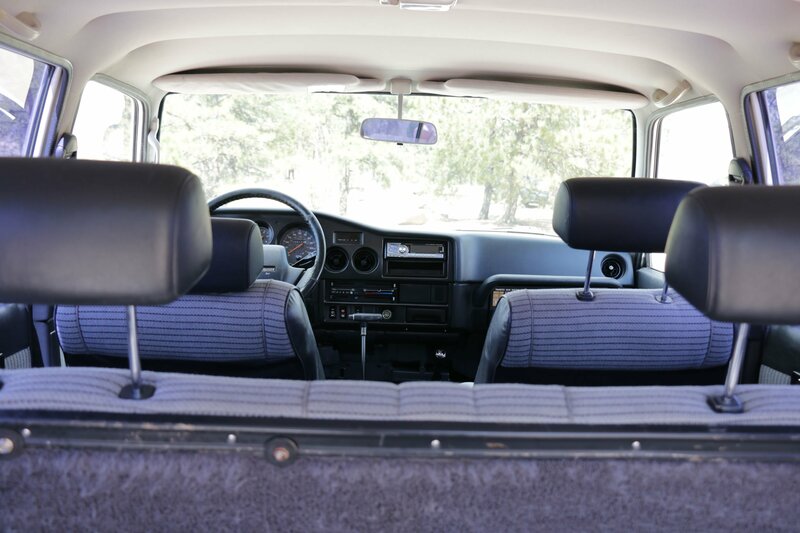 The vehicle was papered and babied since 1989 and it shows. 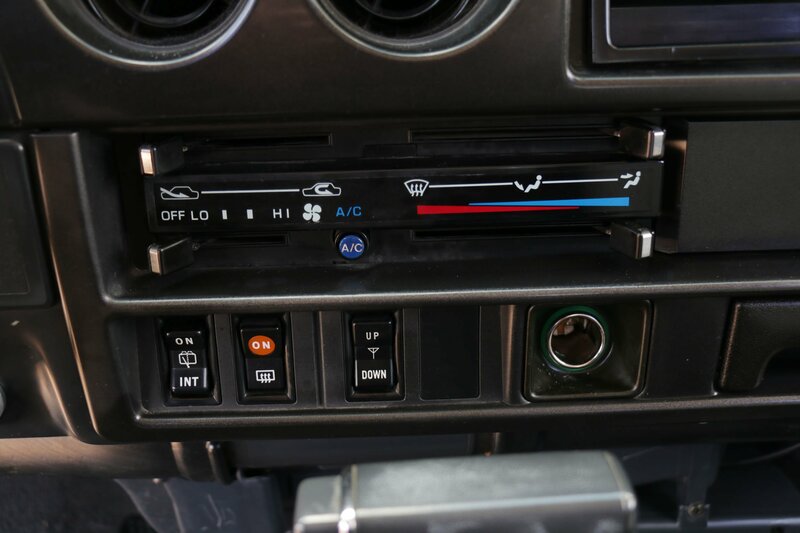 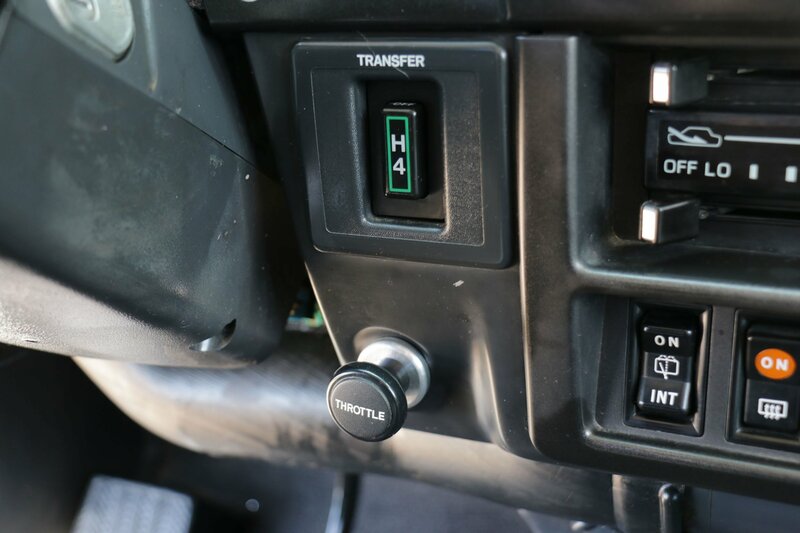 The dash is perfect without any cracks, the heater, A/C blows super cold. 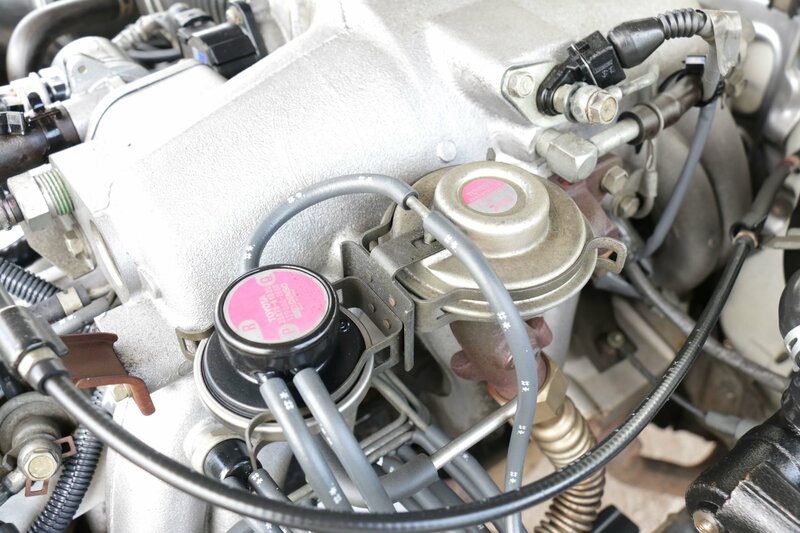 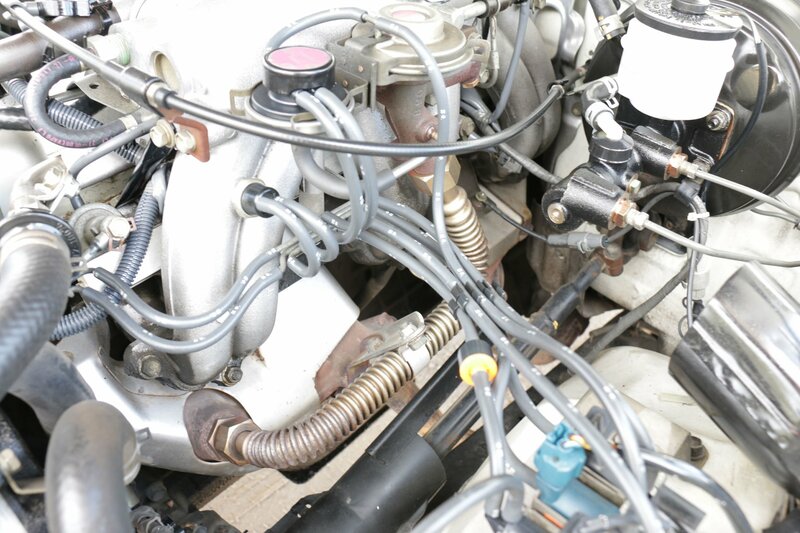 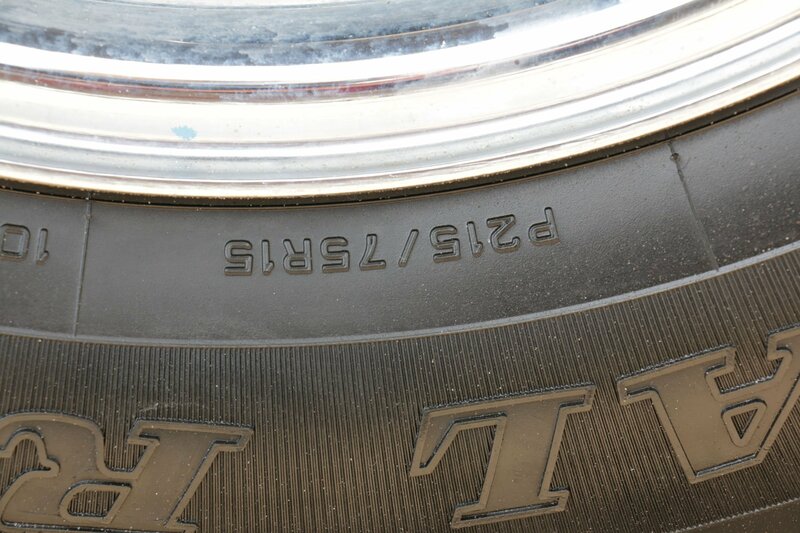 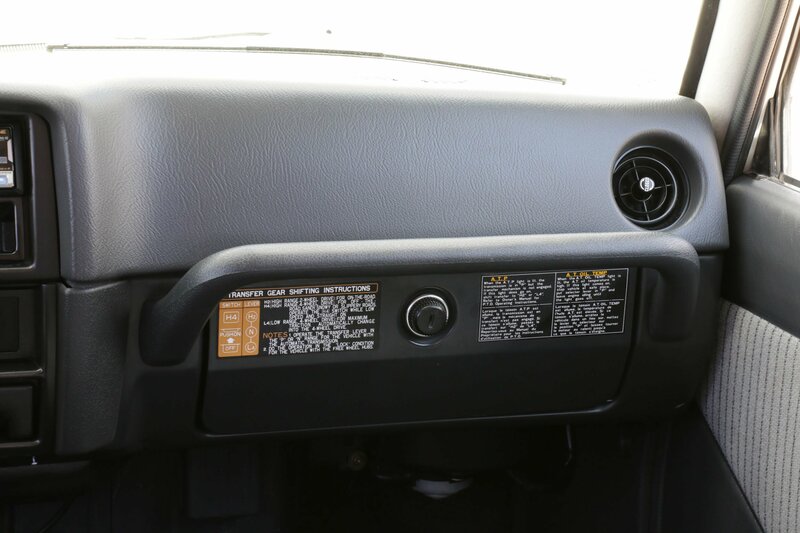 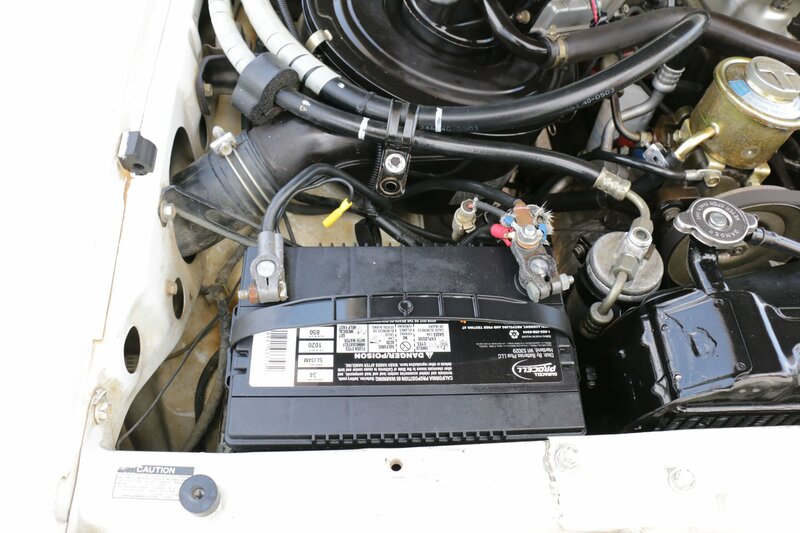 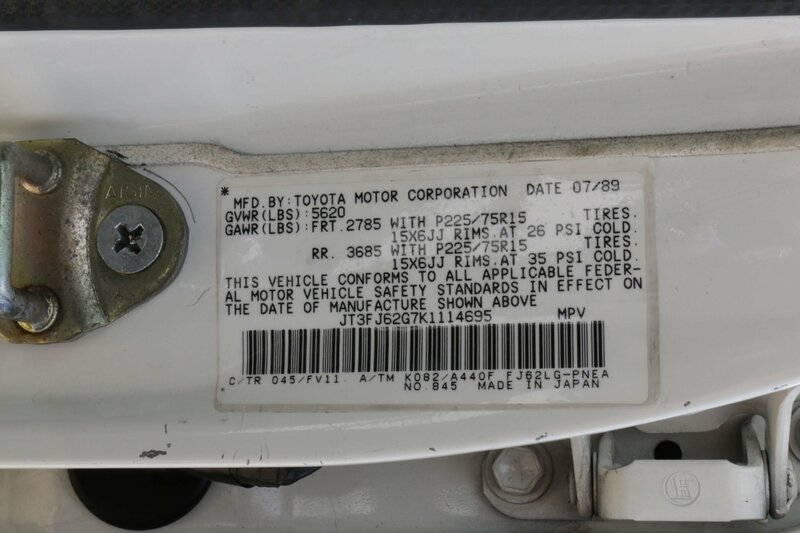 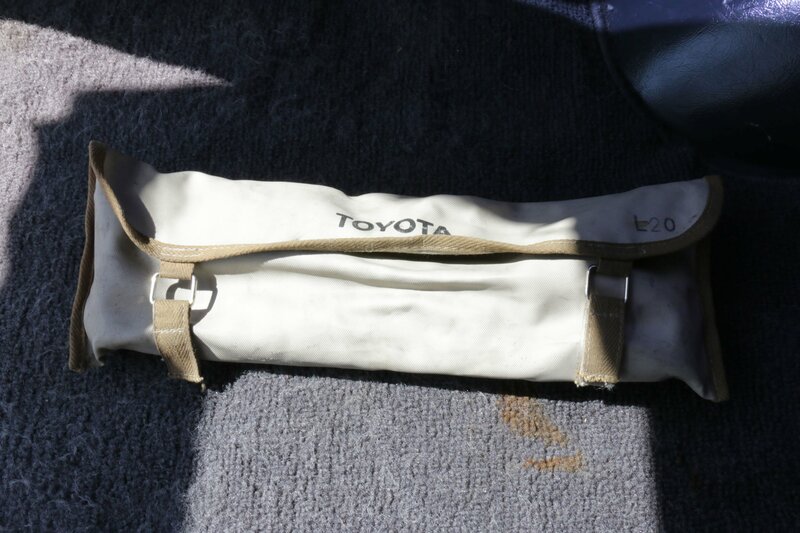 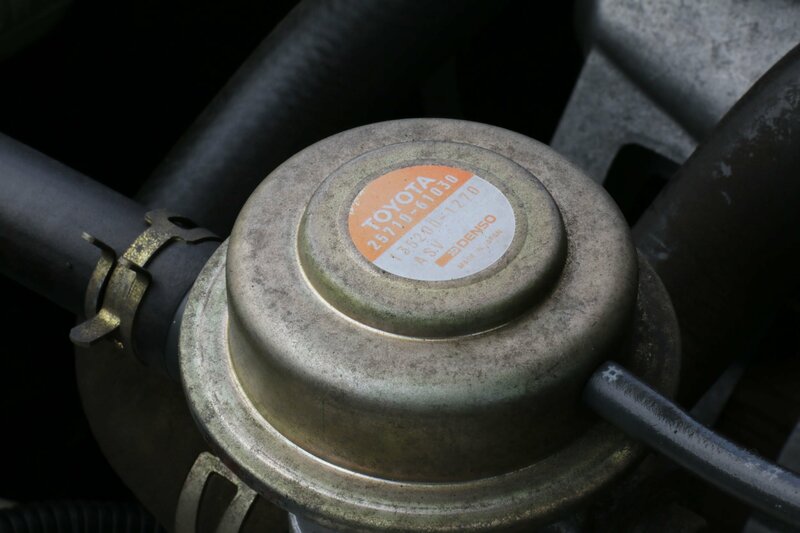 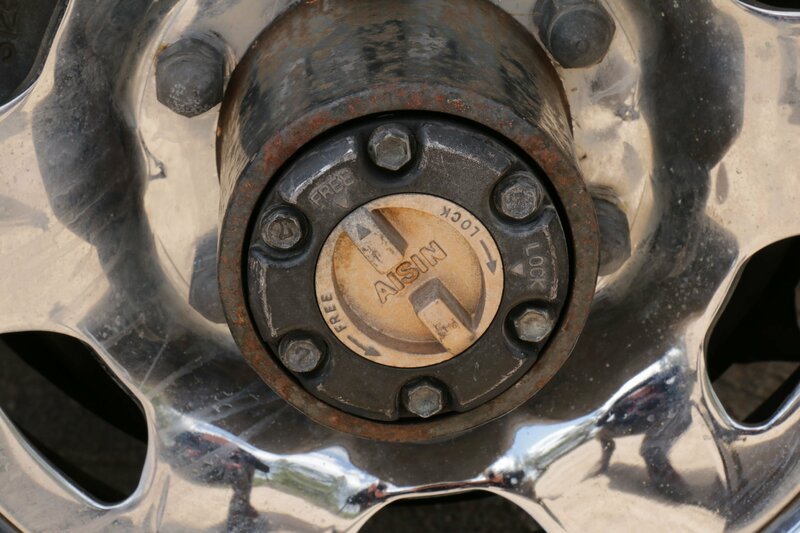 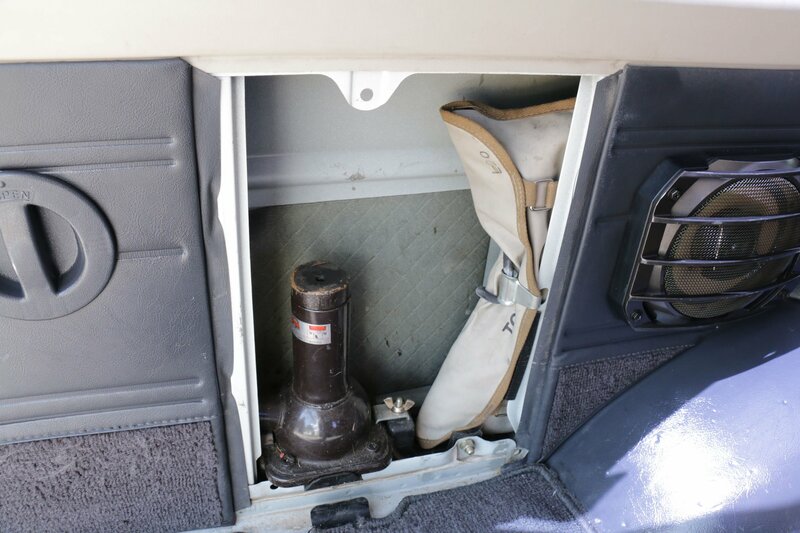 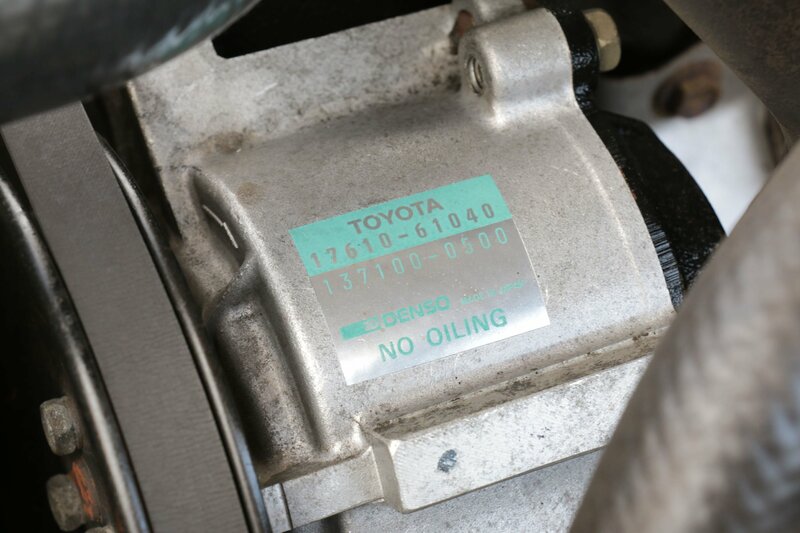 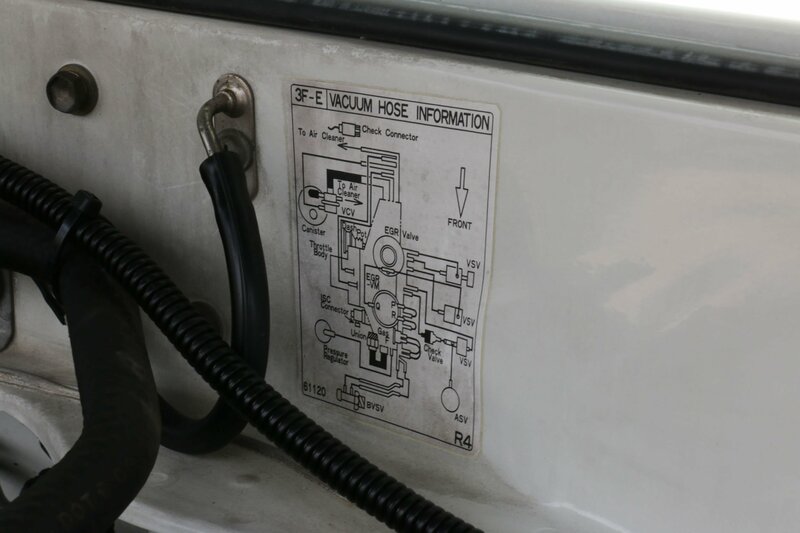 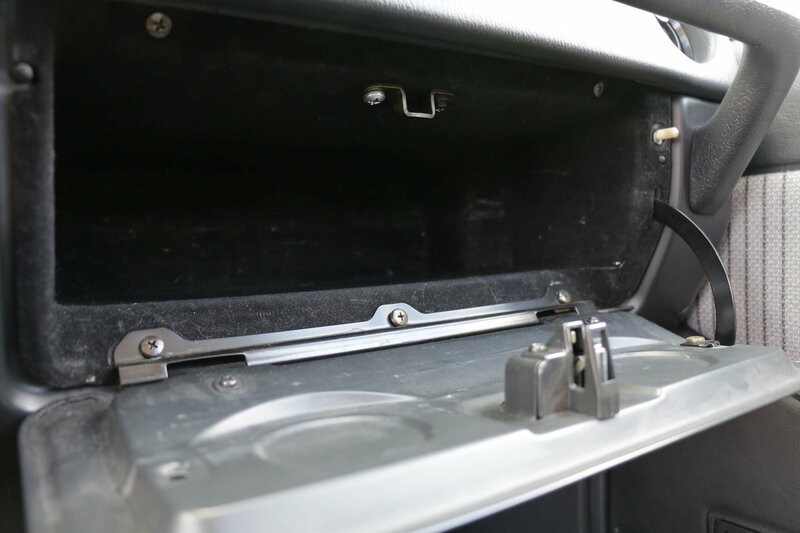 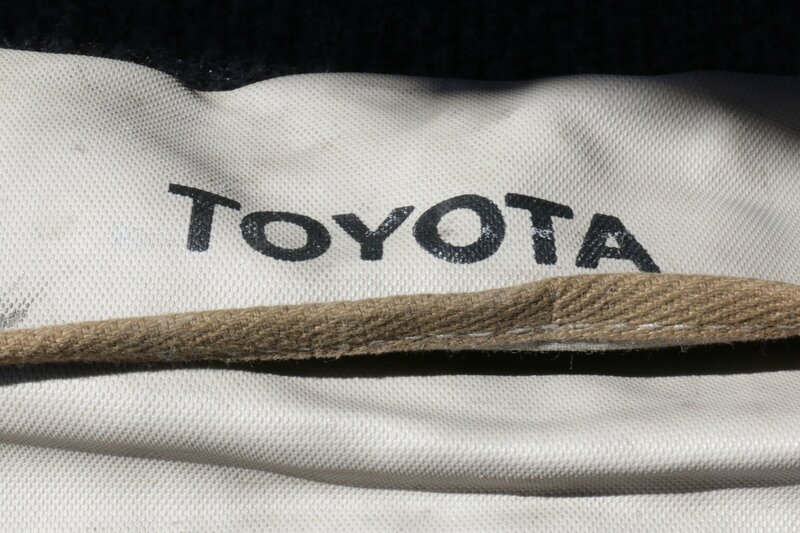 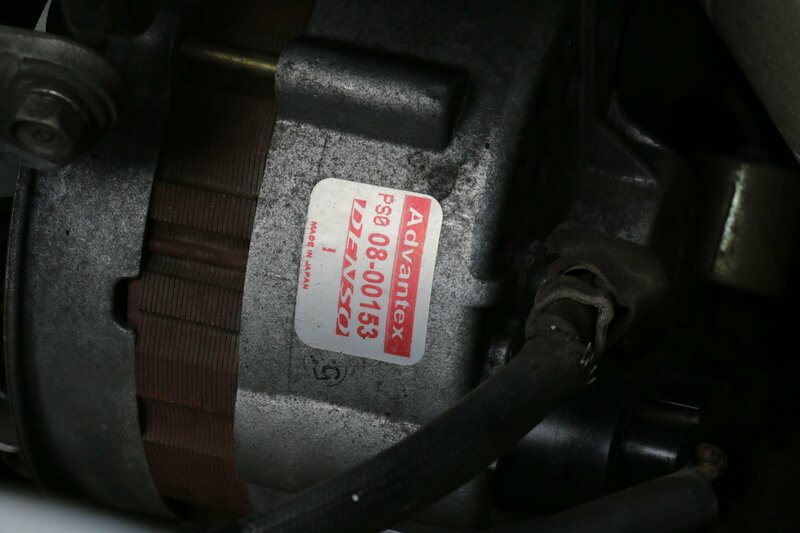 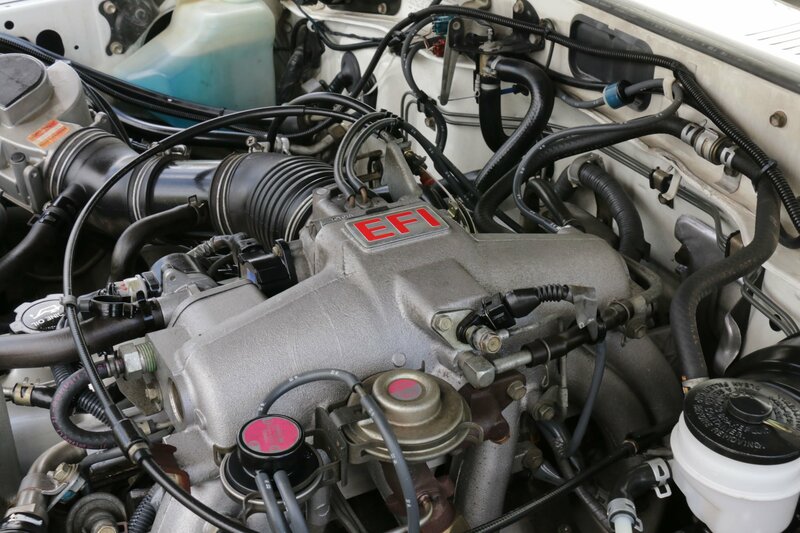 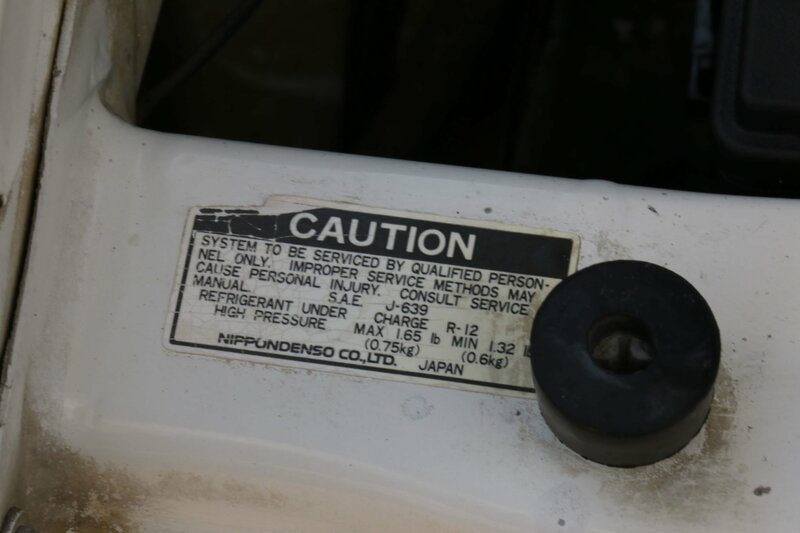 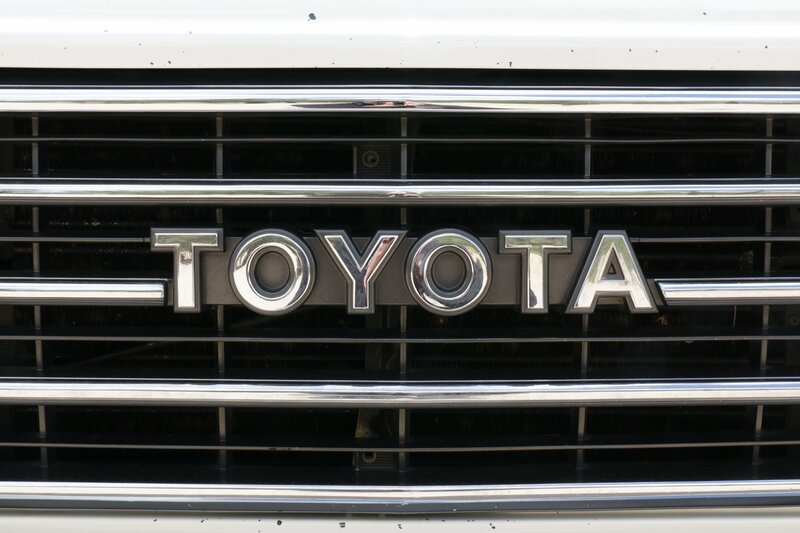 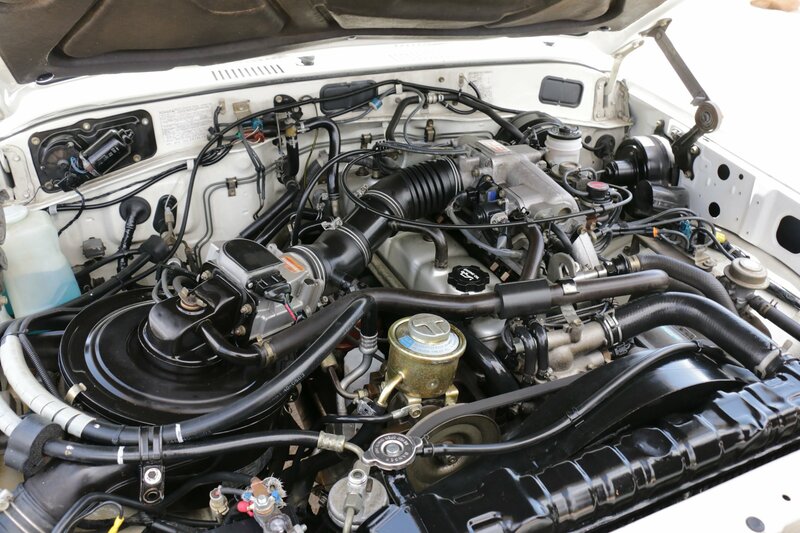 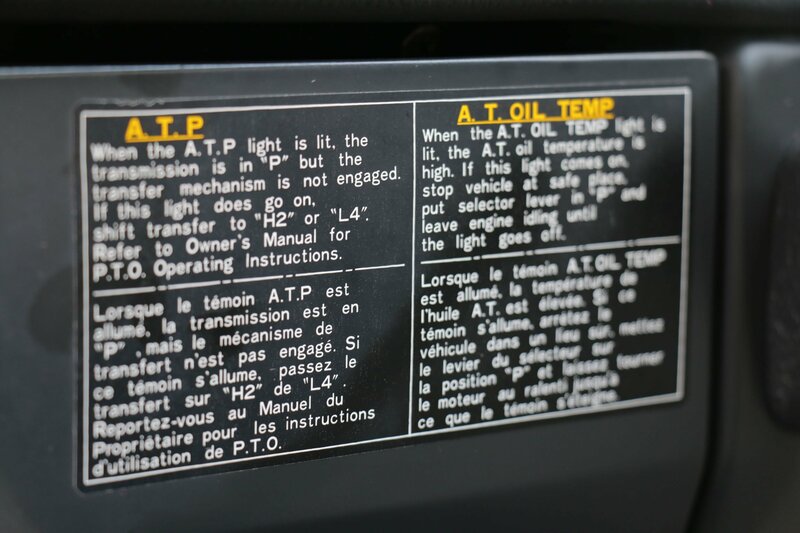 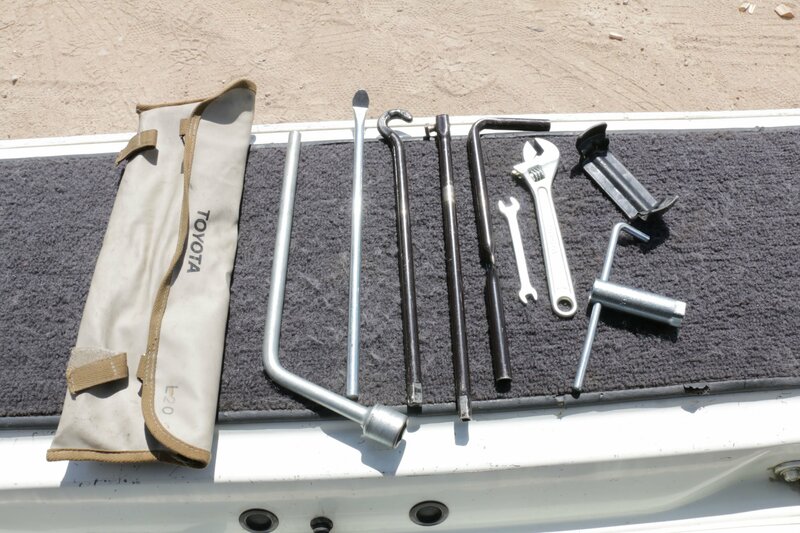 This FJ62 has been thoroughly inspected and gone over and the following items have been uncovered. 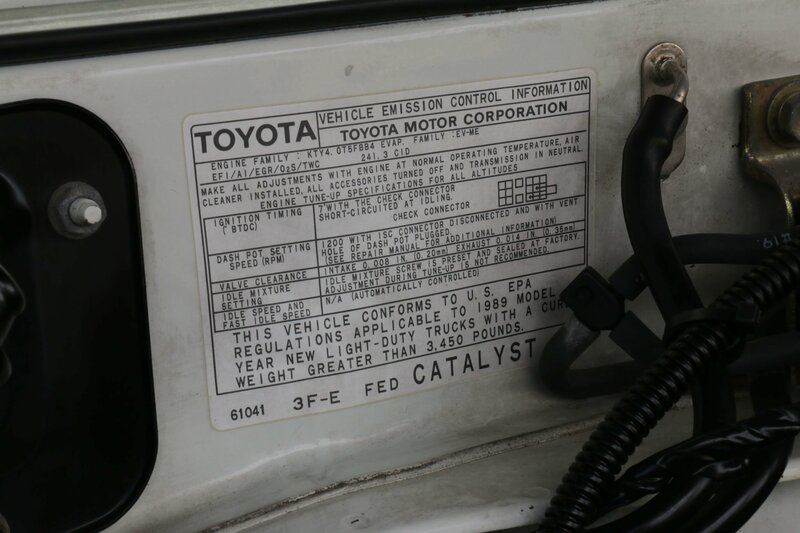 None of them are critical fixes. 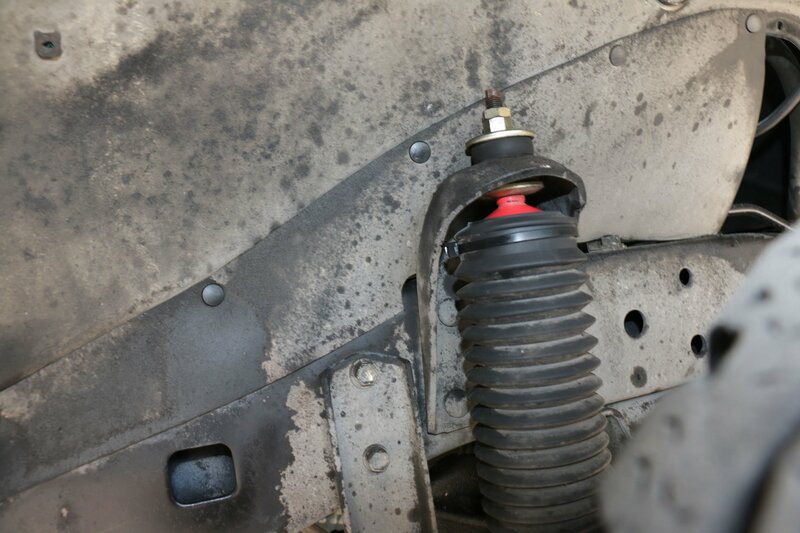 The front axle will need to be rebuilt. 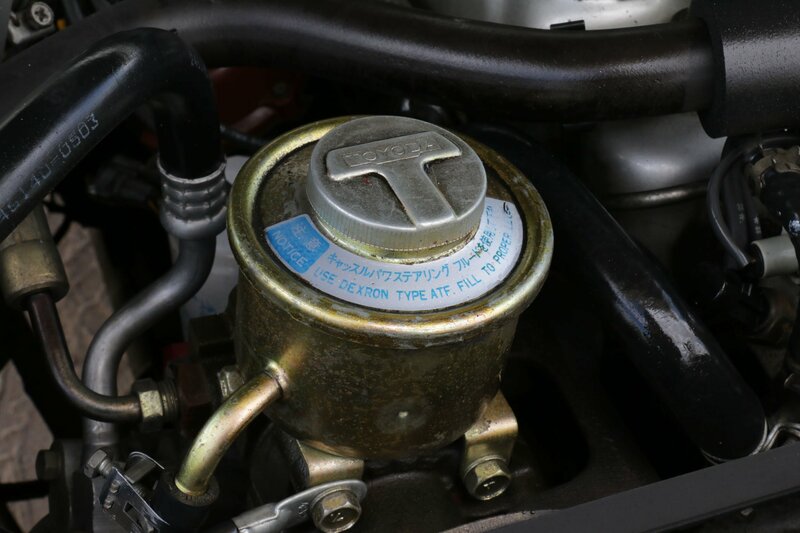 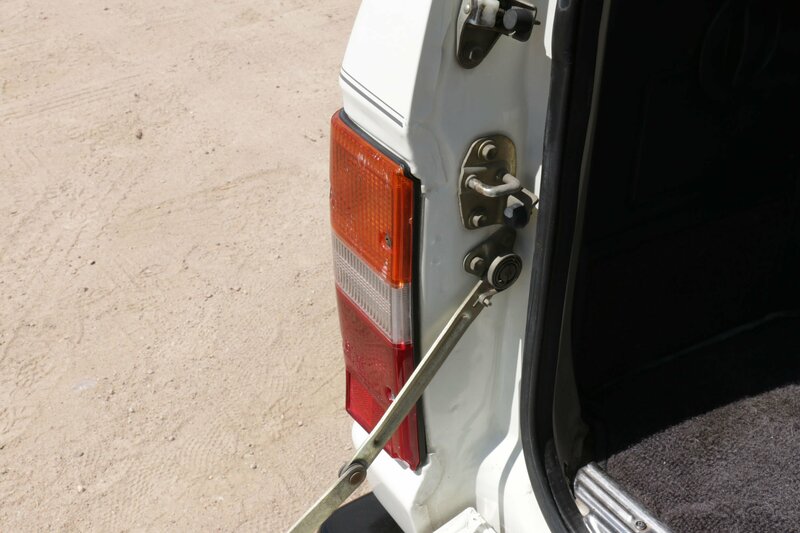 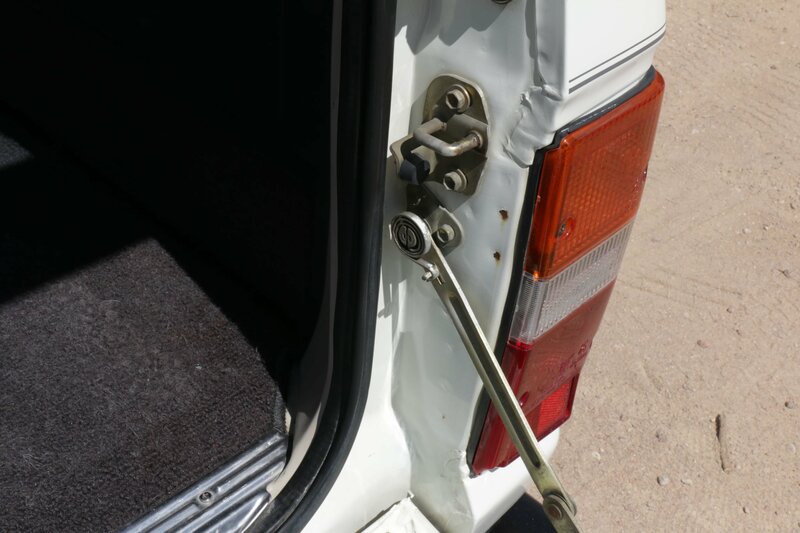 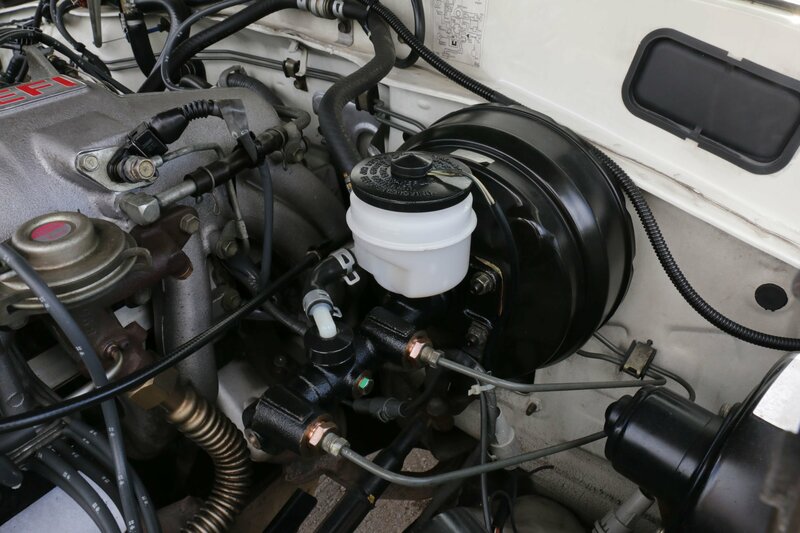 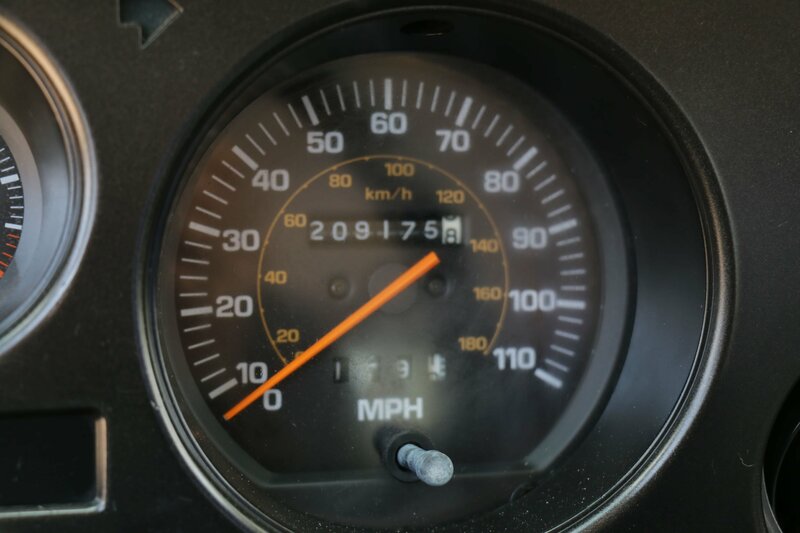 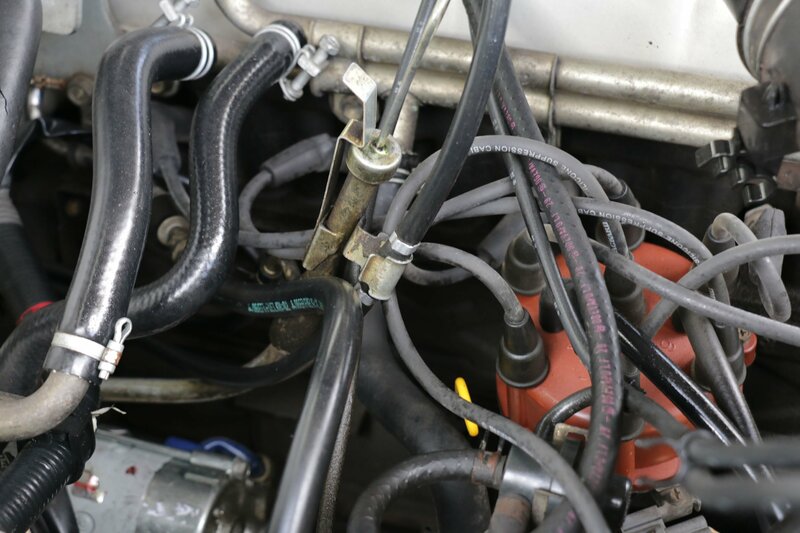 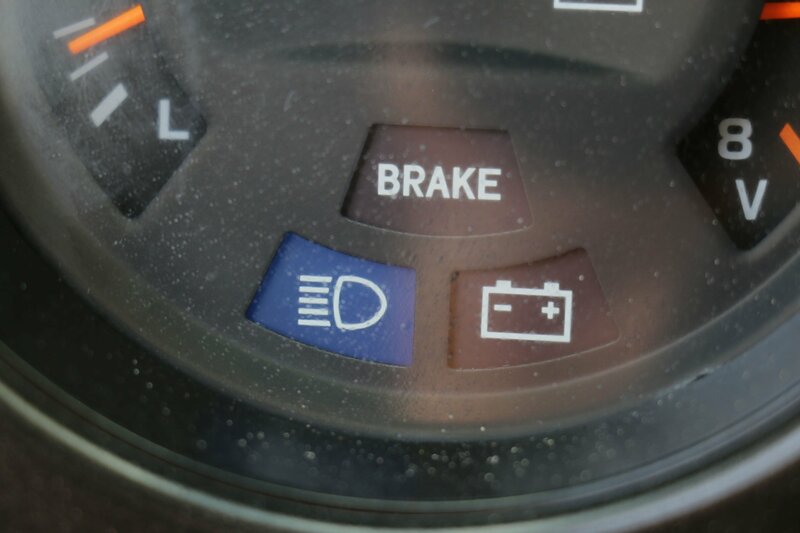 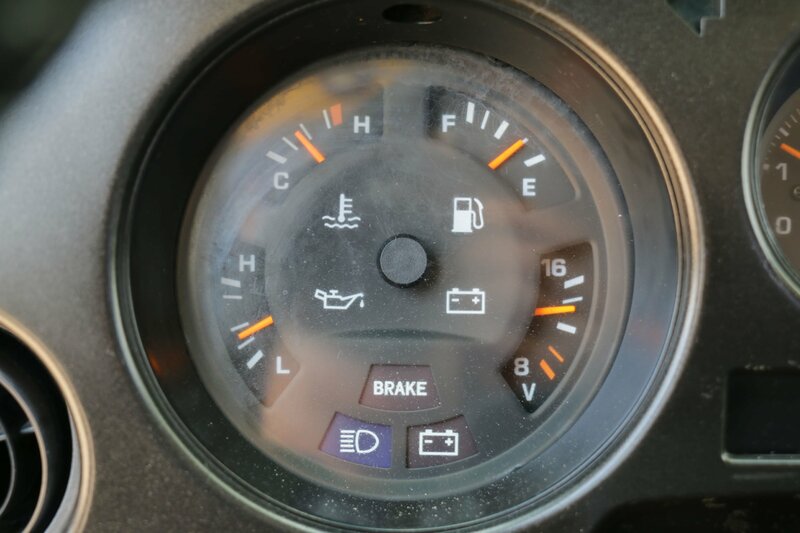 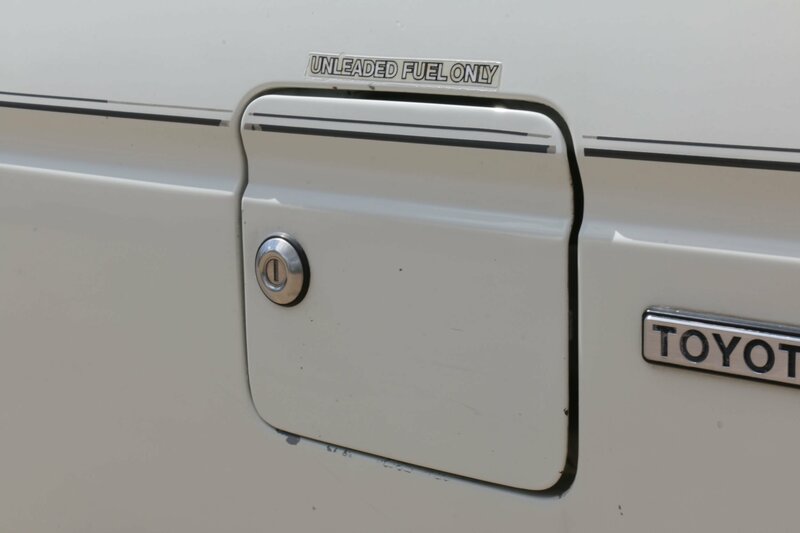 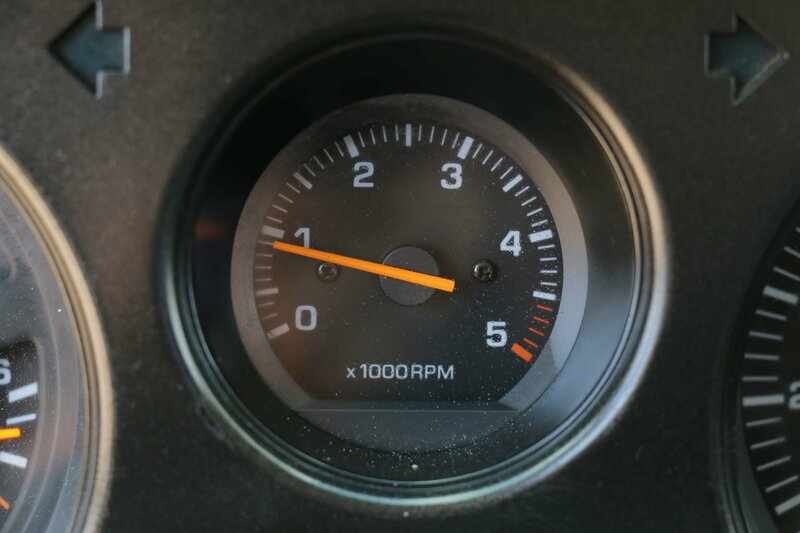 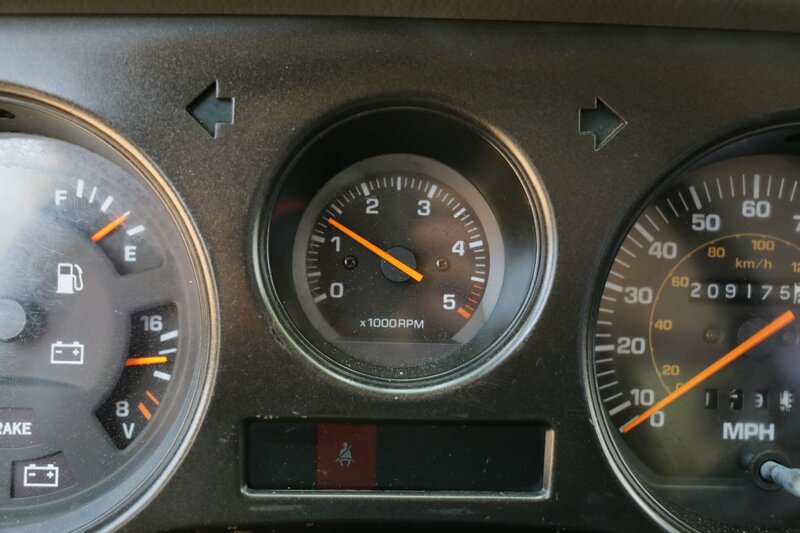 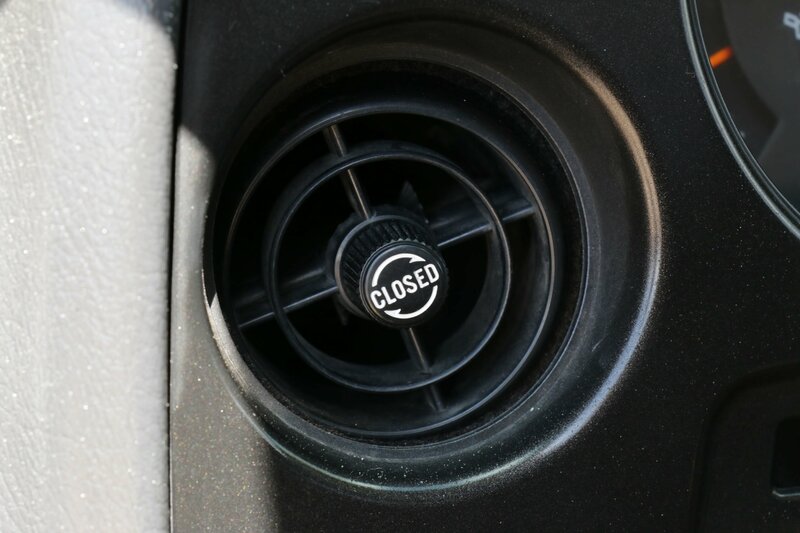 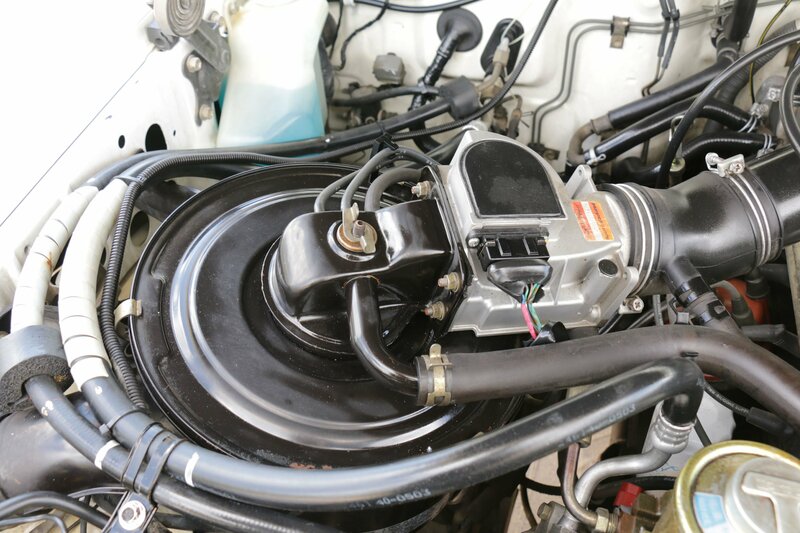 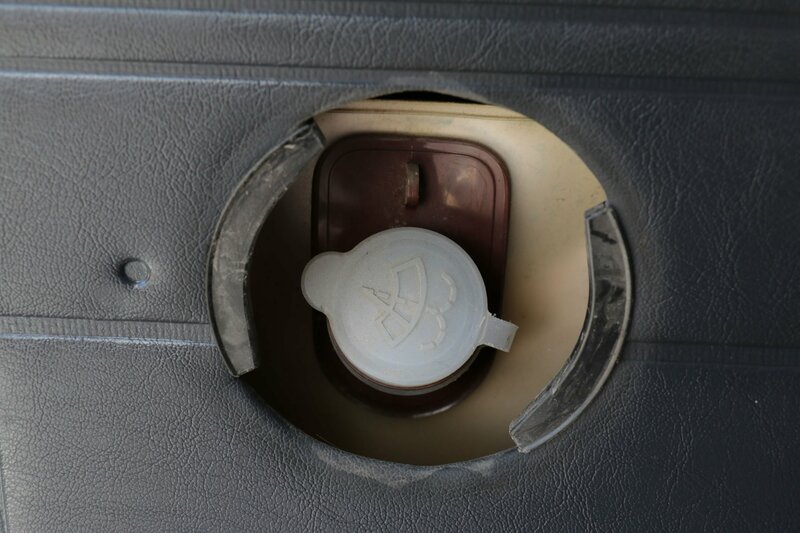 This is a common issue with Land Cruisers and it can be driven like this without issue as long as you check the fluid levels every couple months. 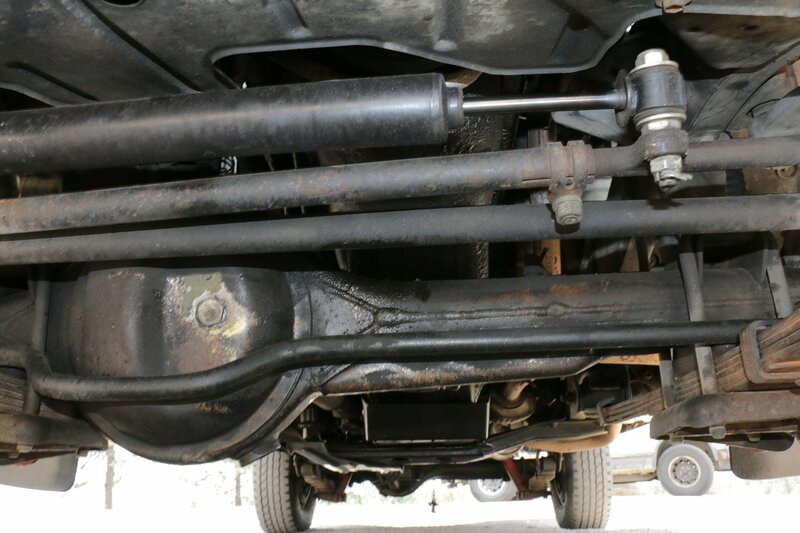 We can have the front axle rebuilt for the winning bidder prior to delivery. 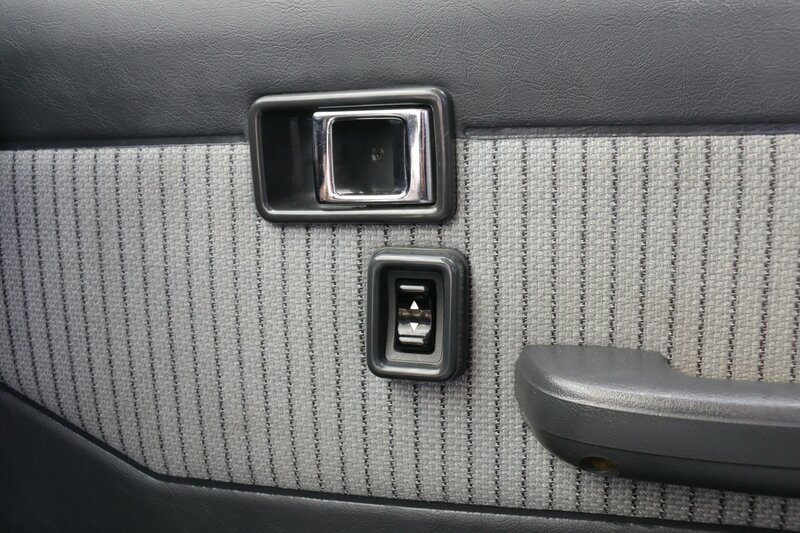 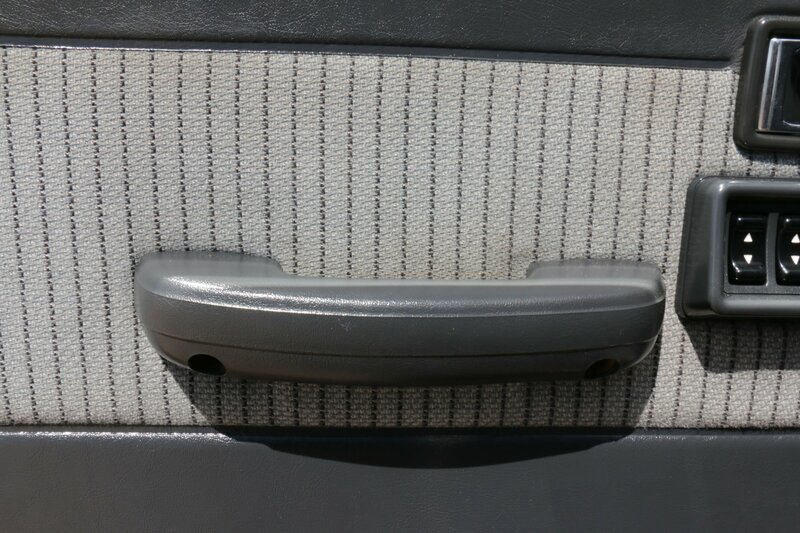 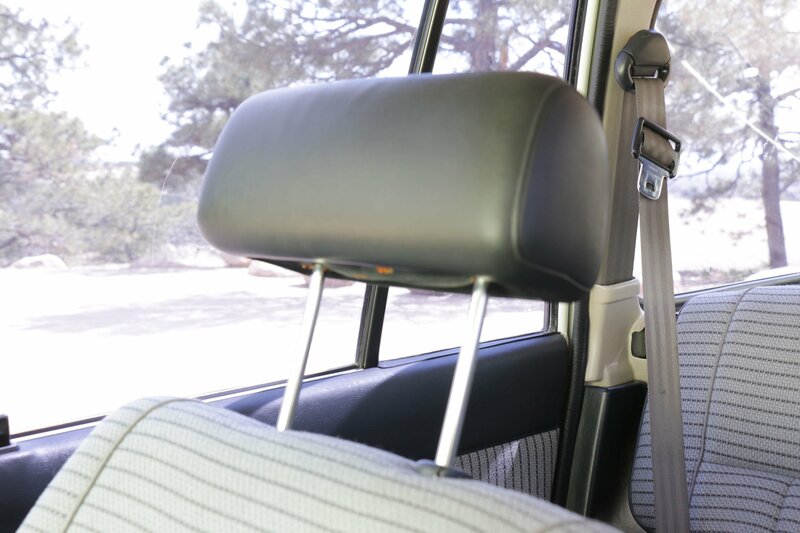 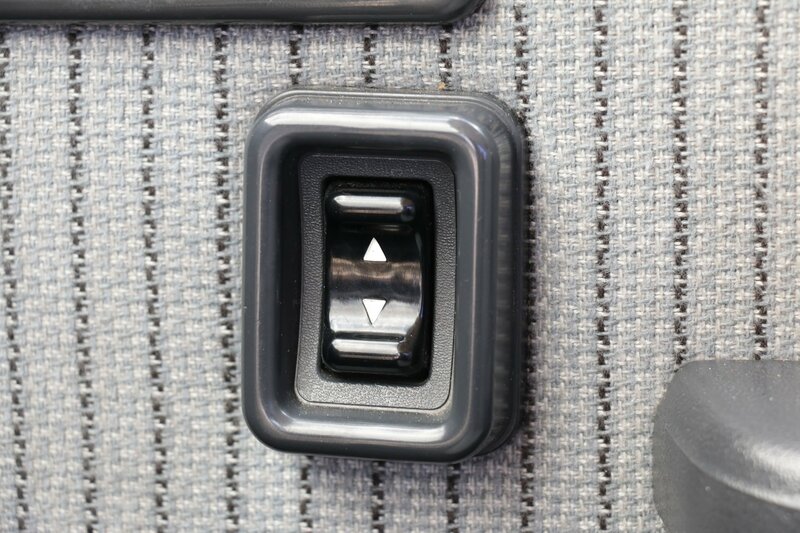 The front driver’s seat has a small tear on the side. 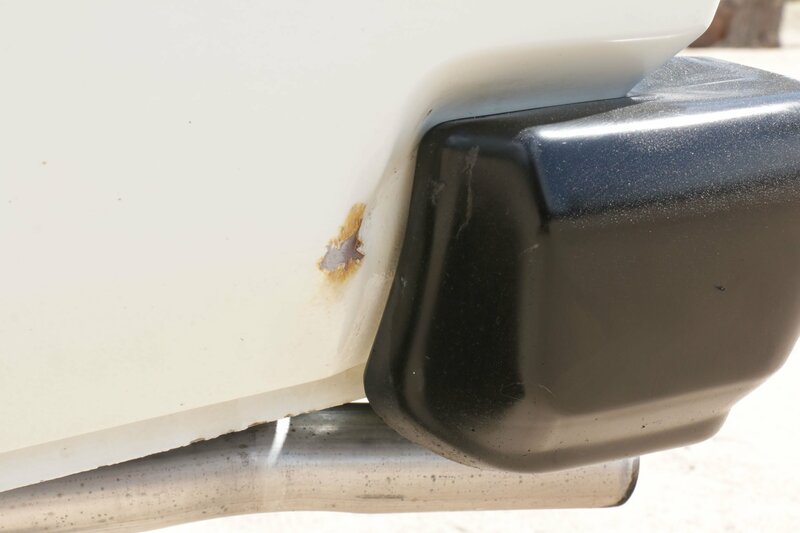 This is very common and we can work to help get this fixed. 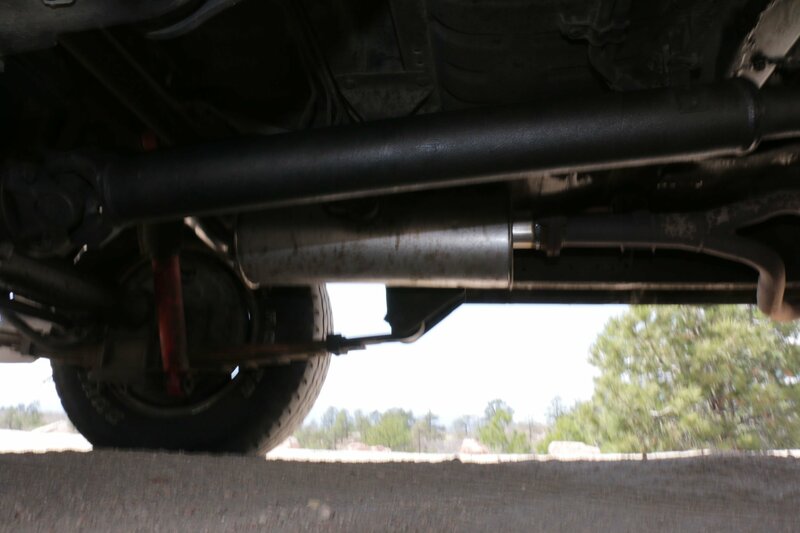 One small ding the size of a quarter by the rear bumper on the left side. 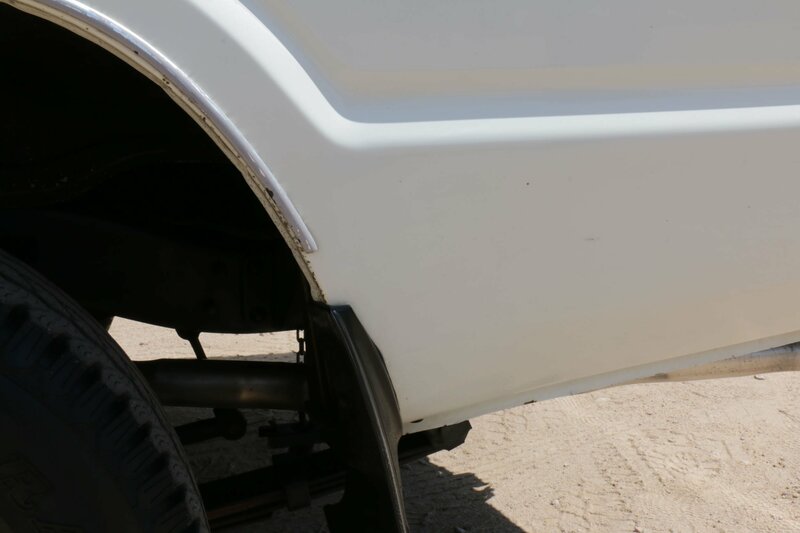 Easily repaired by a good body shop. 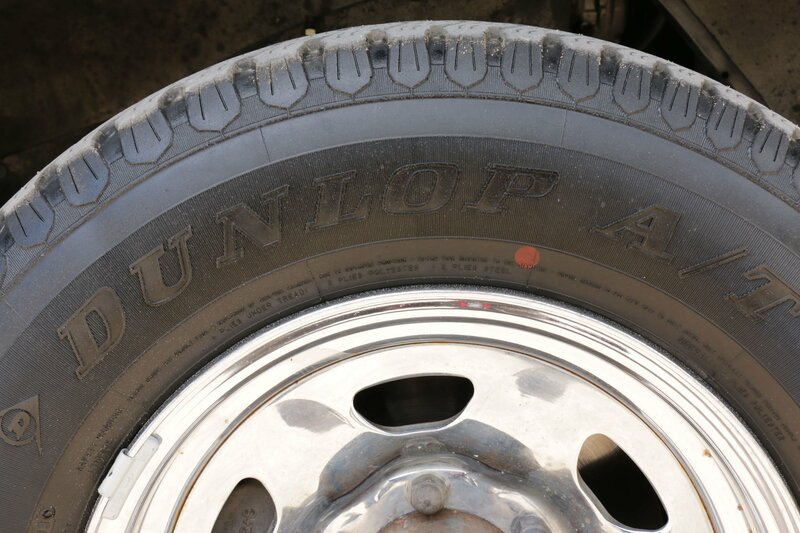 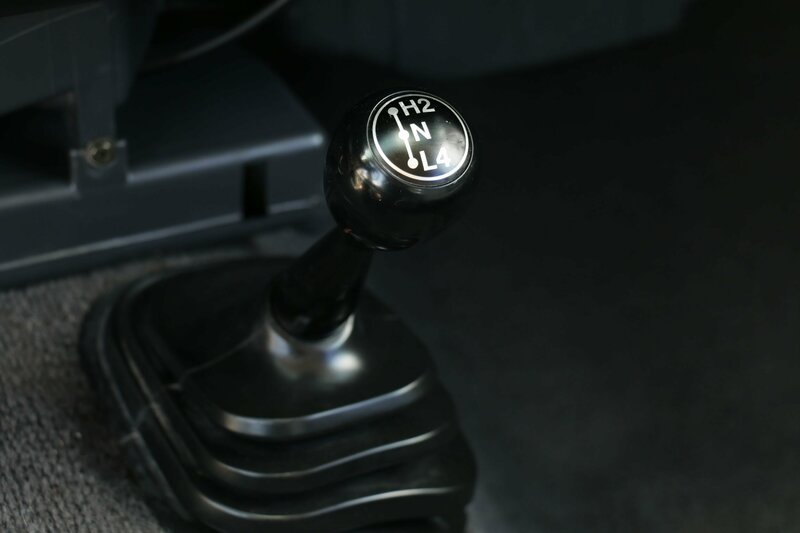 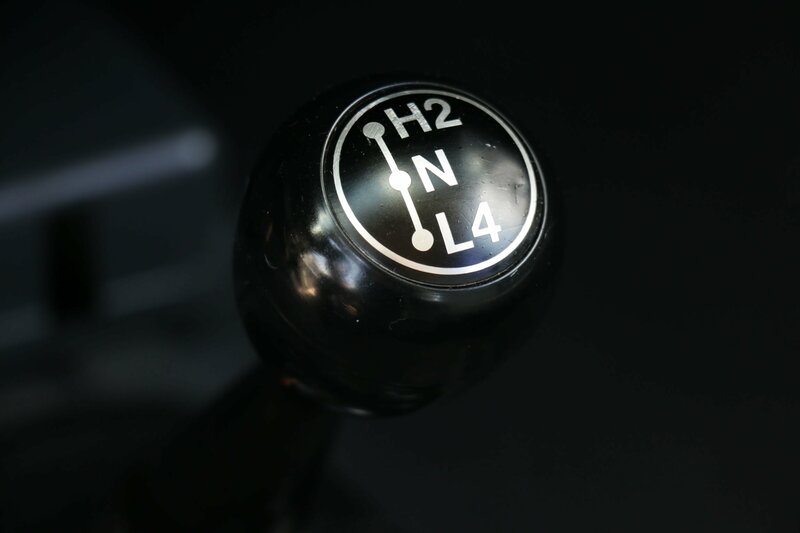 We can help with delivery as we have used a well-respected and trustworthy auto shipper for years. 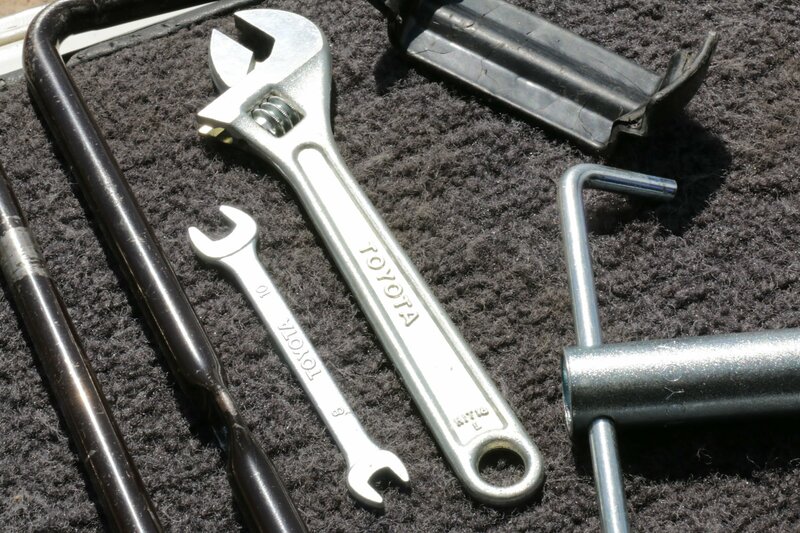 His prices are very reasonable and he’s easy to work with. 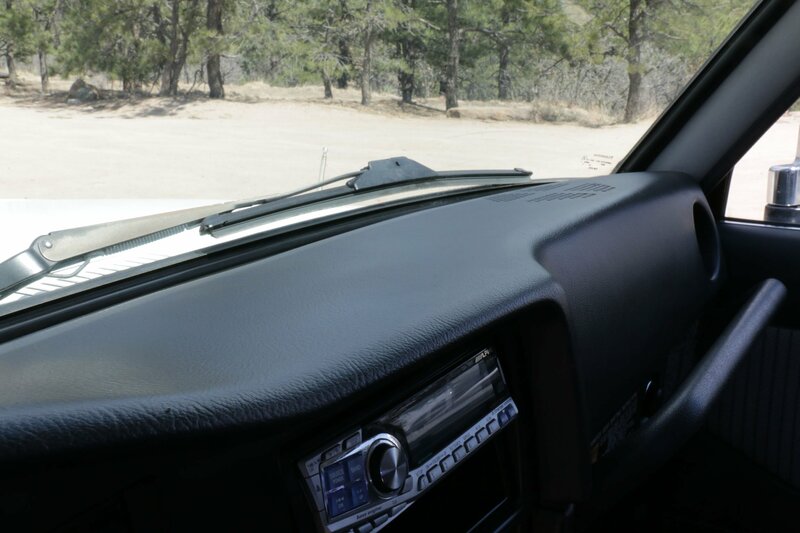 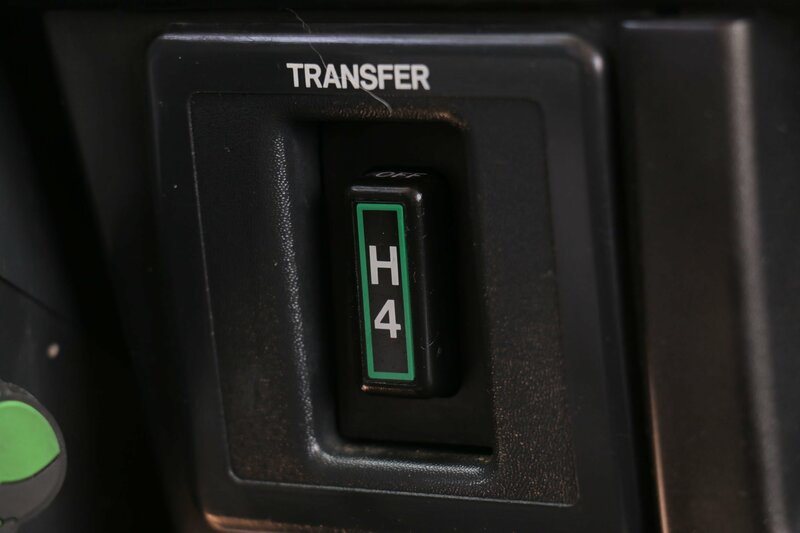 If you prefer we partner with an auto shipper of your choosing, or would like to arrange for us to pick you up at either the Denver (DEN) Airport or the Colorado Springs Airport (COS) we are happy to help.